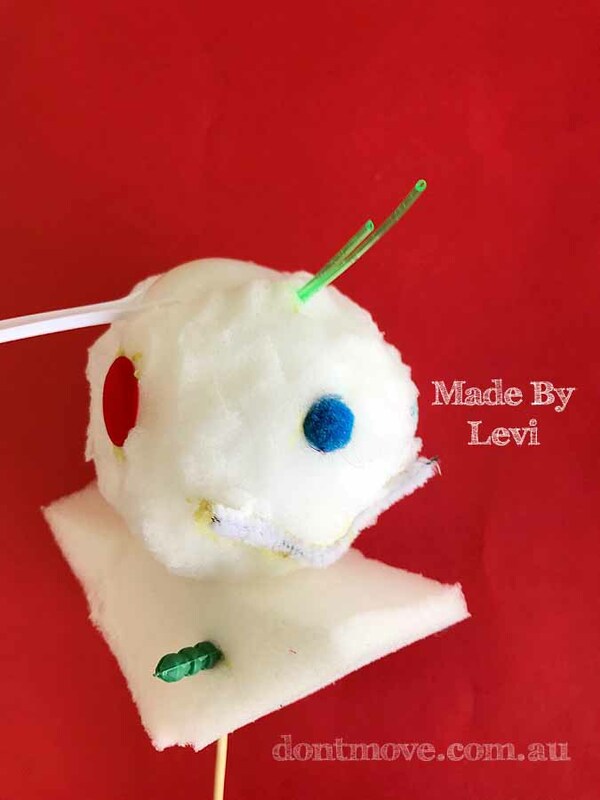 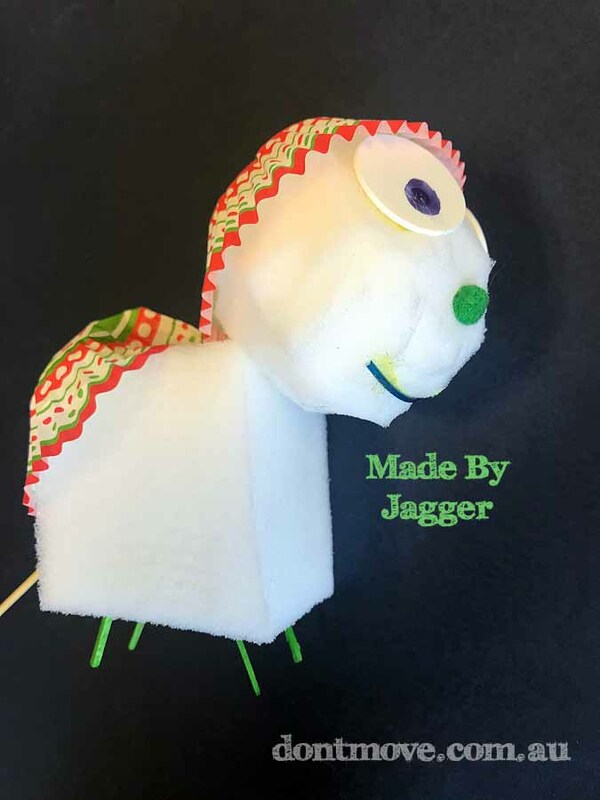 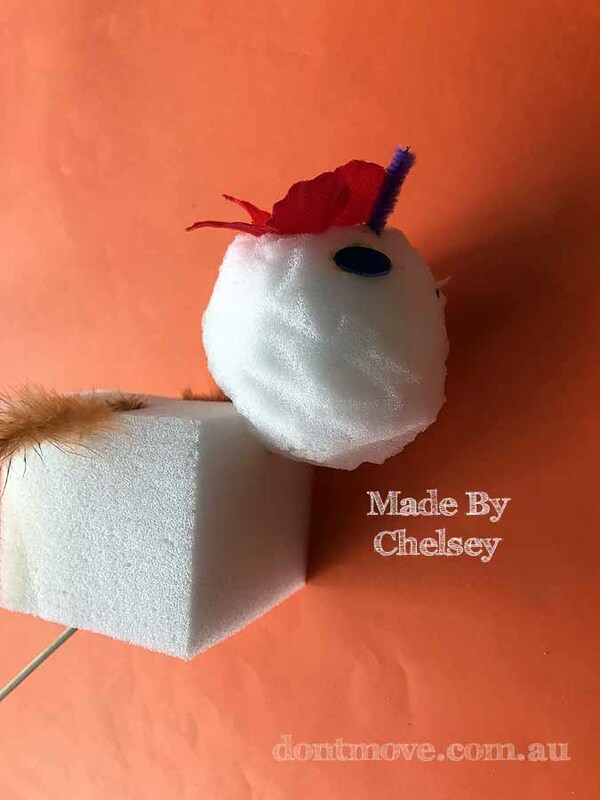 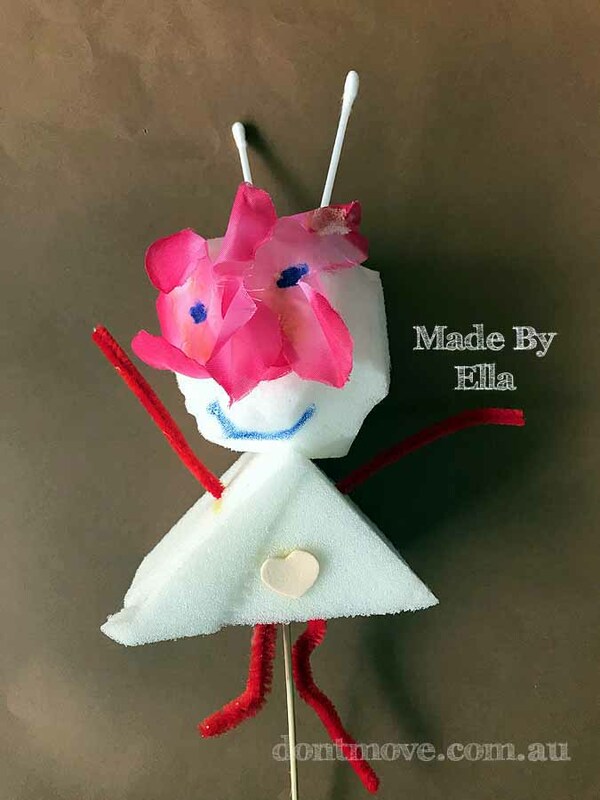 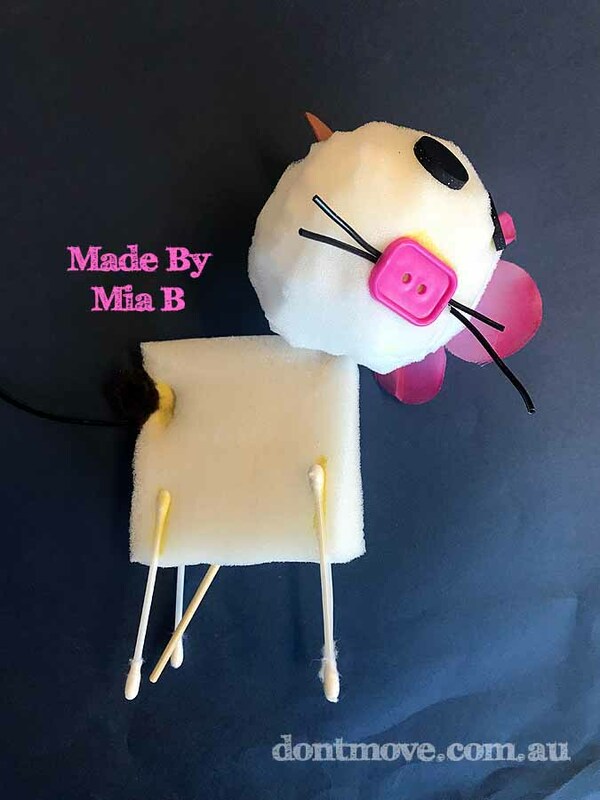 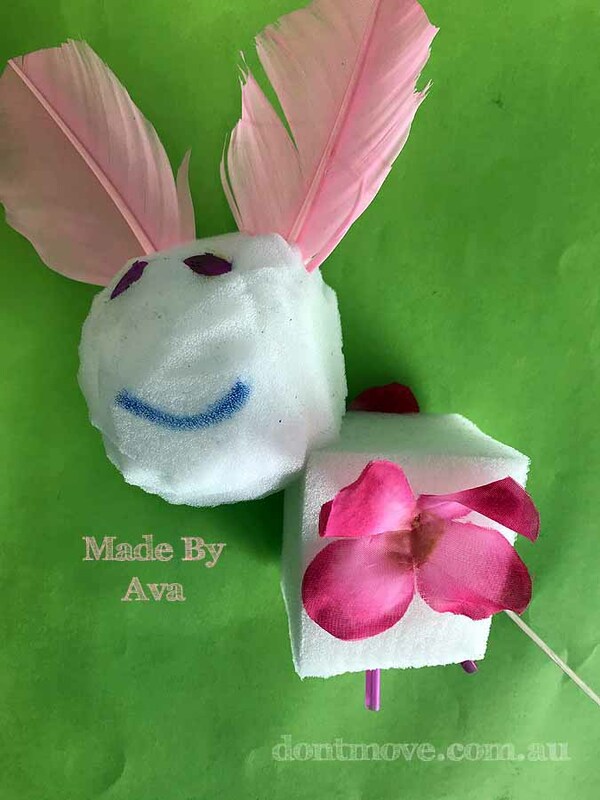 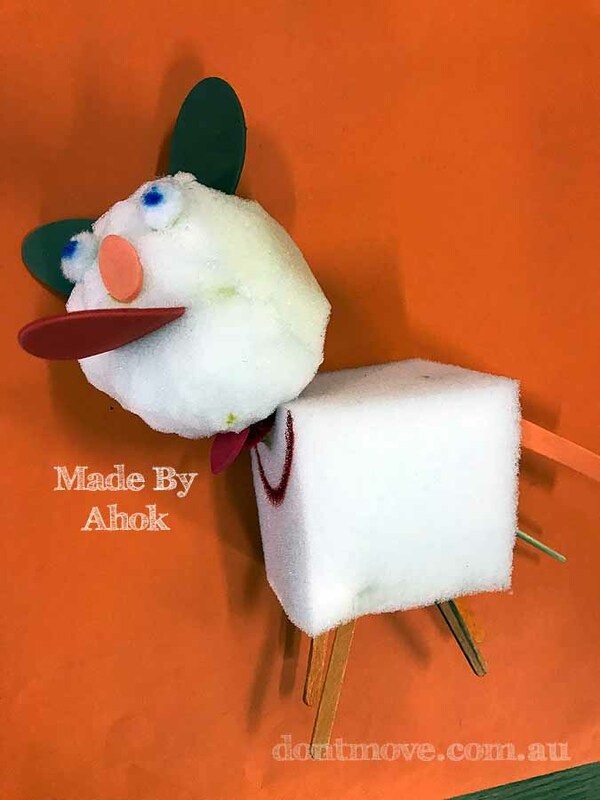 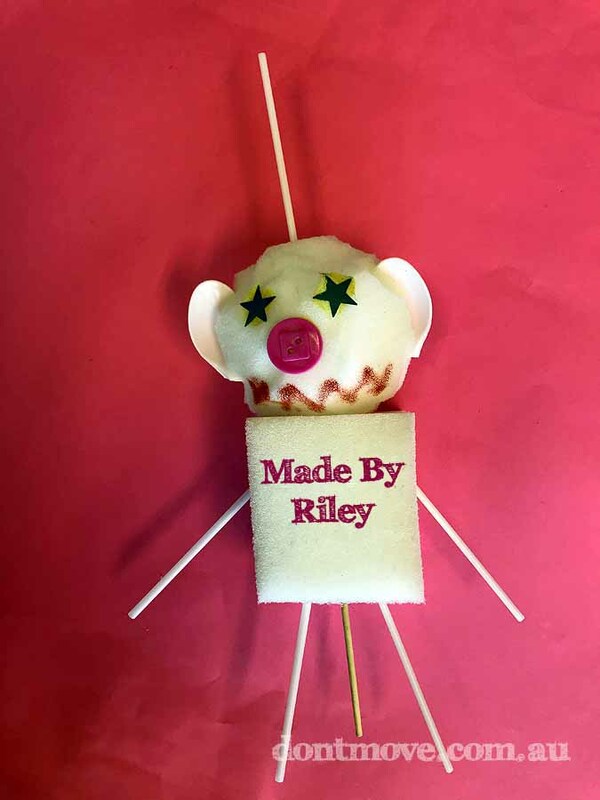 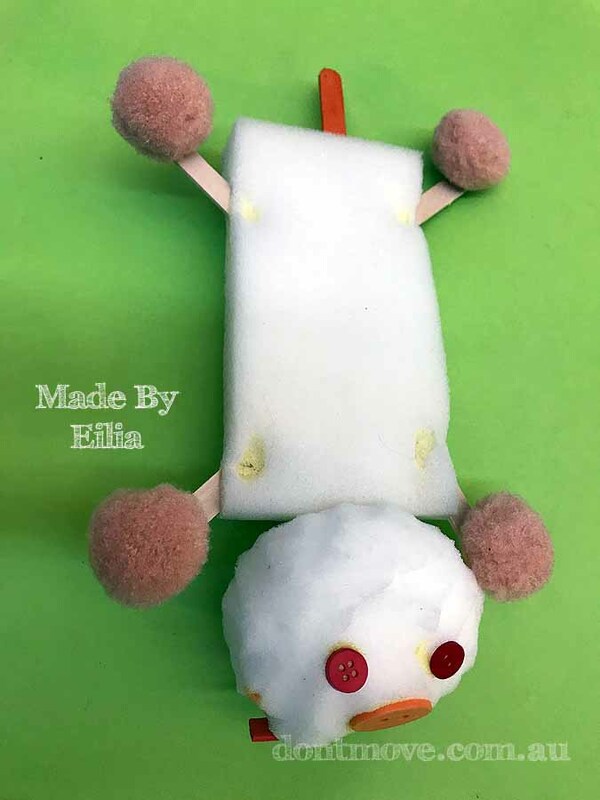 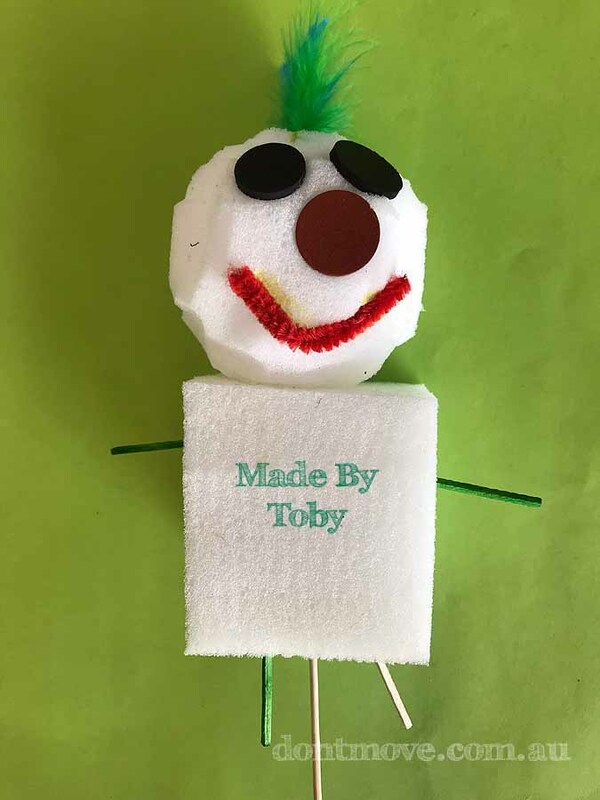 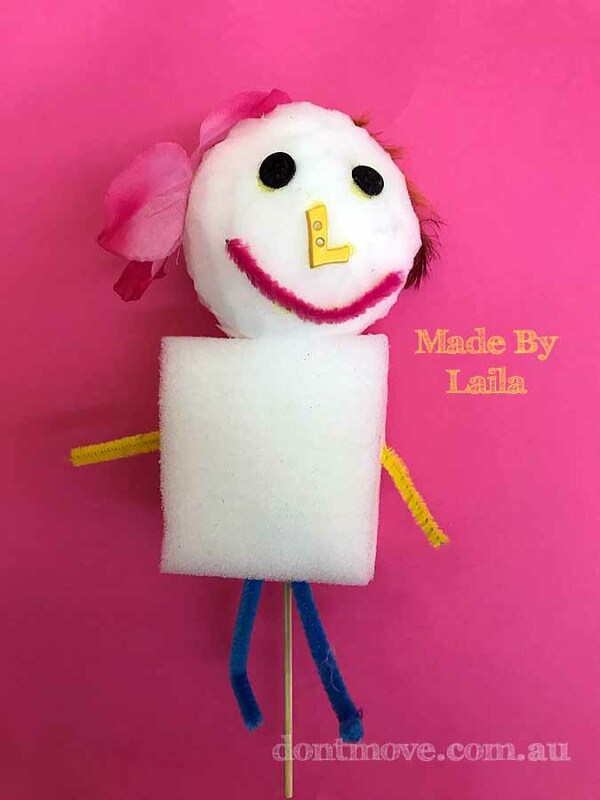 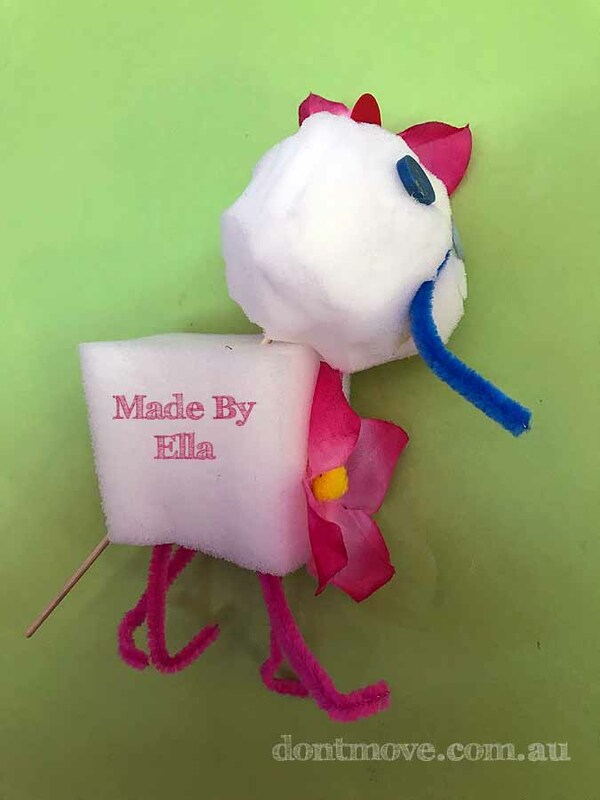 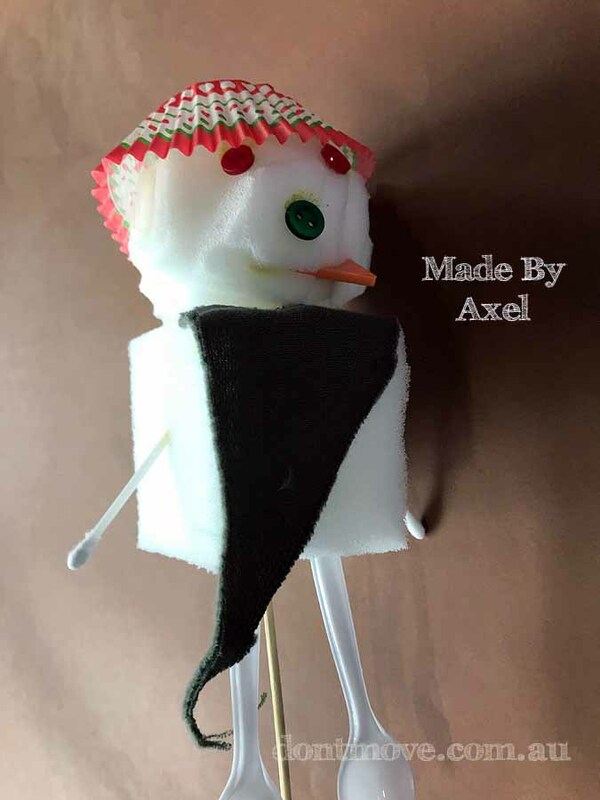 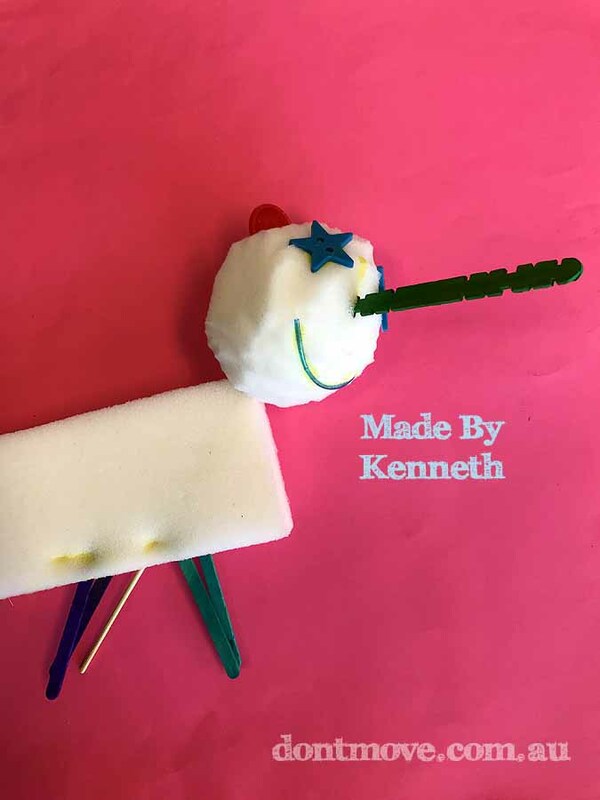 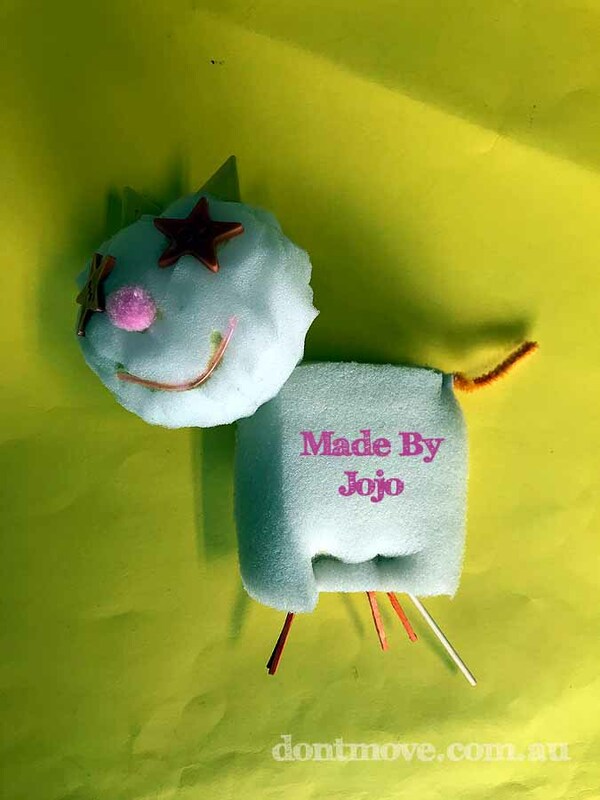 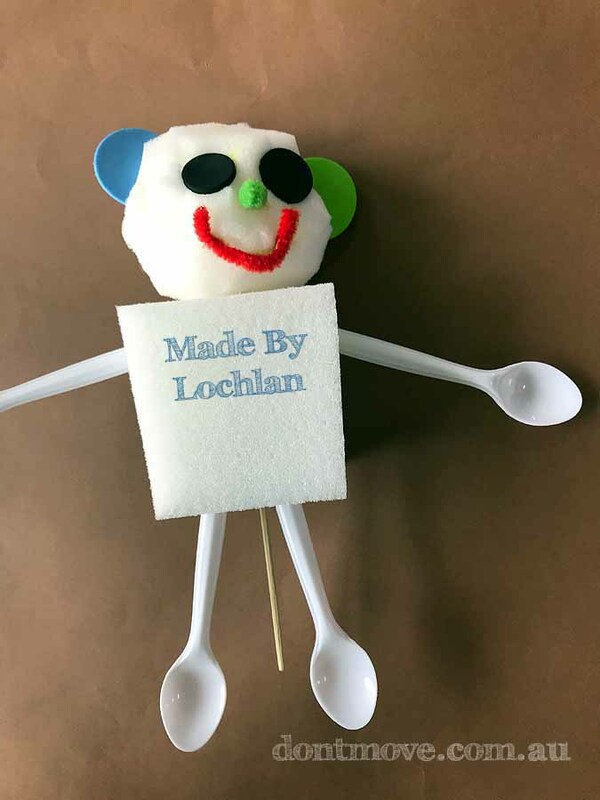 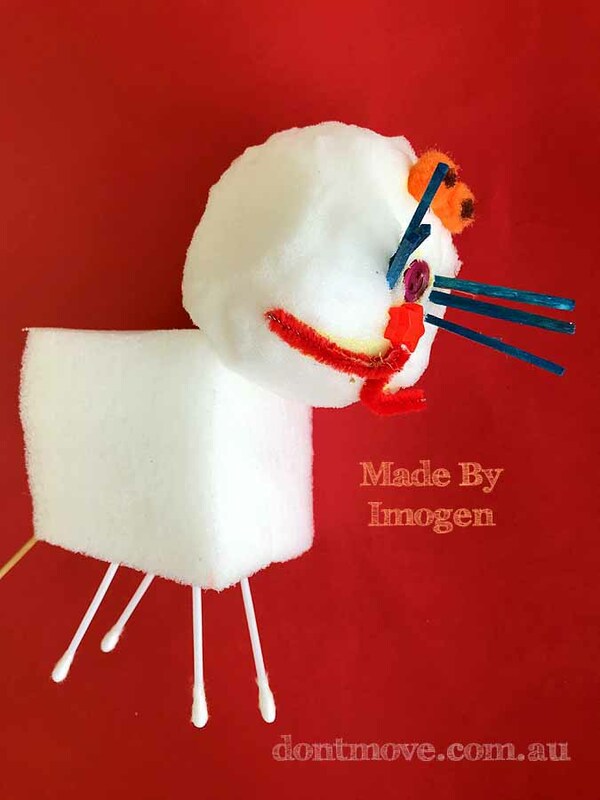 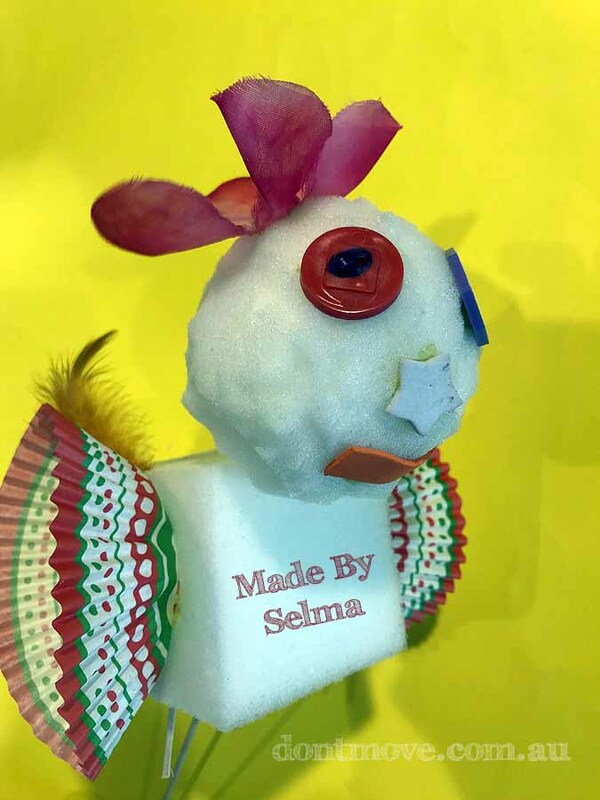 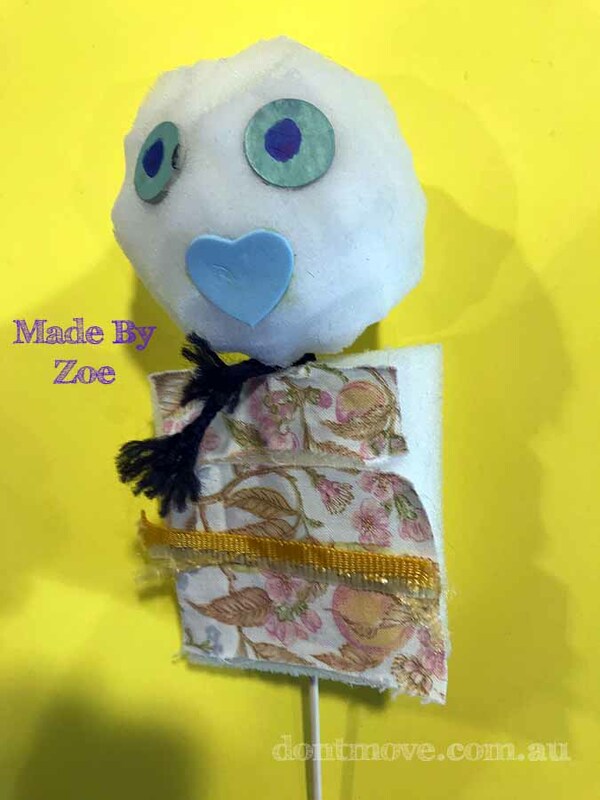 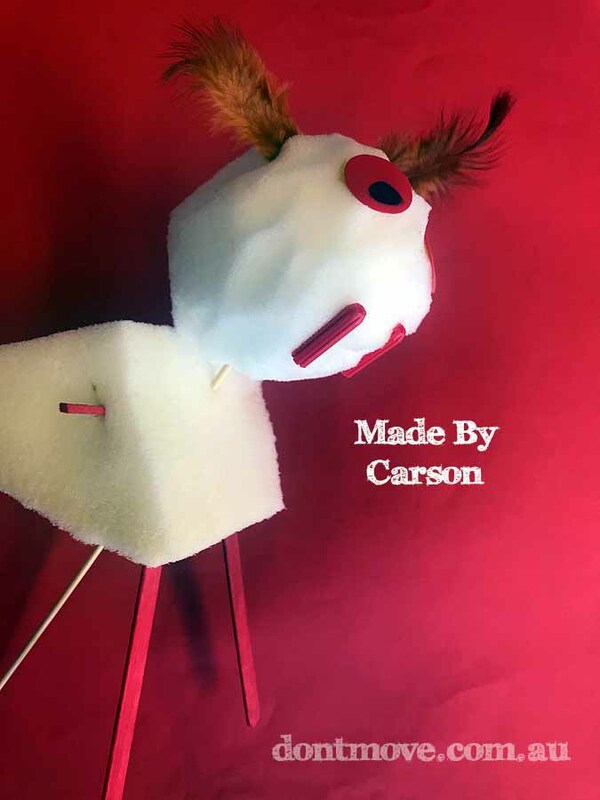 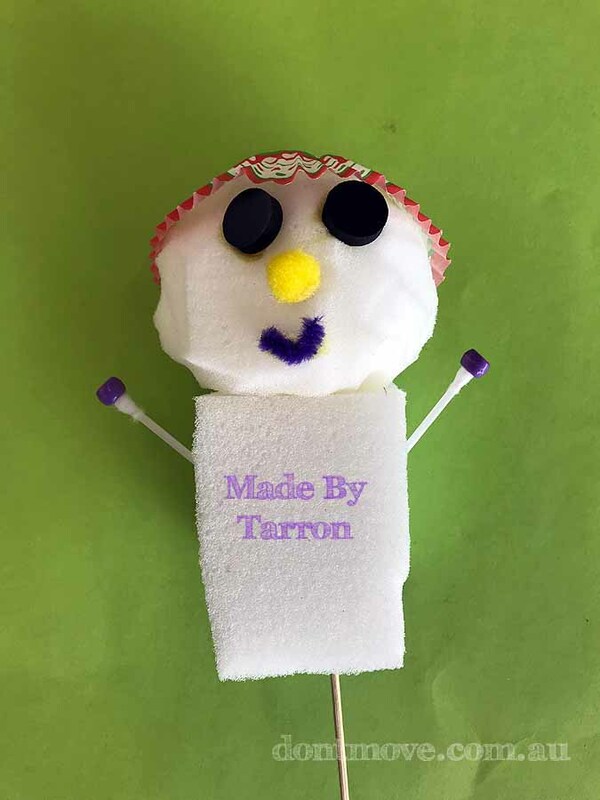 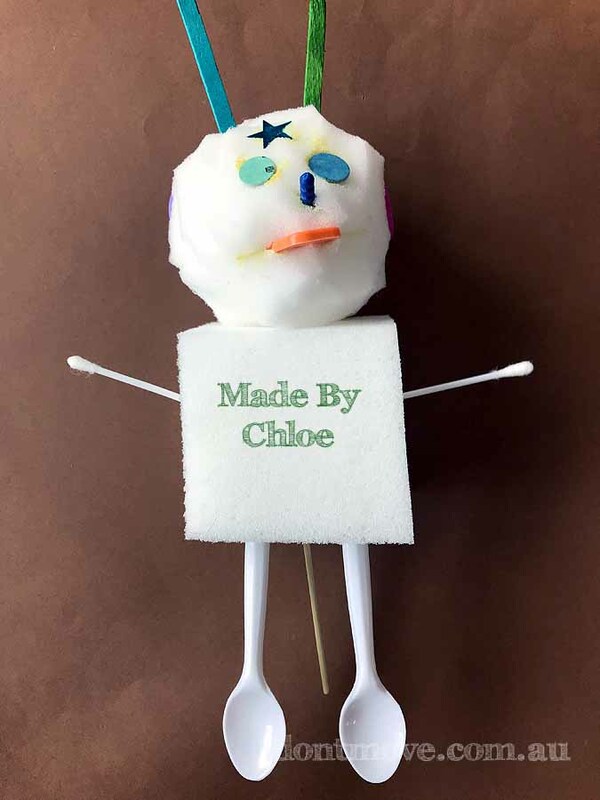 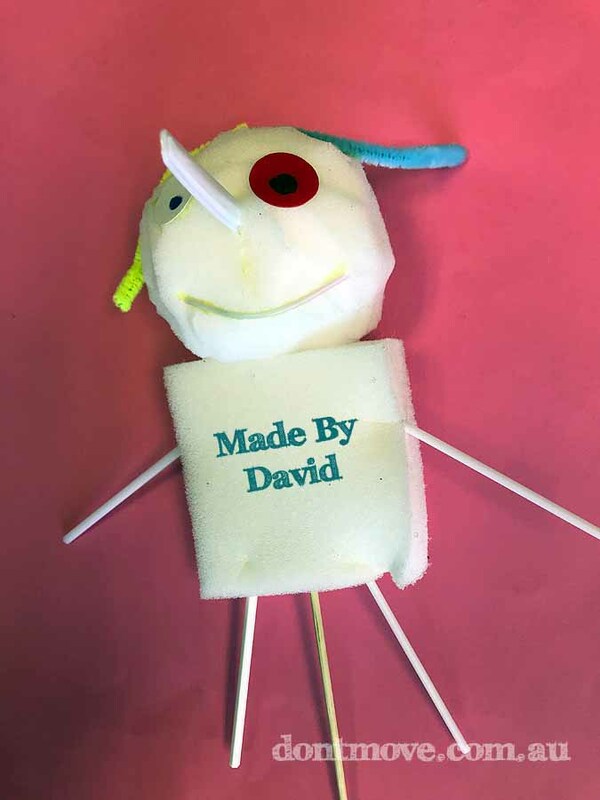 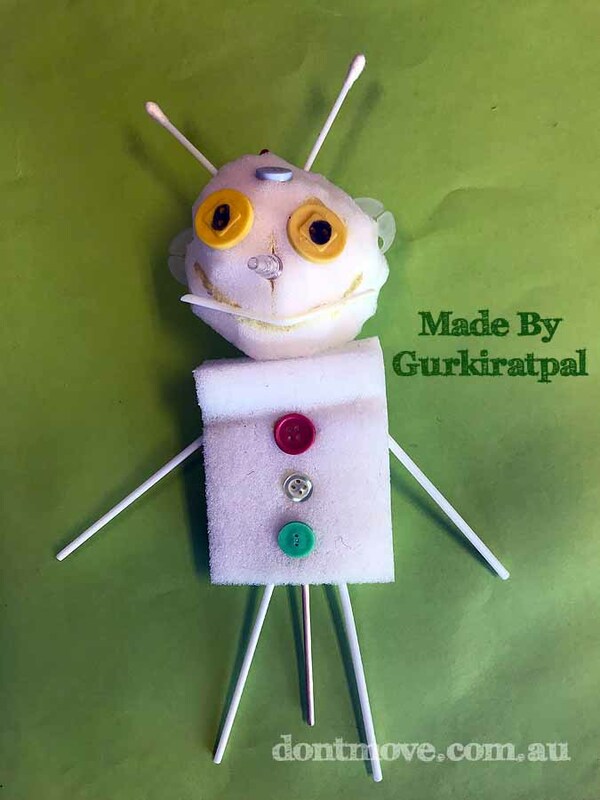 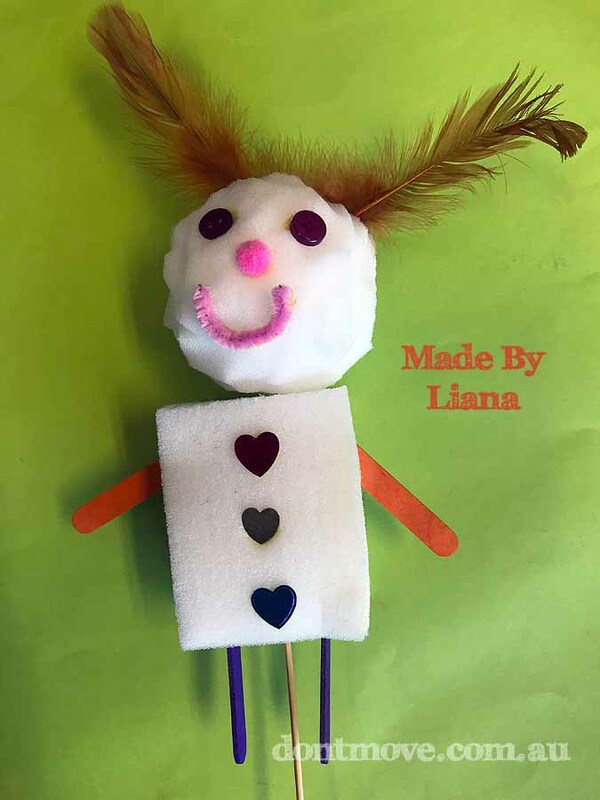 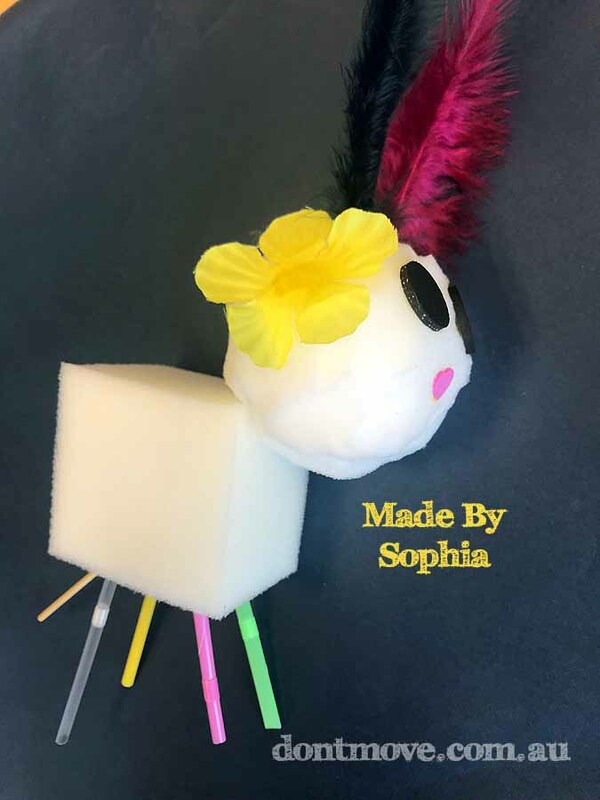 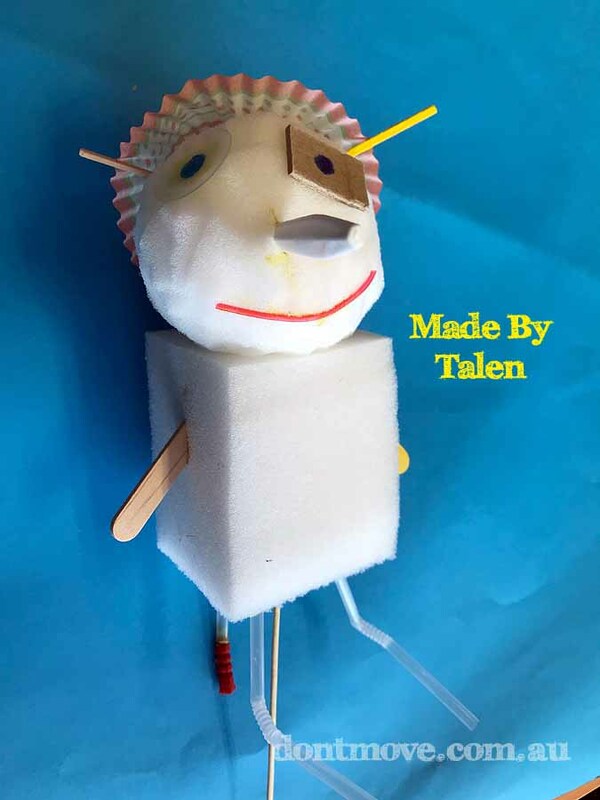 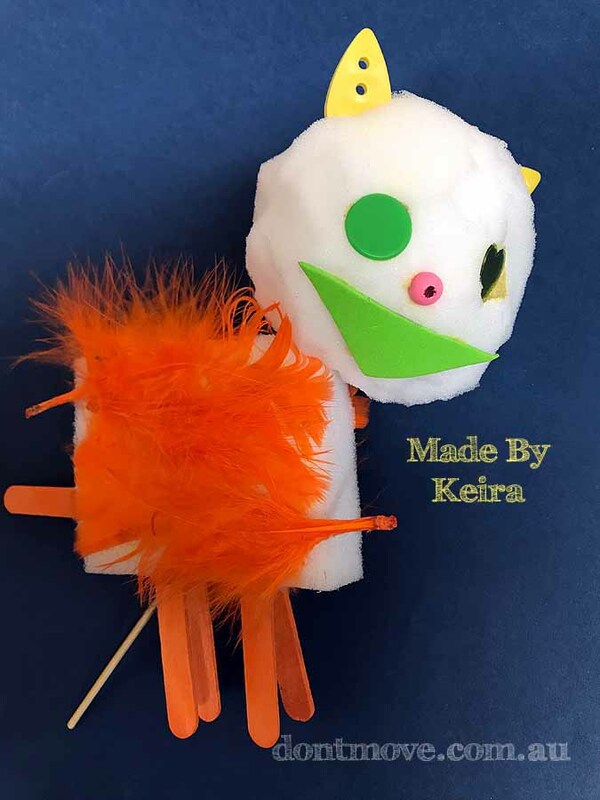 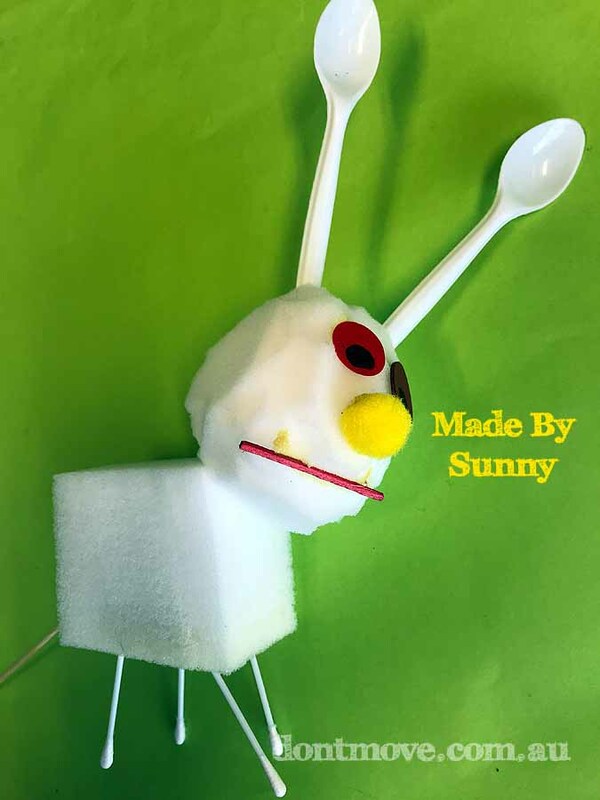 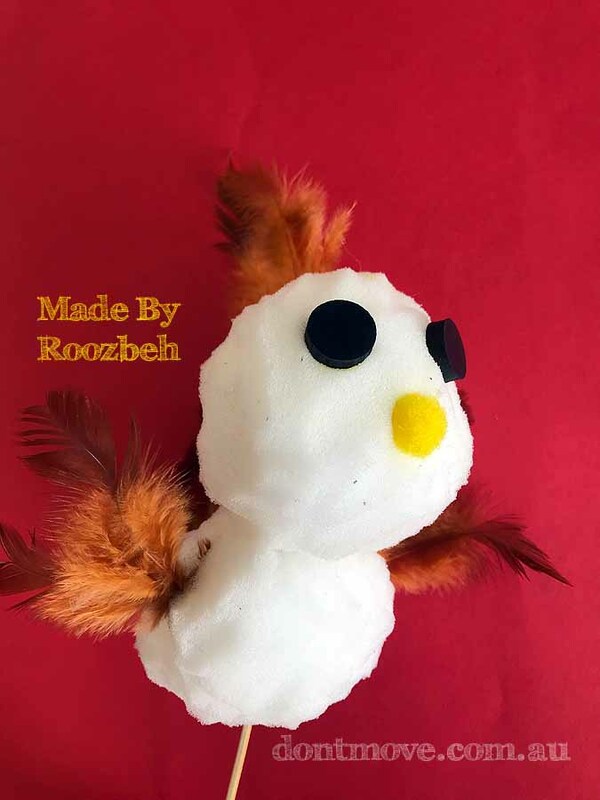 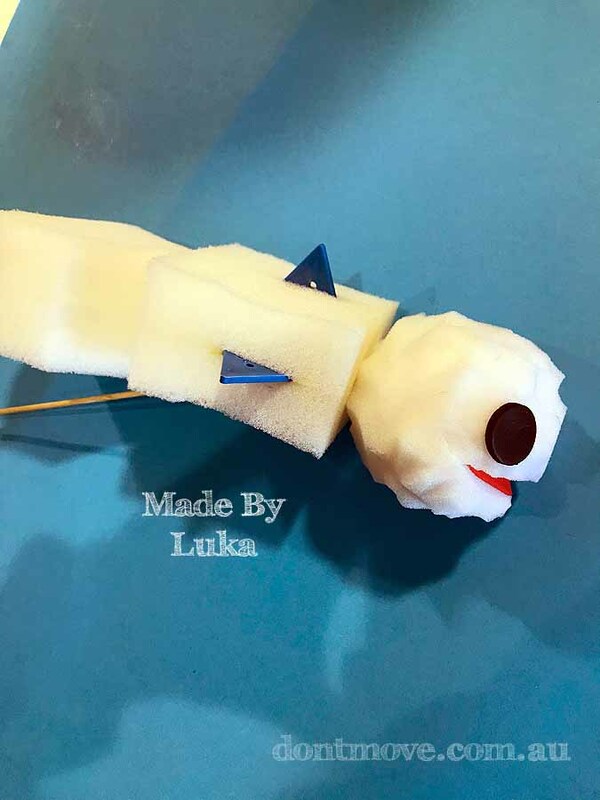 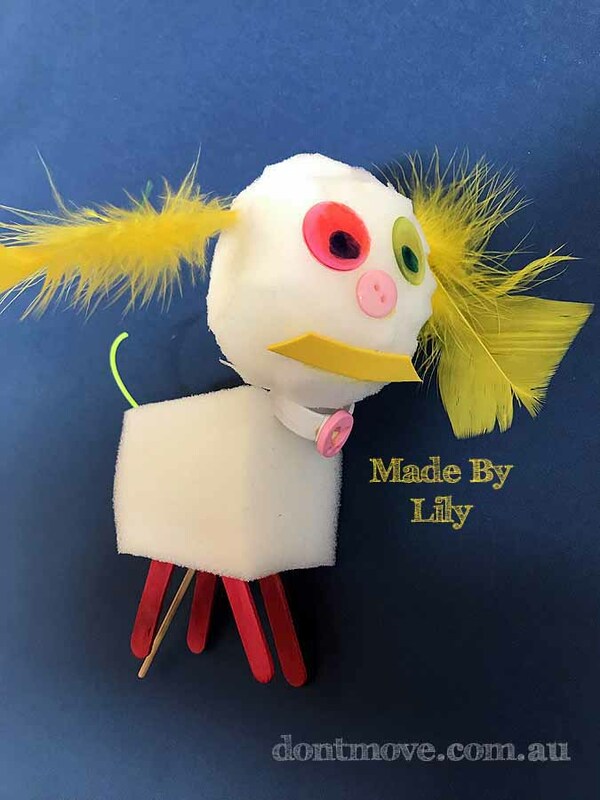 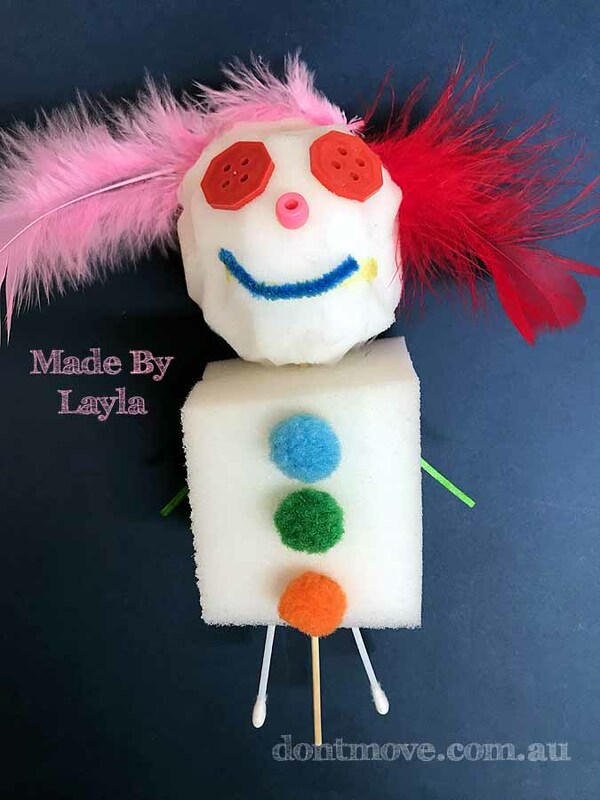 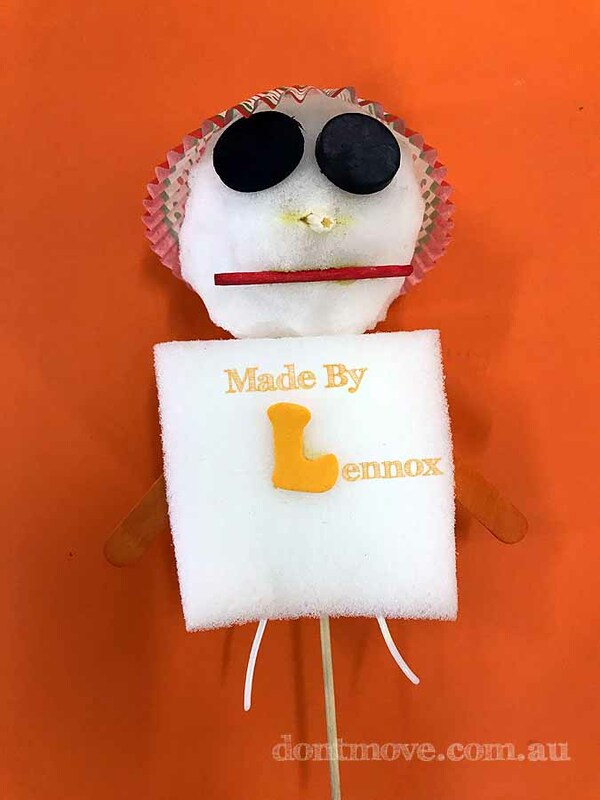 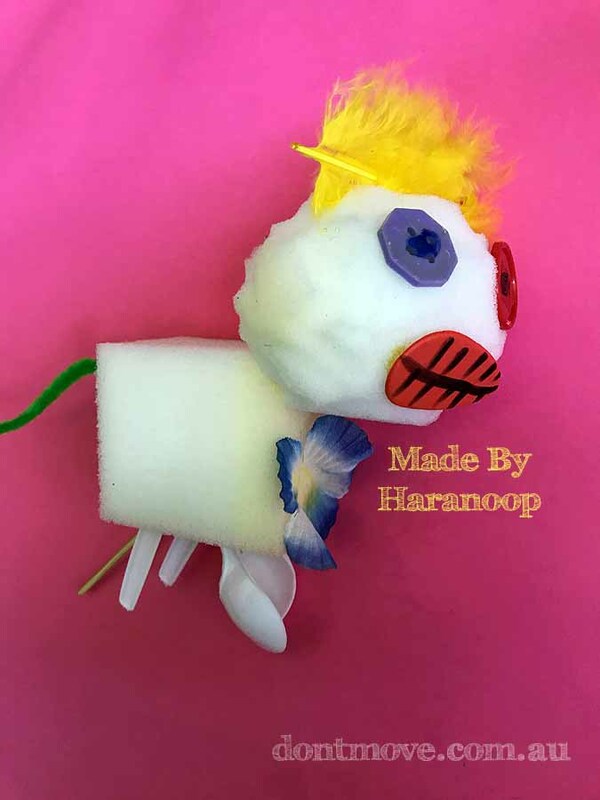 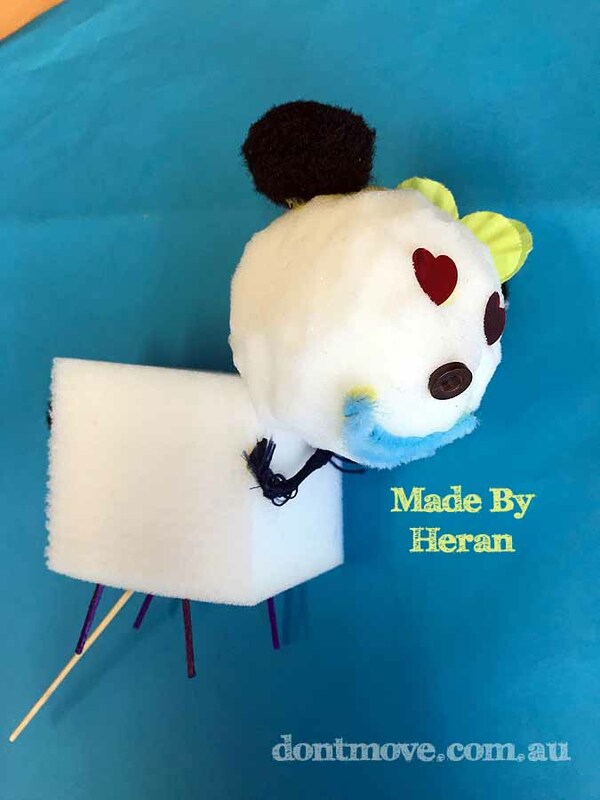 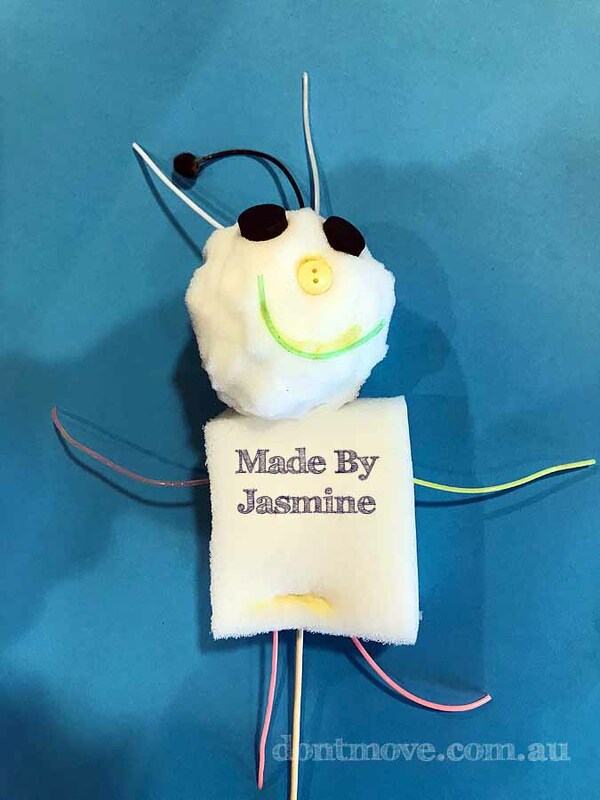 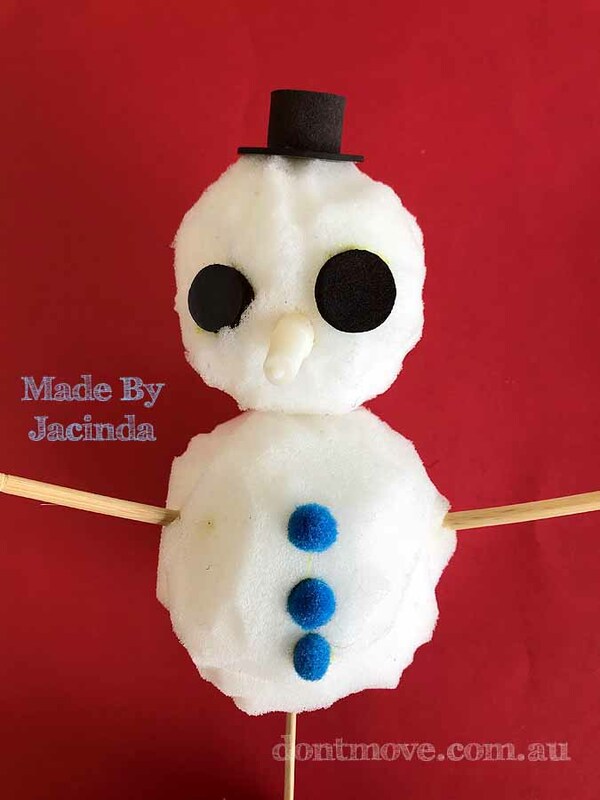 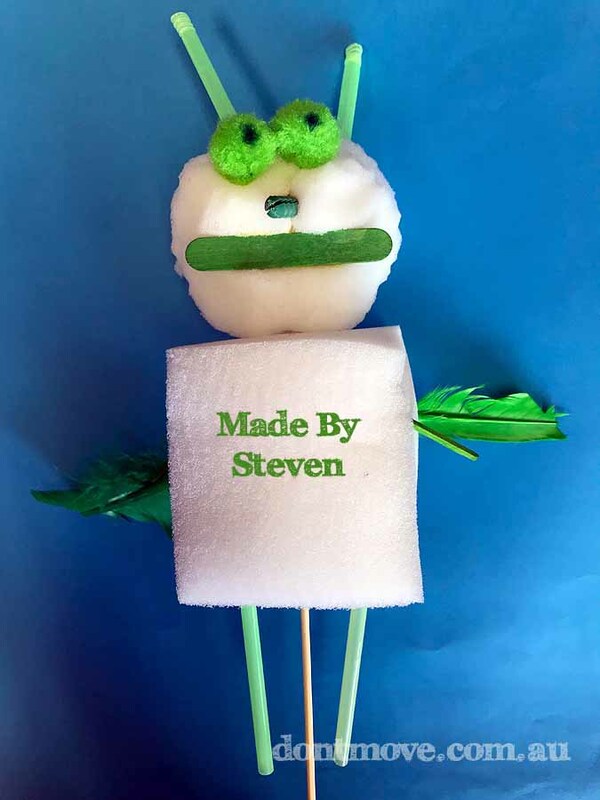 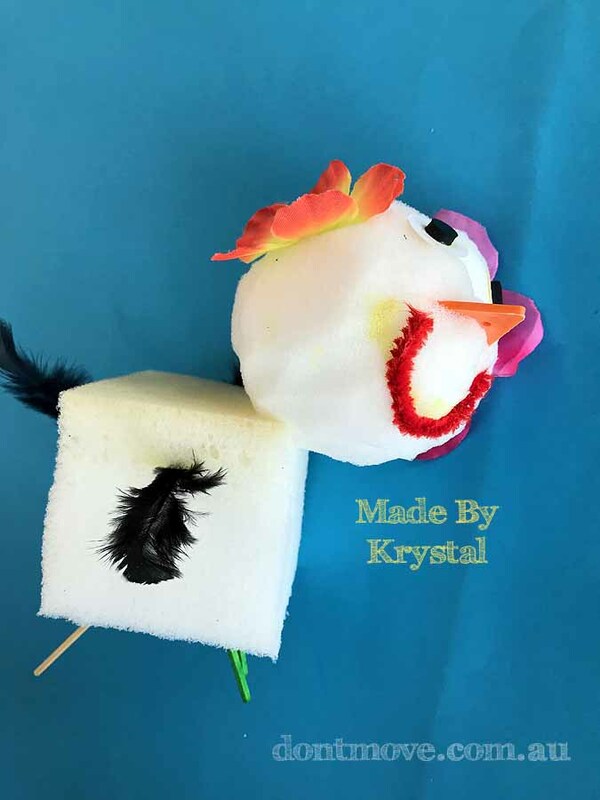 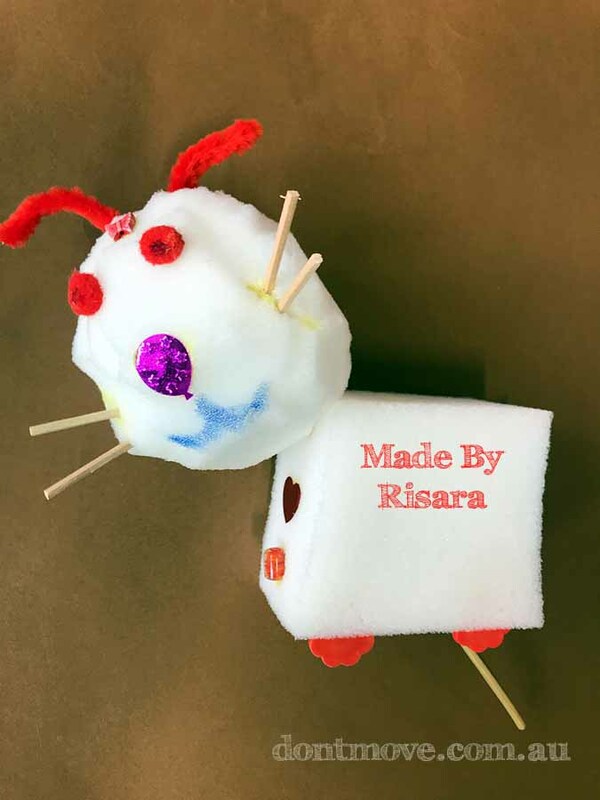 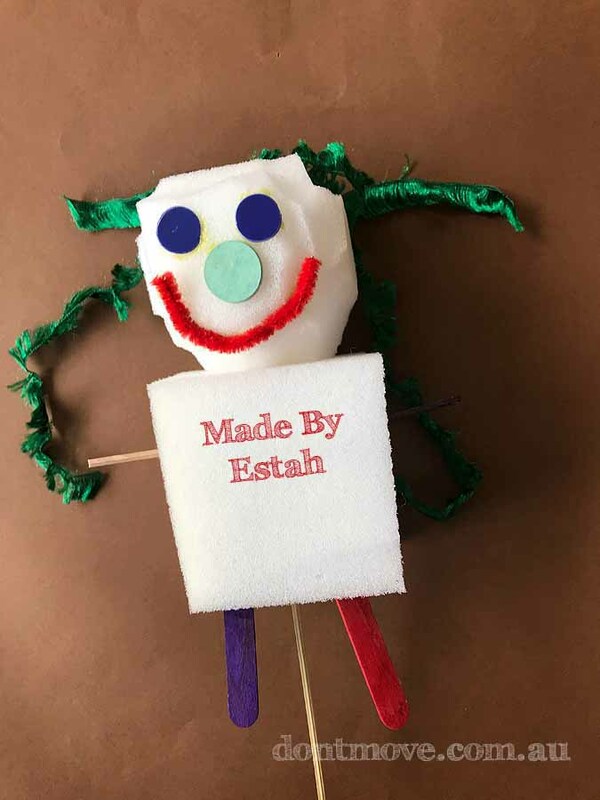 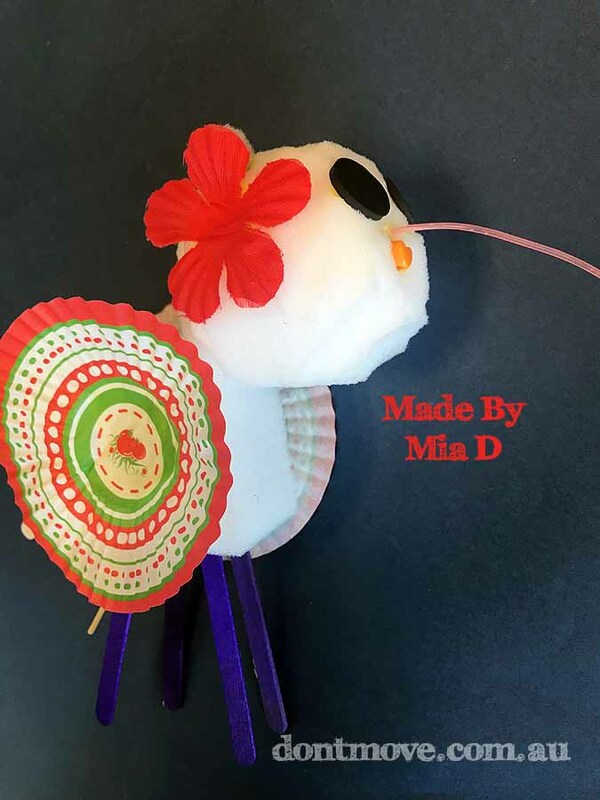 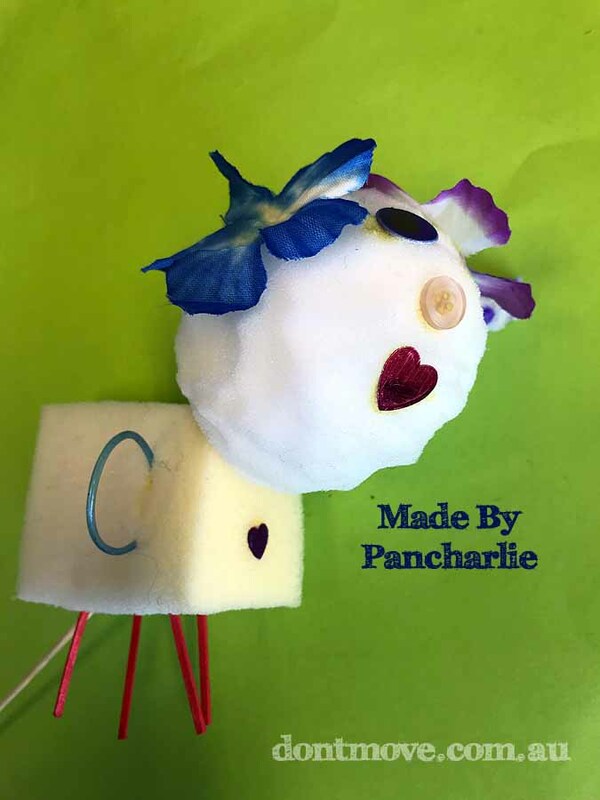 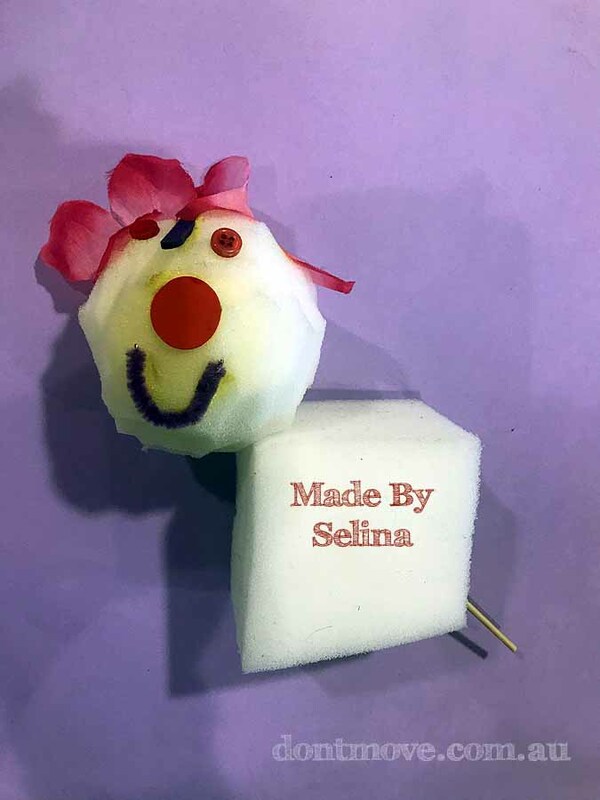 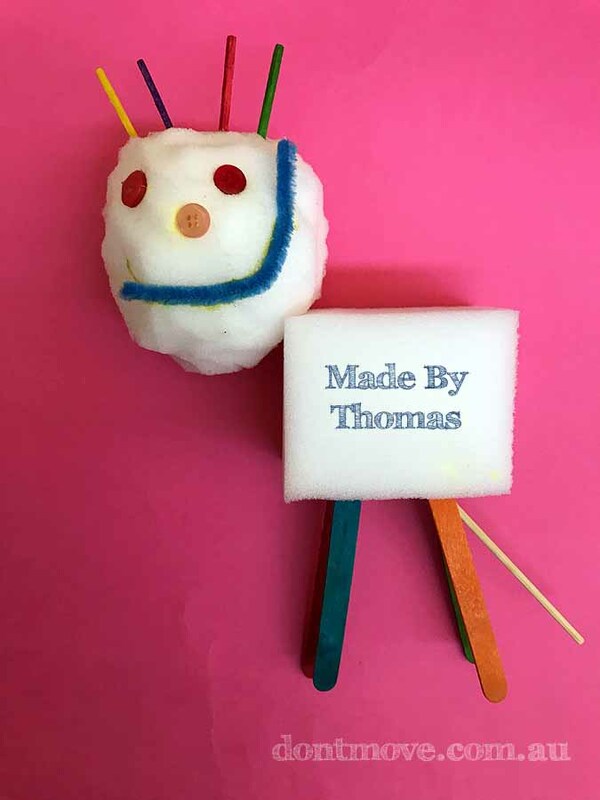 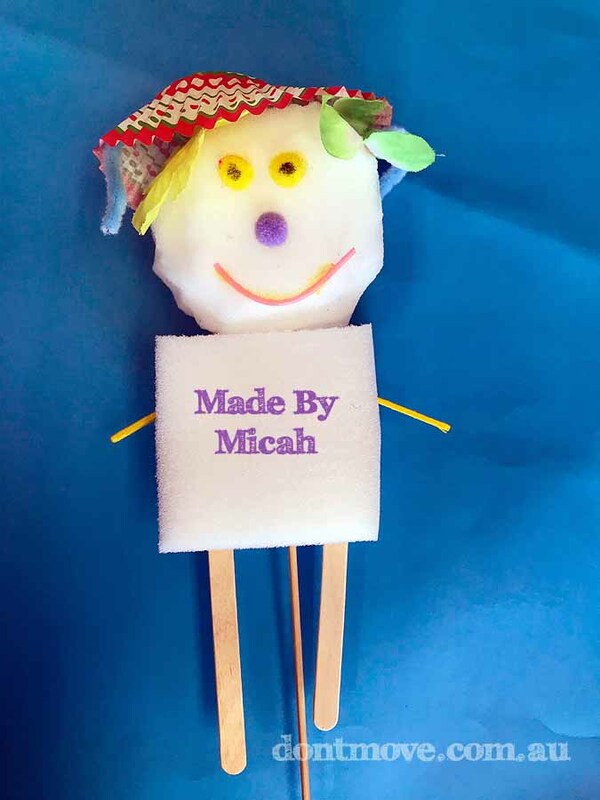 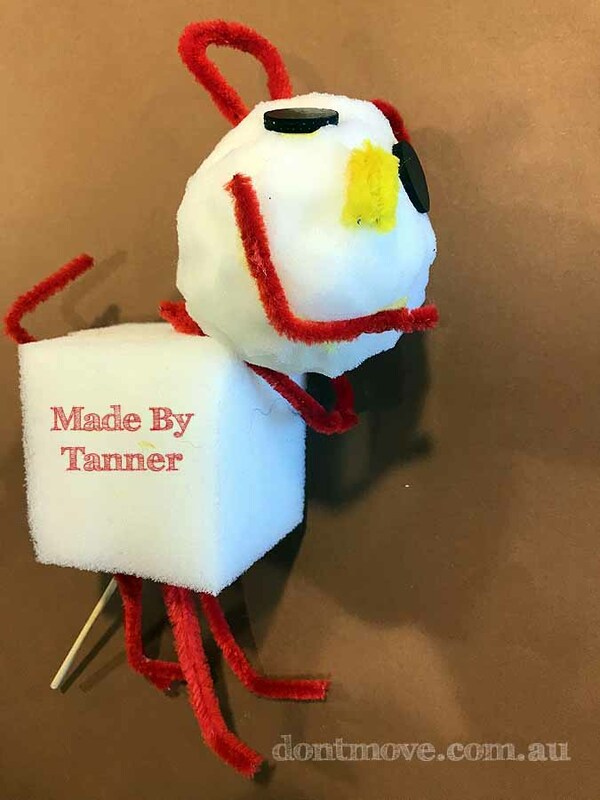 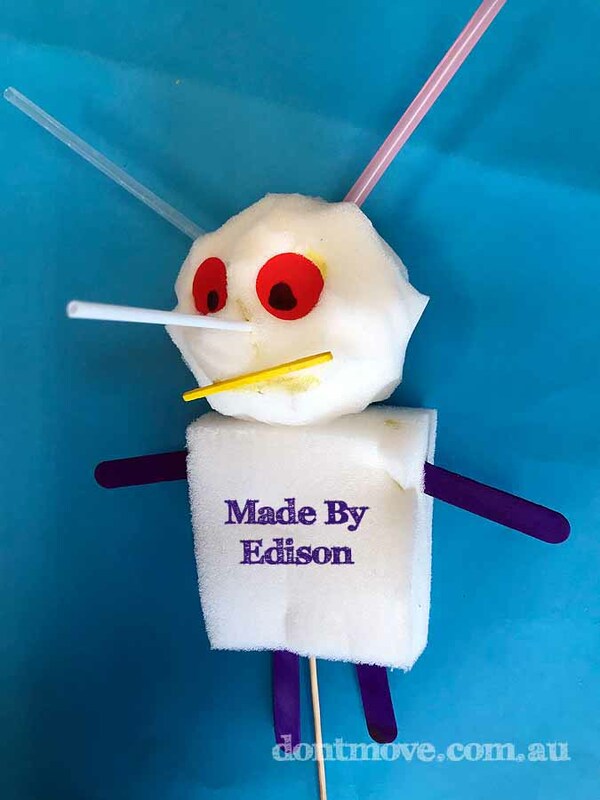 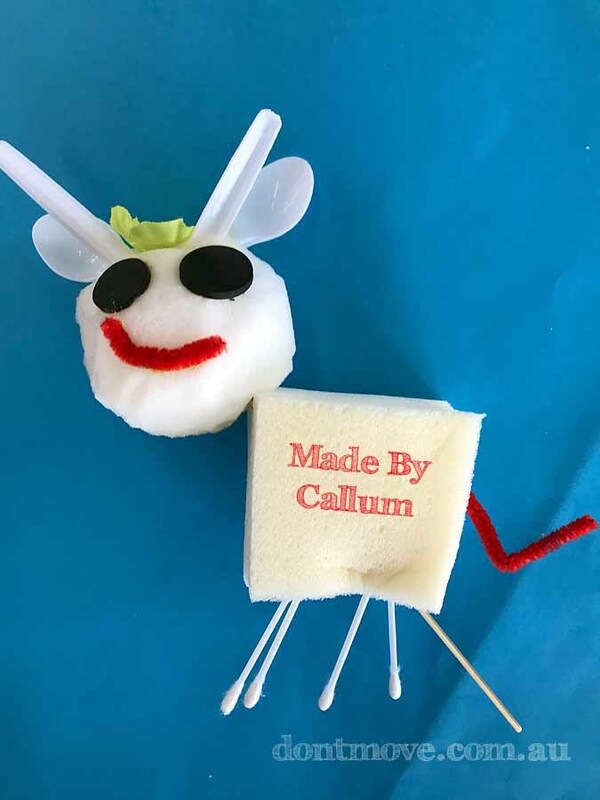 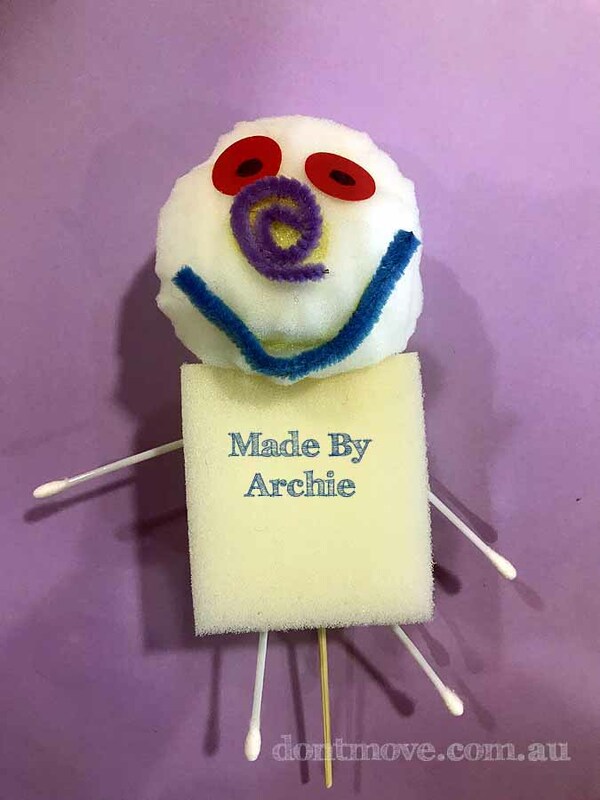 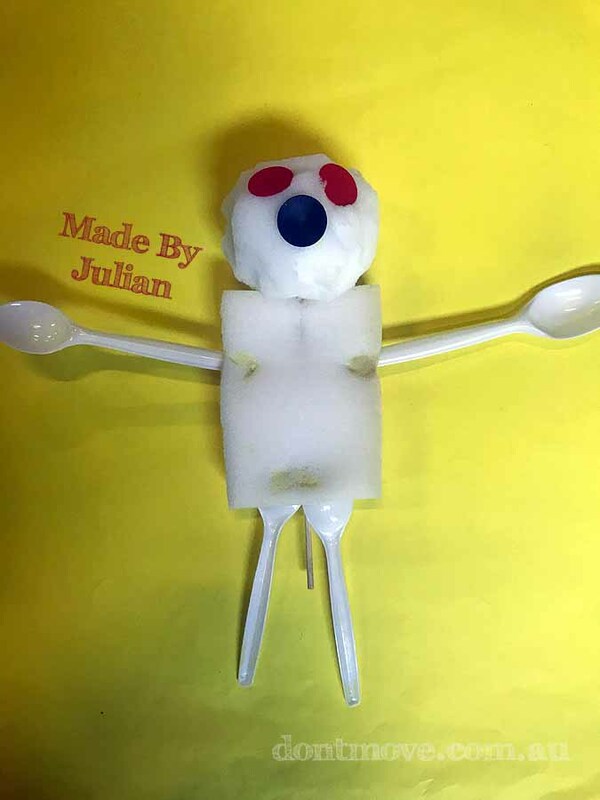 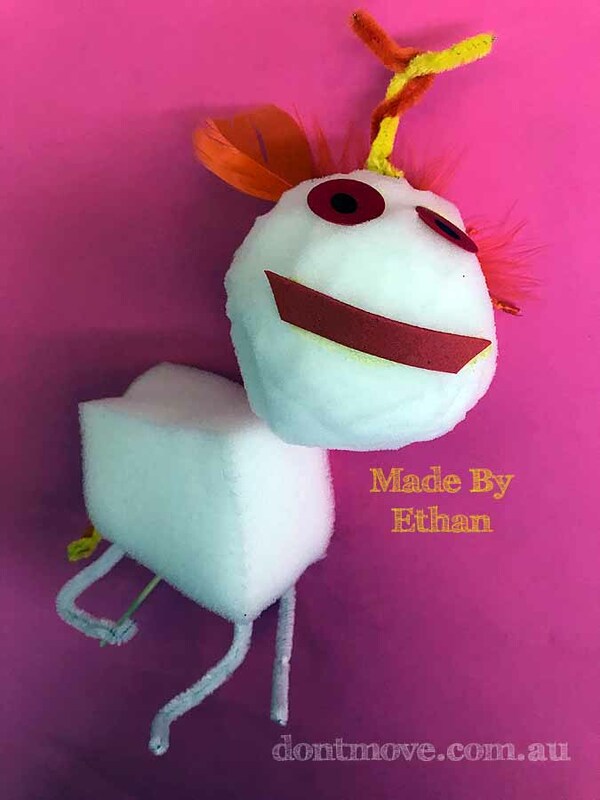 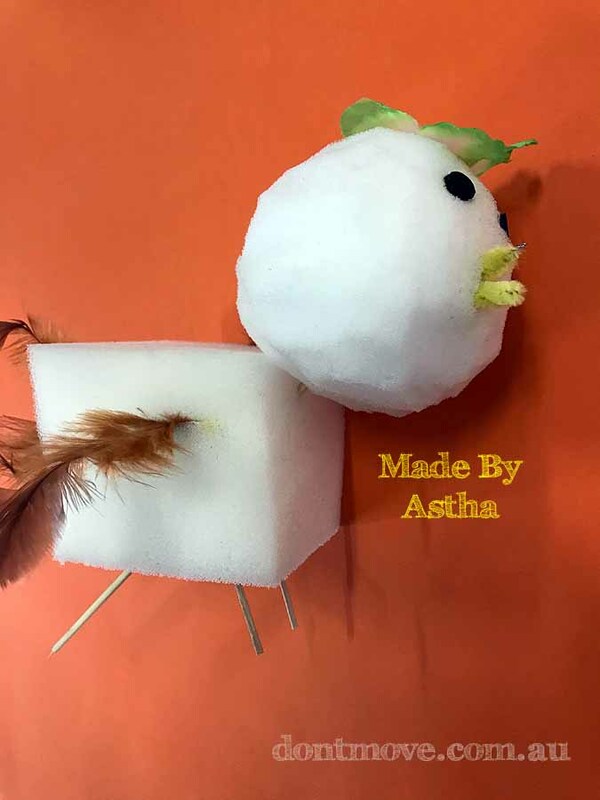 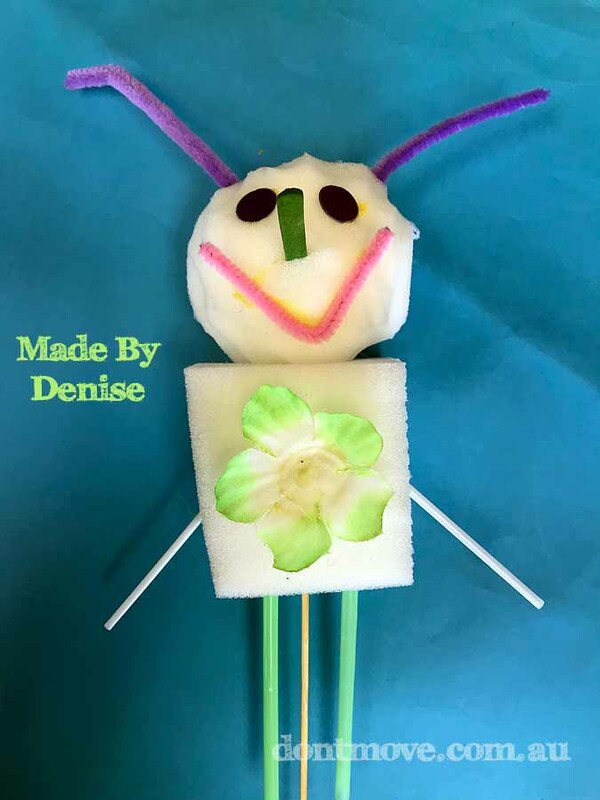 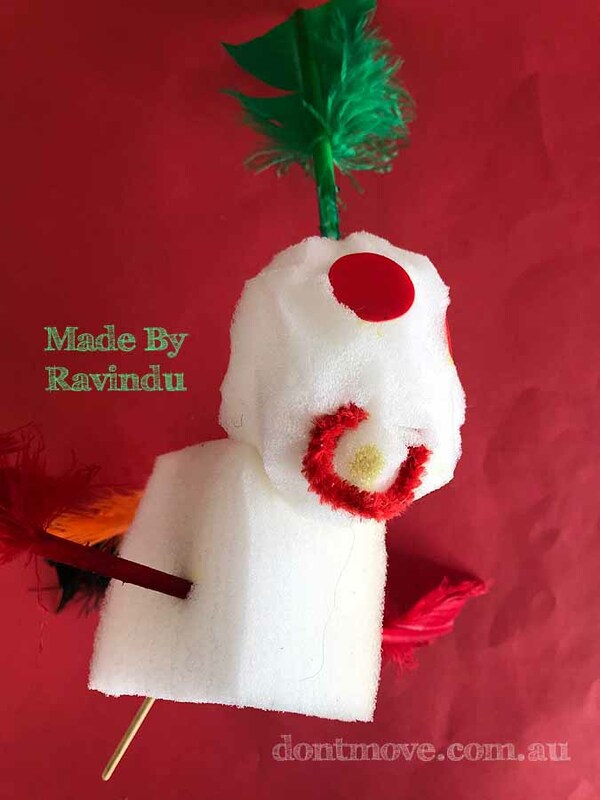 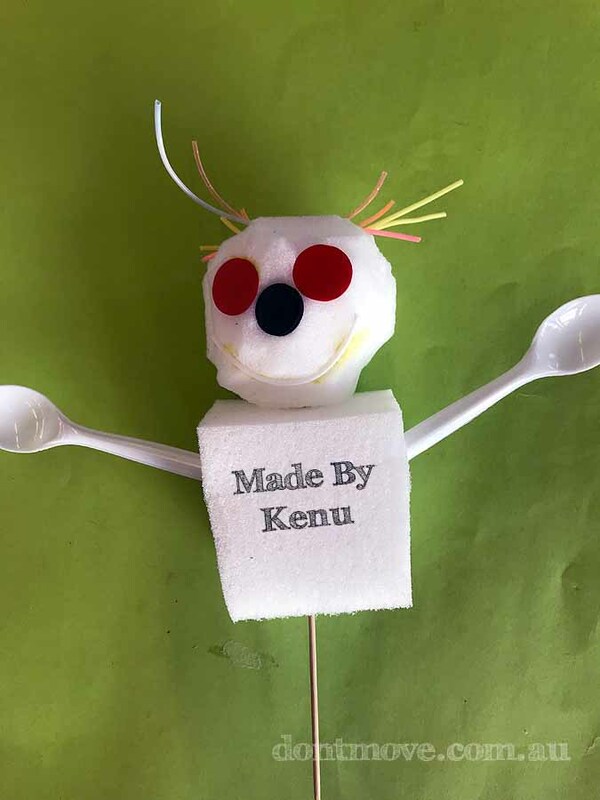 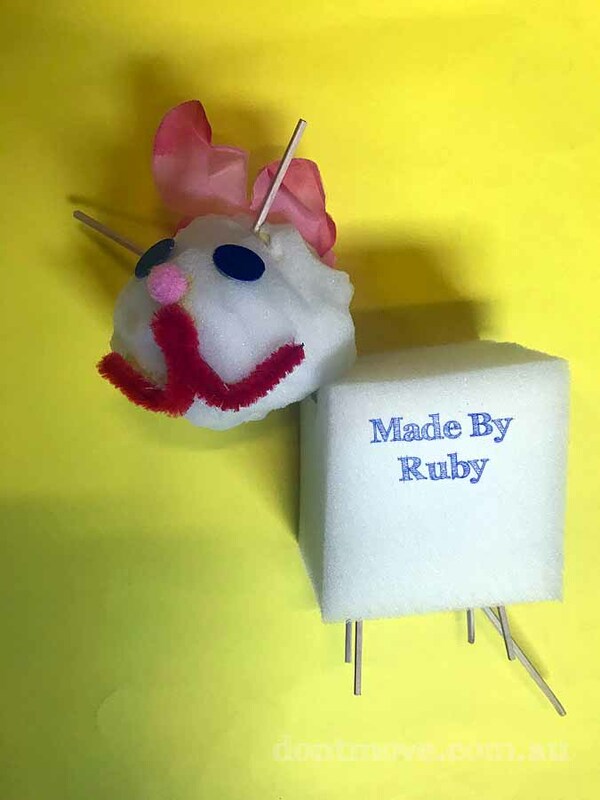 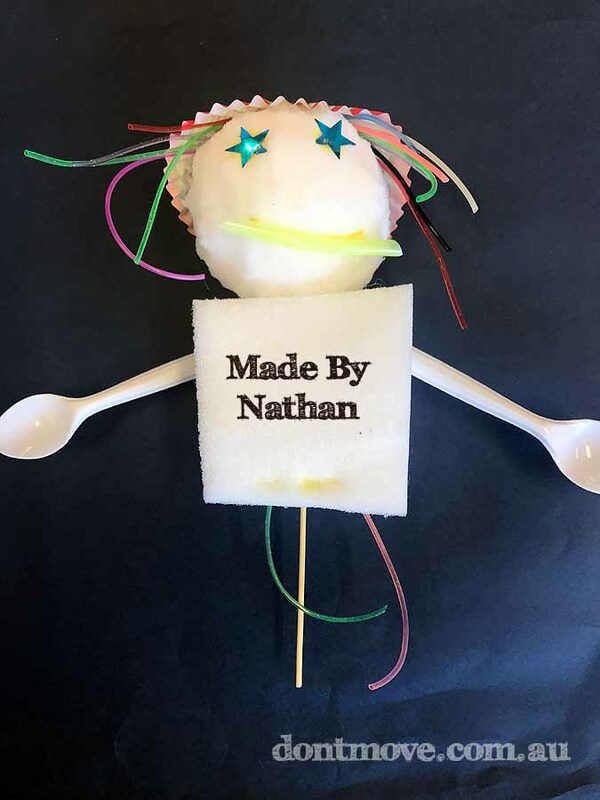 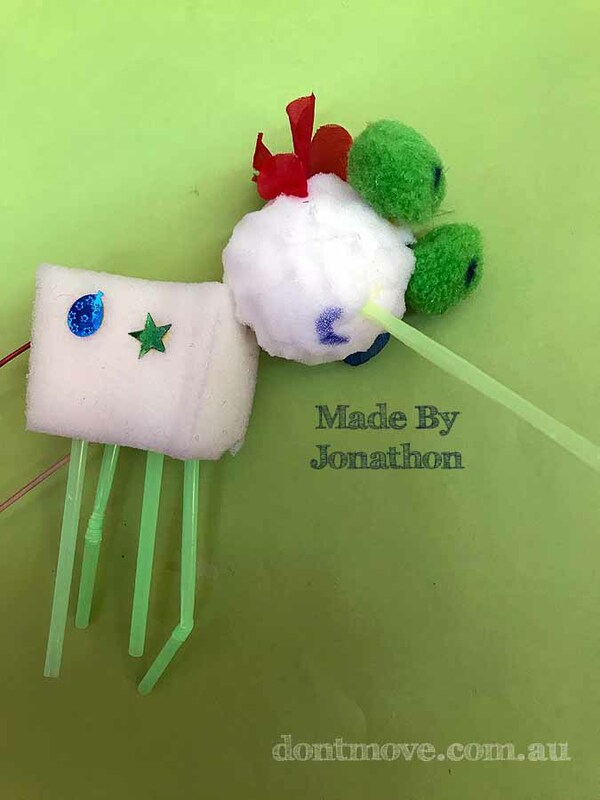 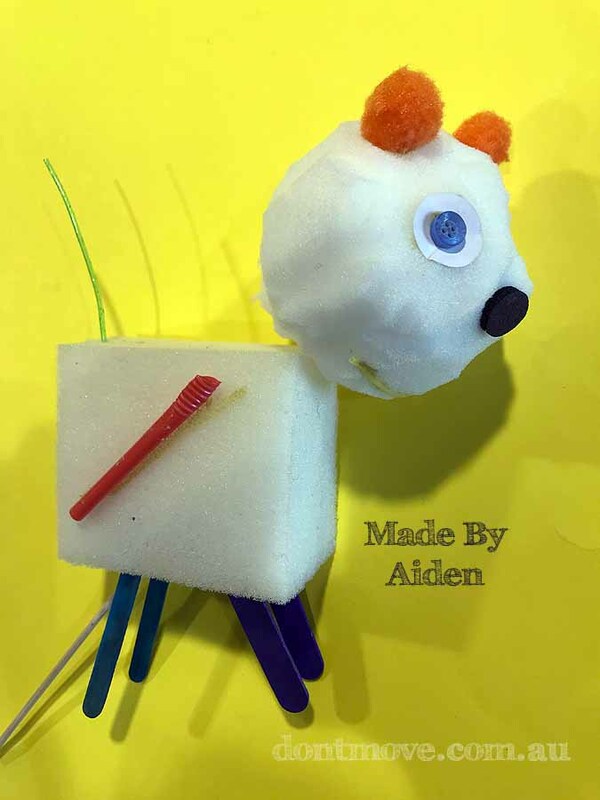 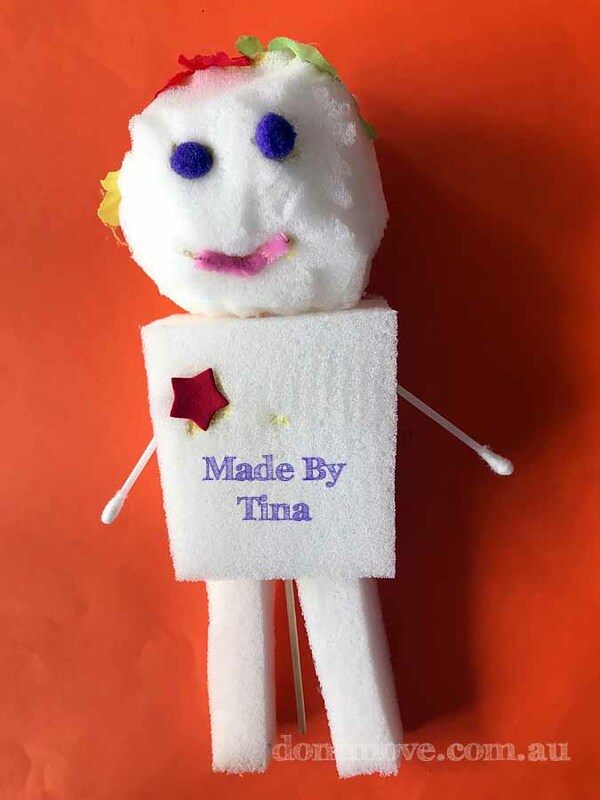 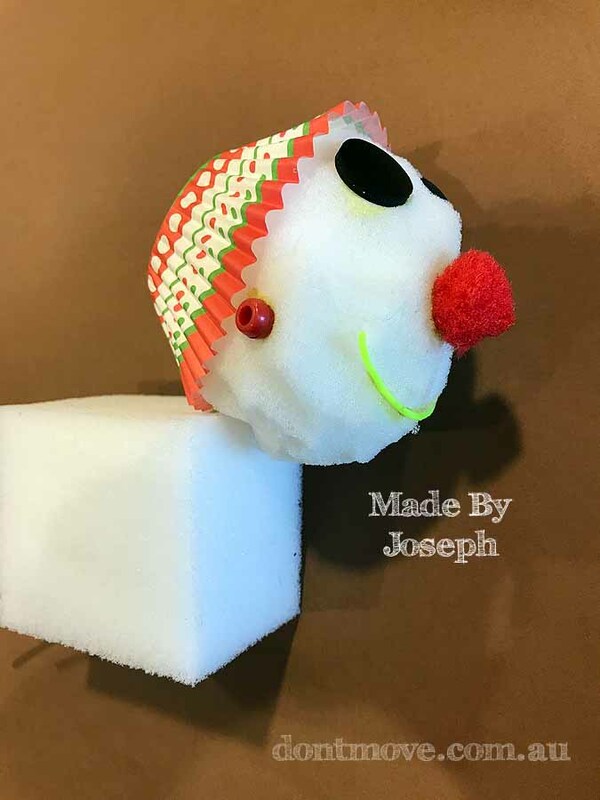 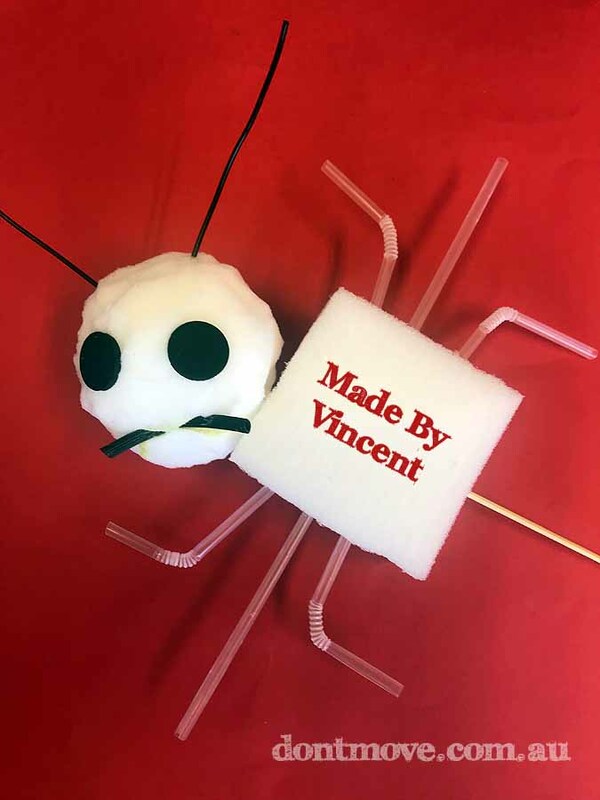 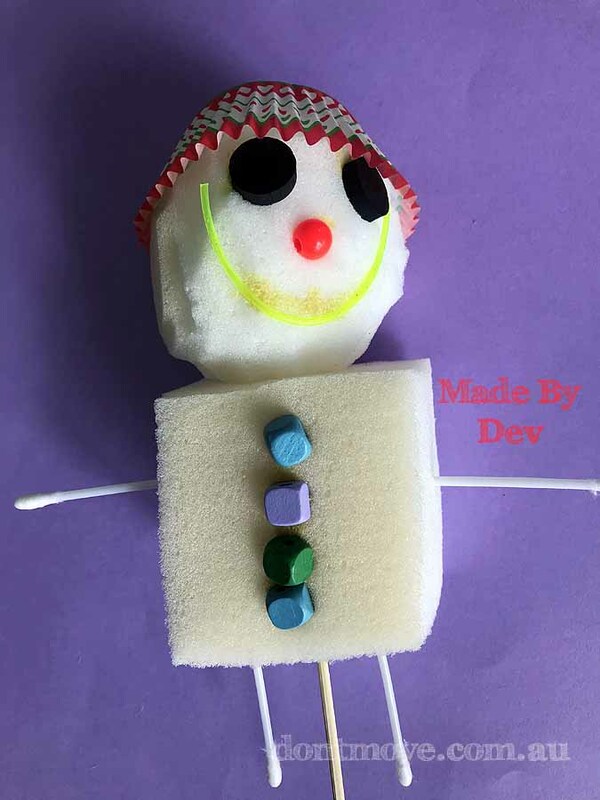 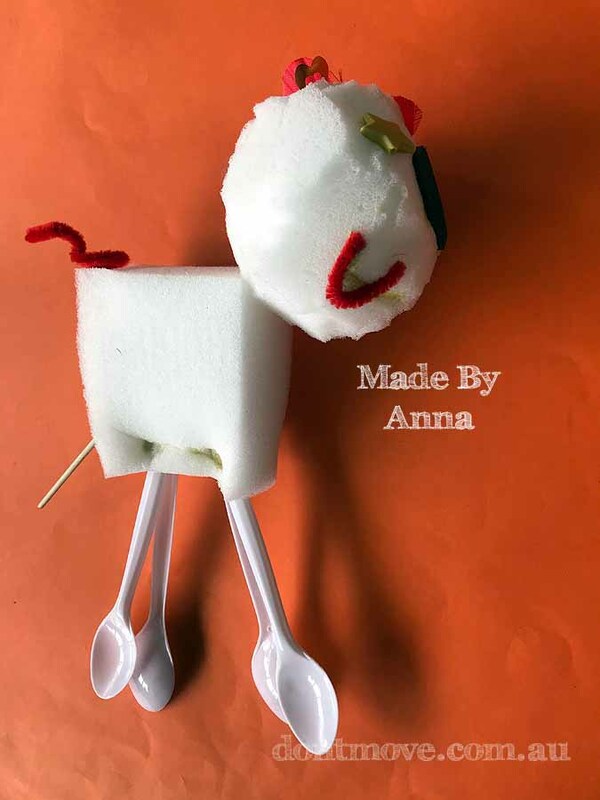 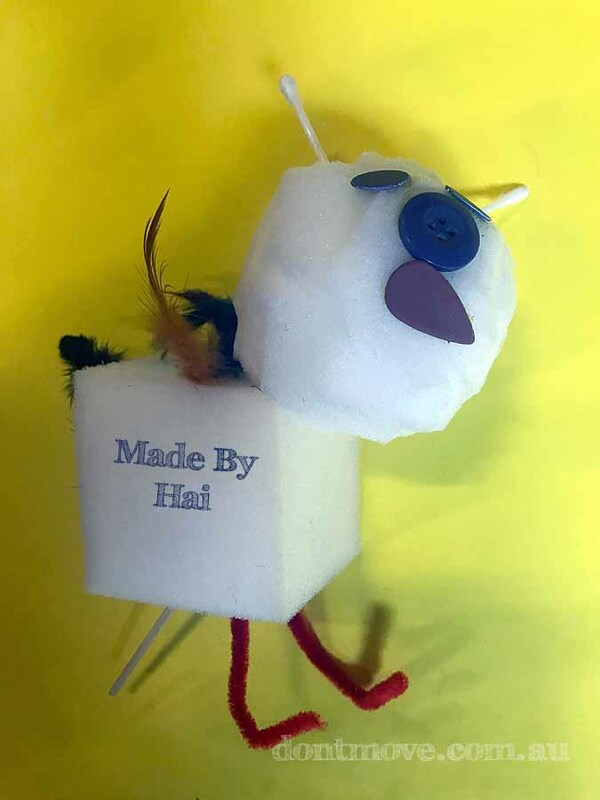 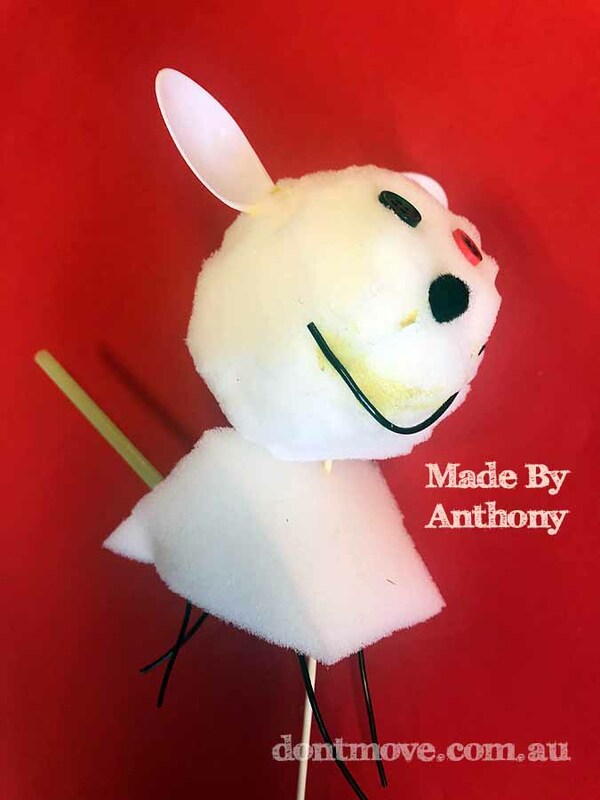 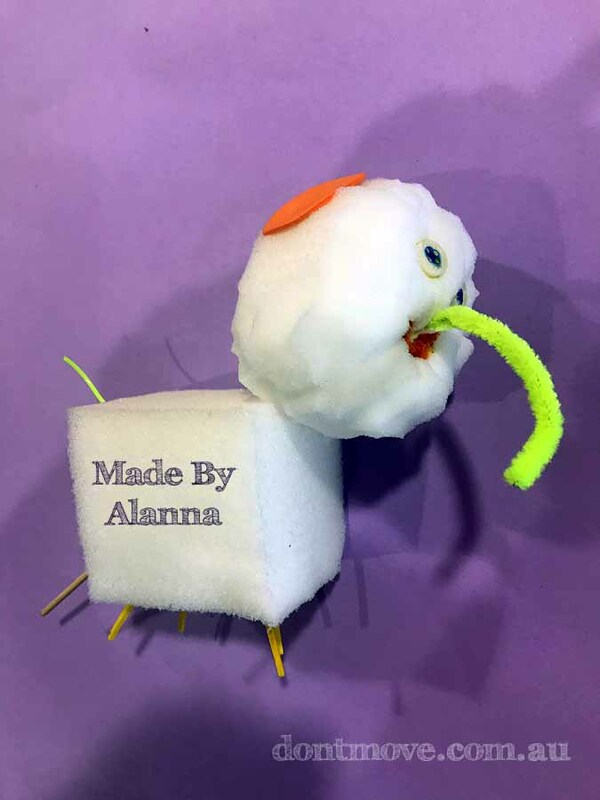 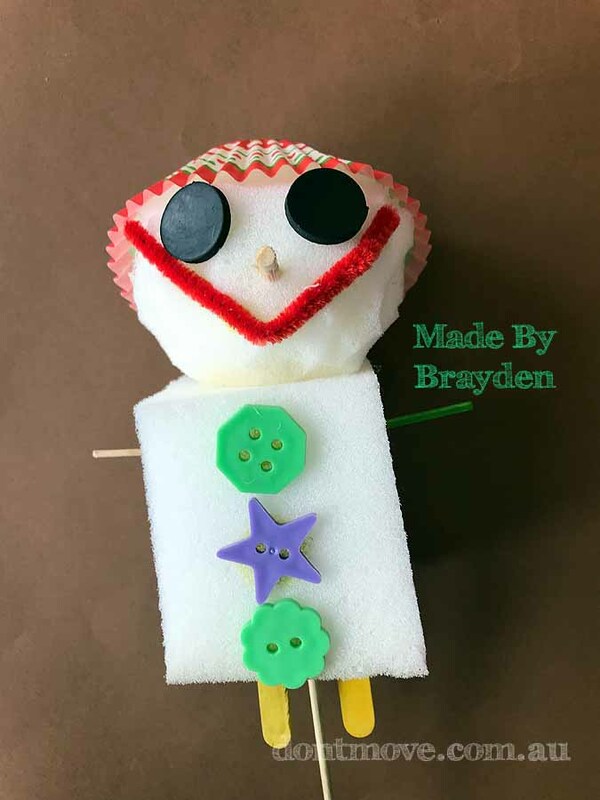 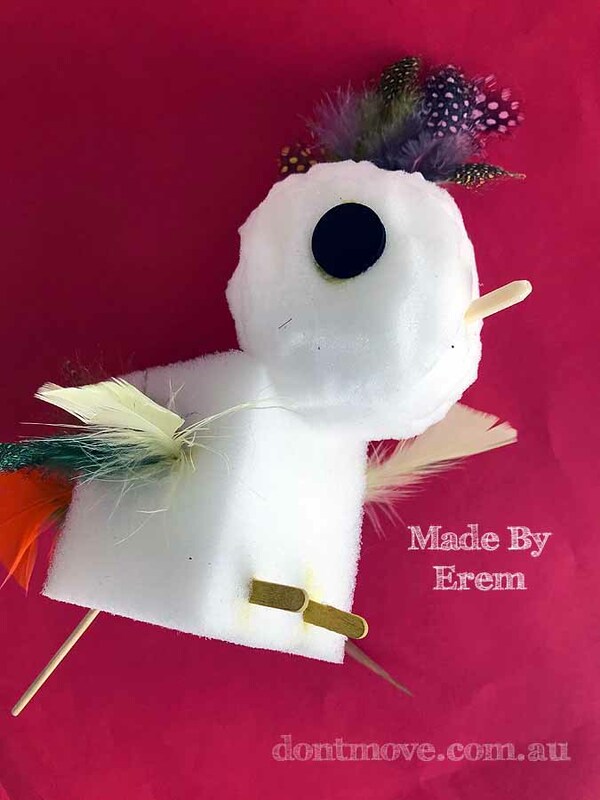 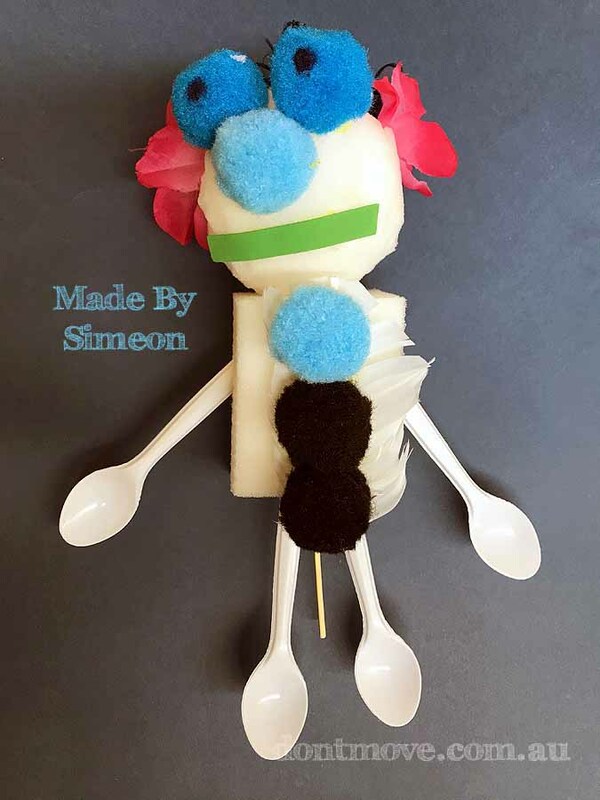 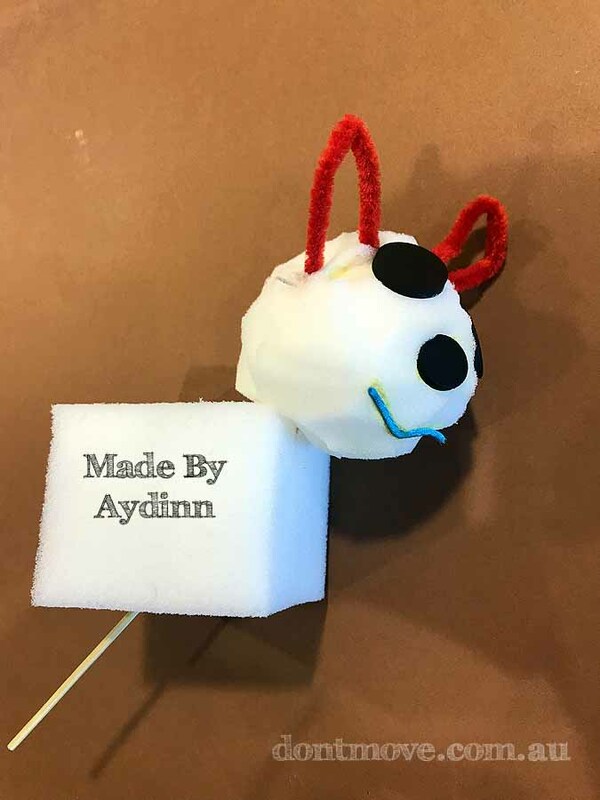 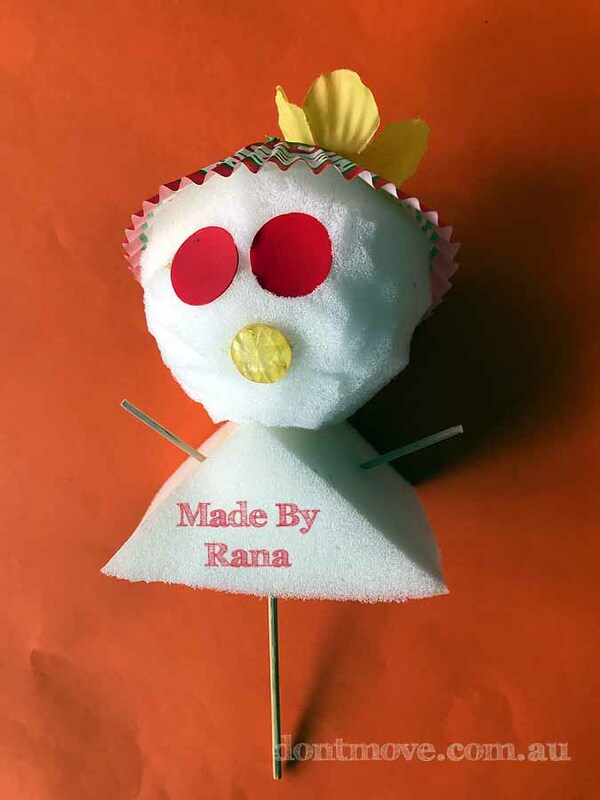 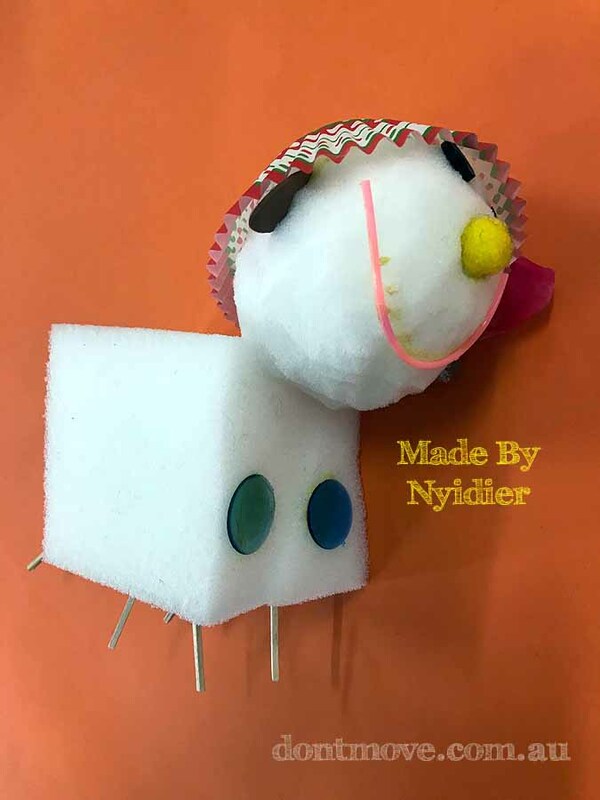 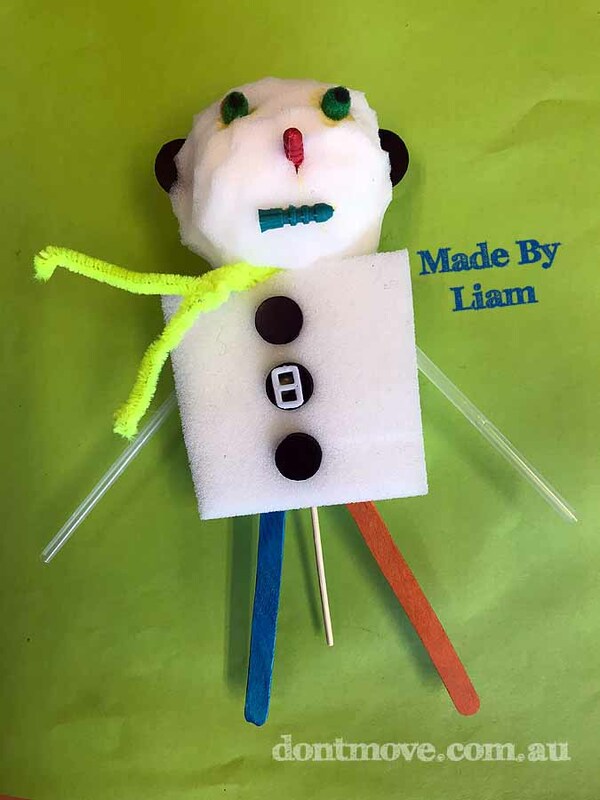 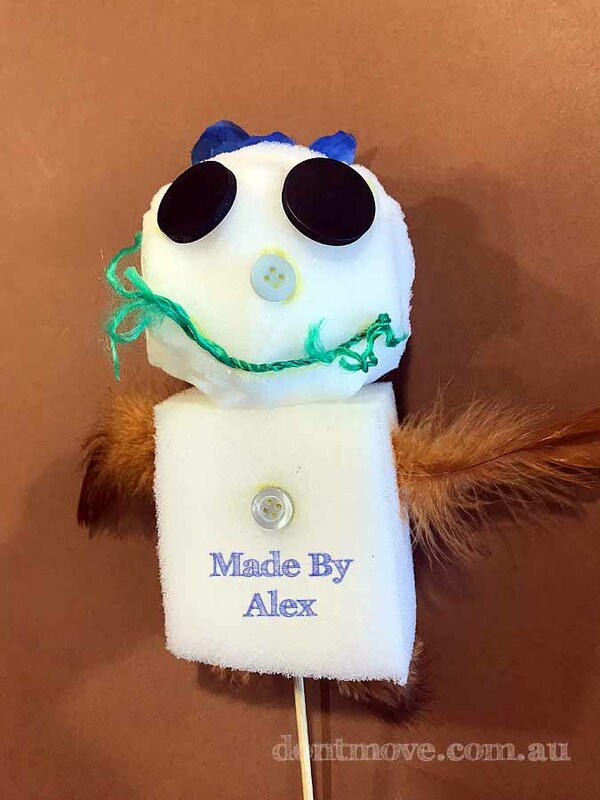 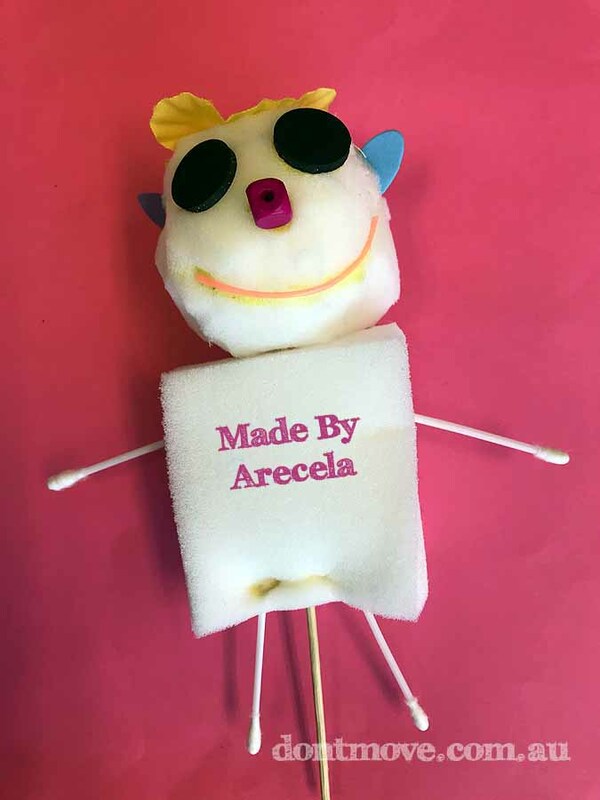 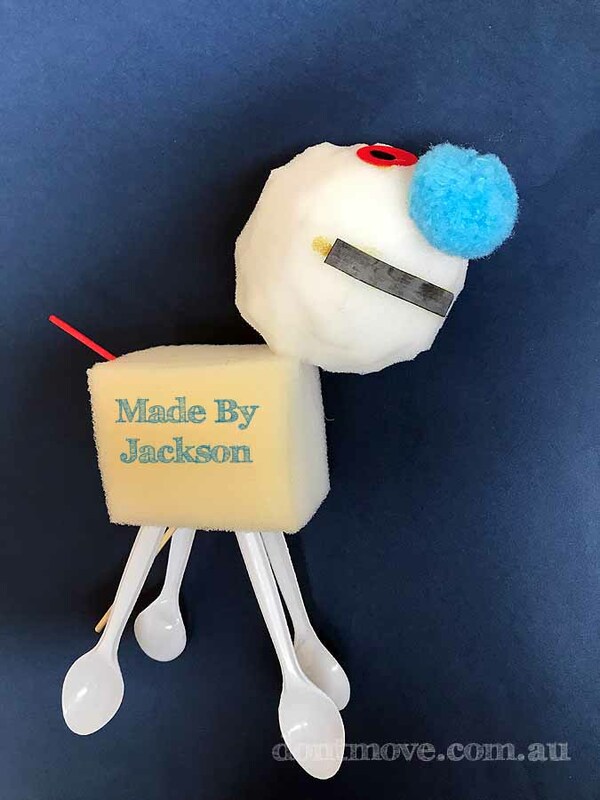 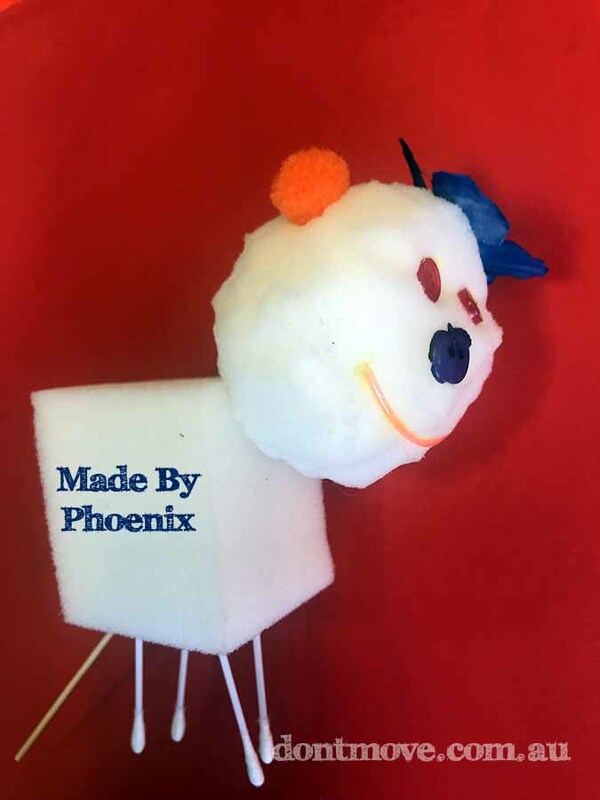 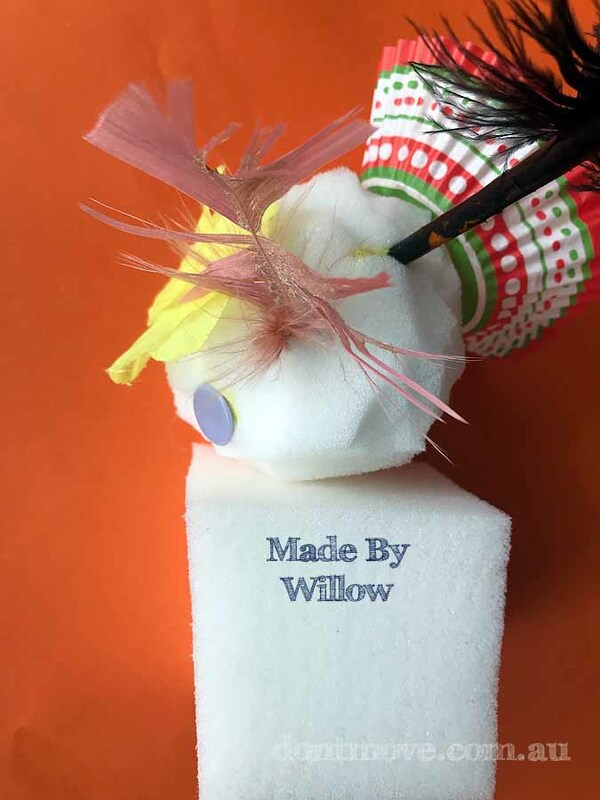 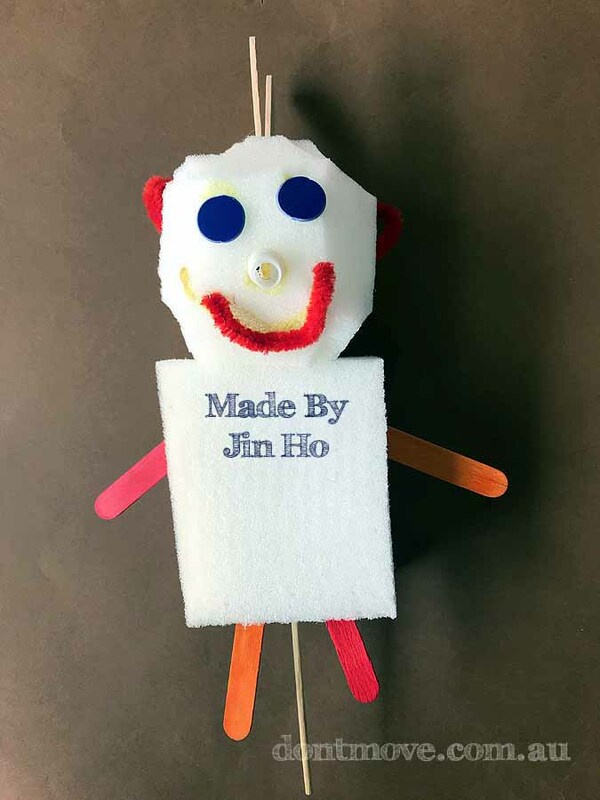 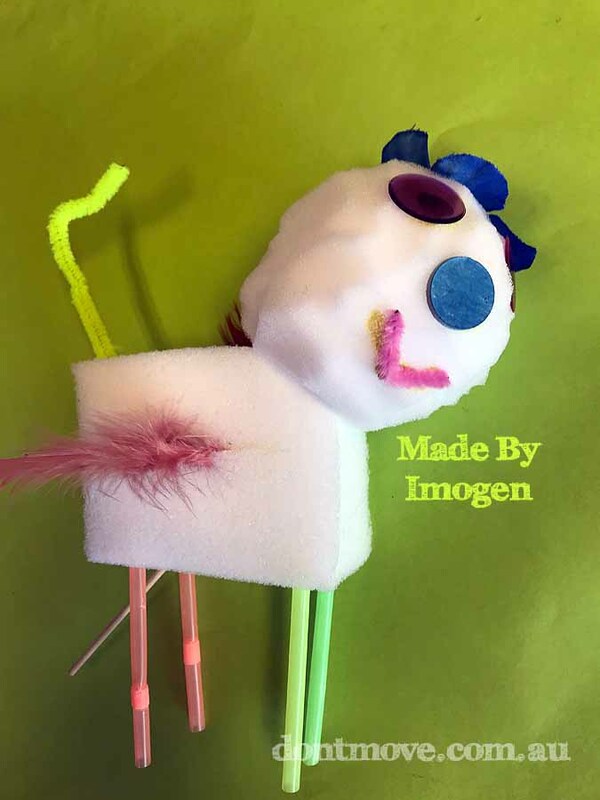 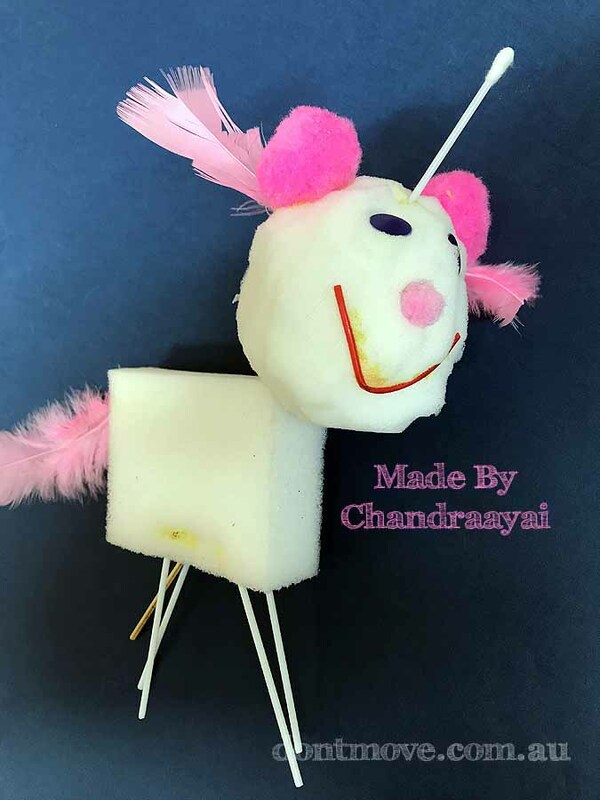 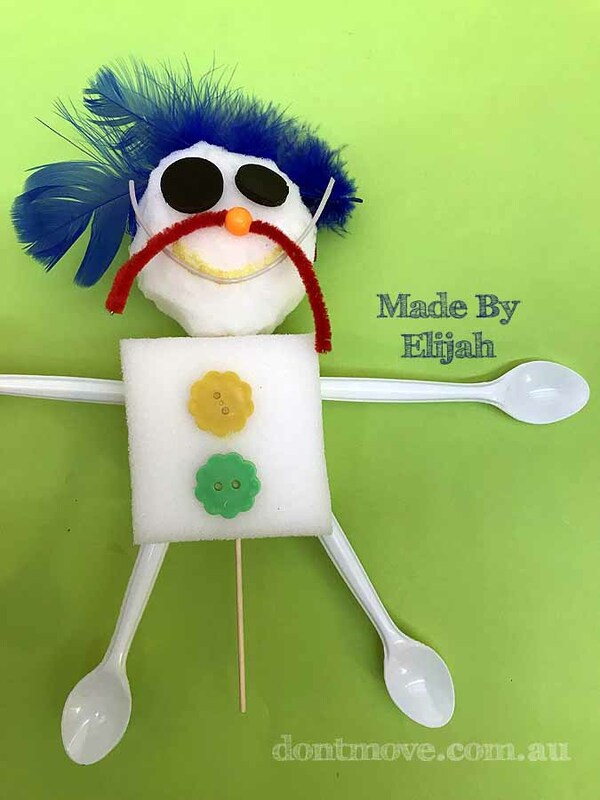 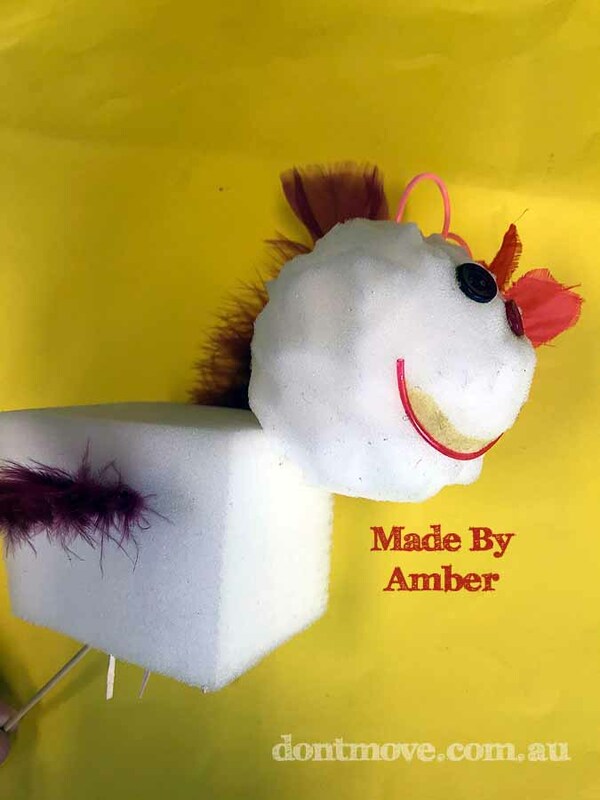 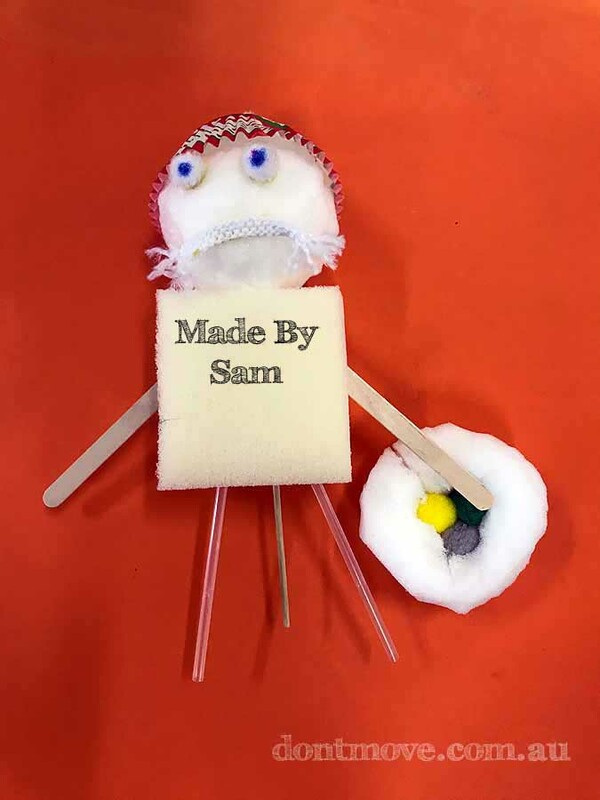 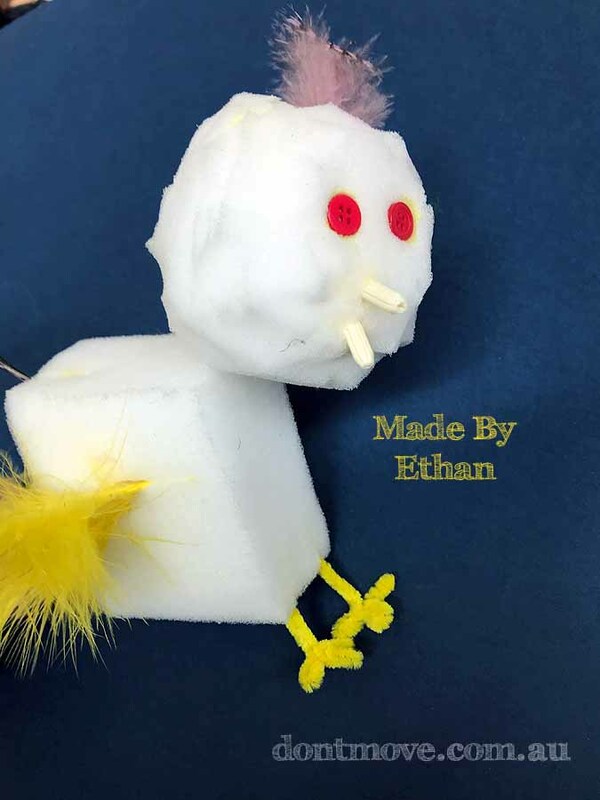 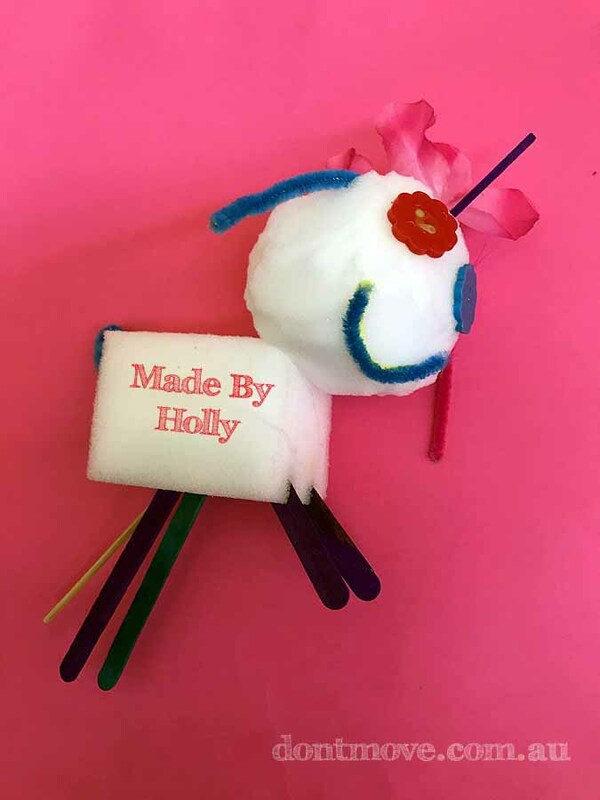 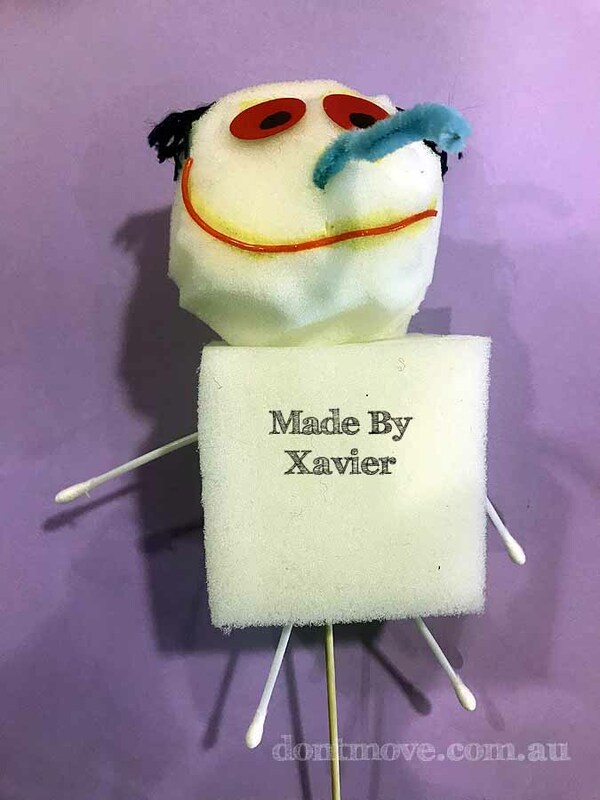 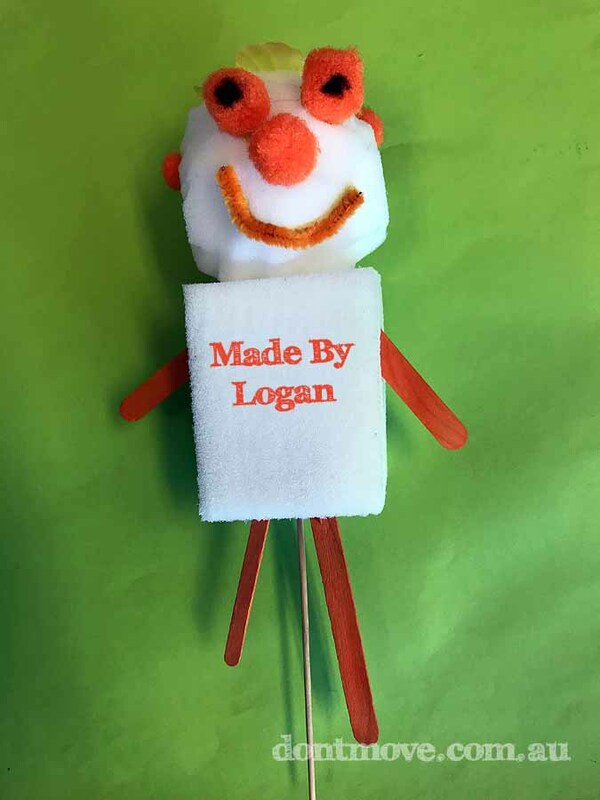 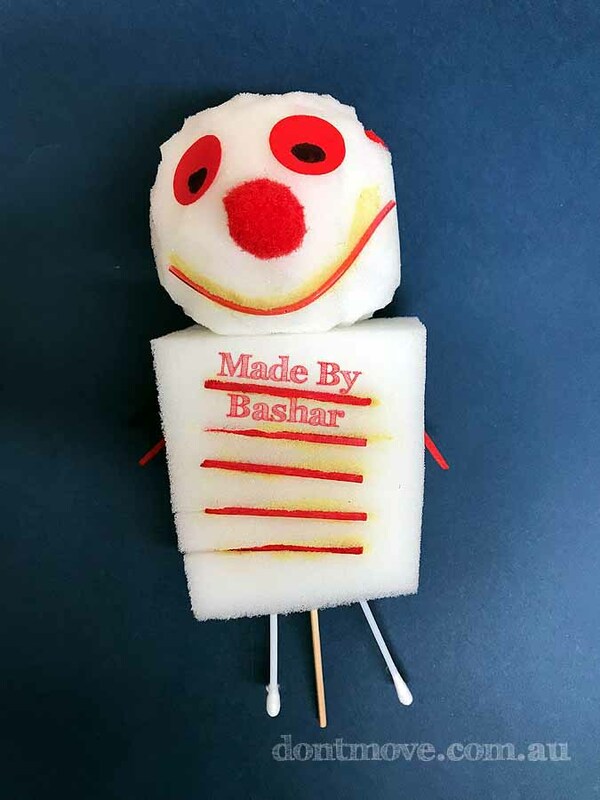 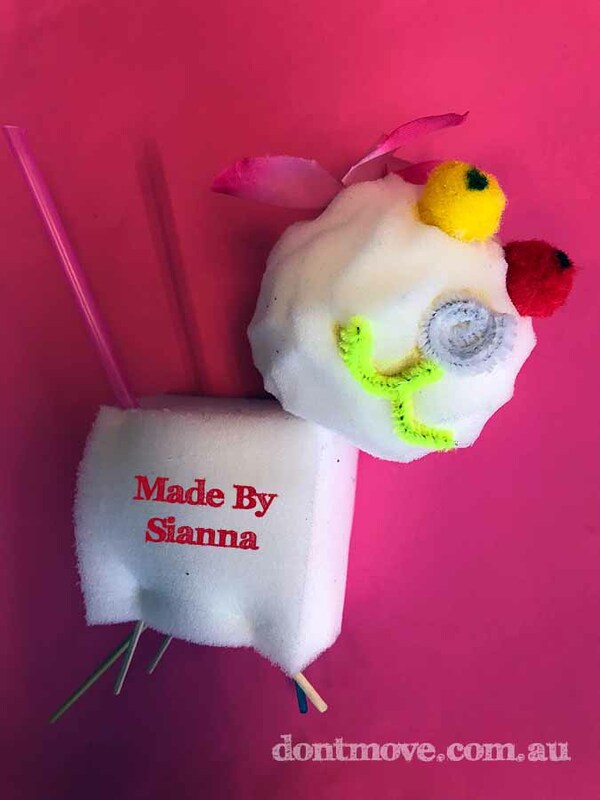 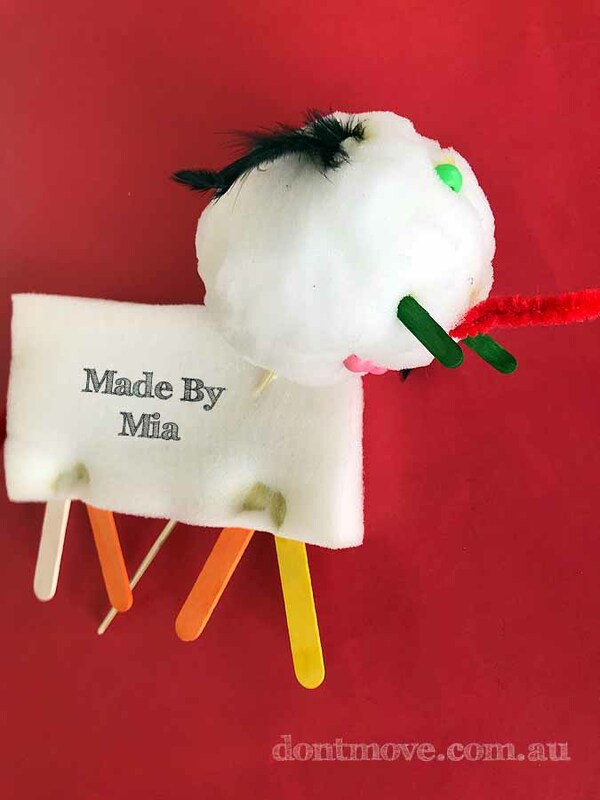 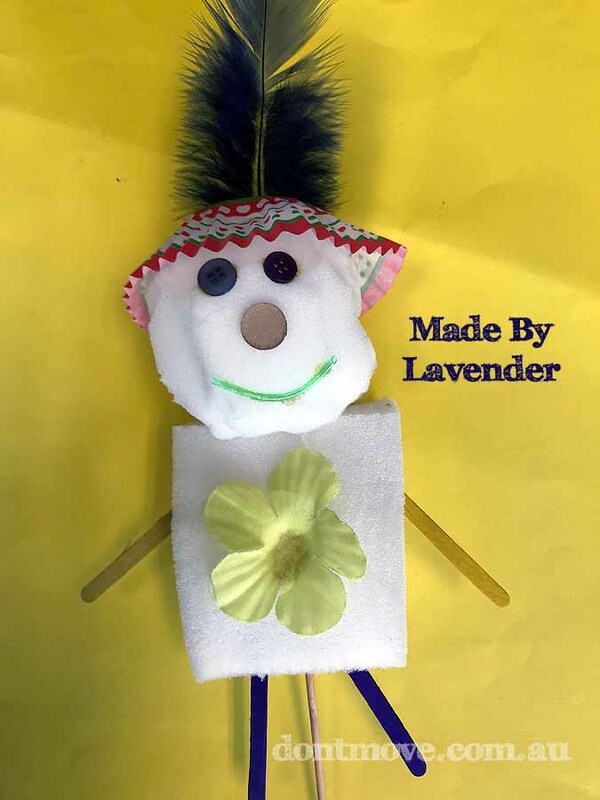 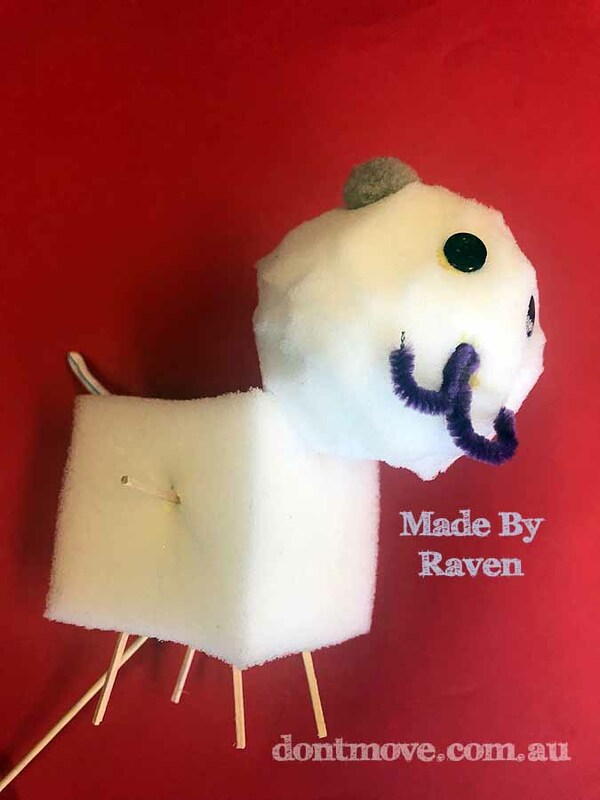 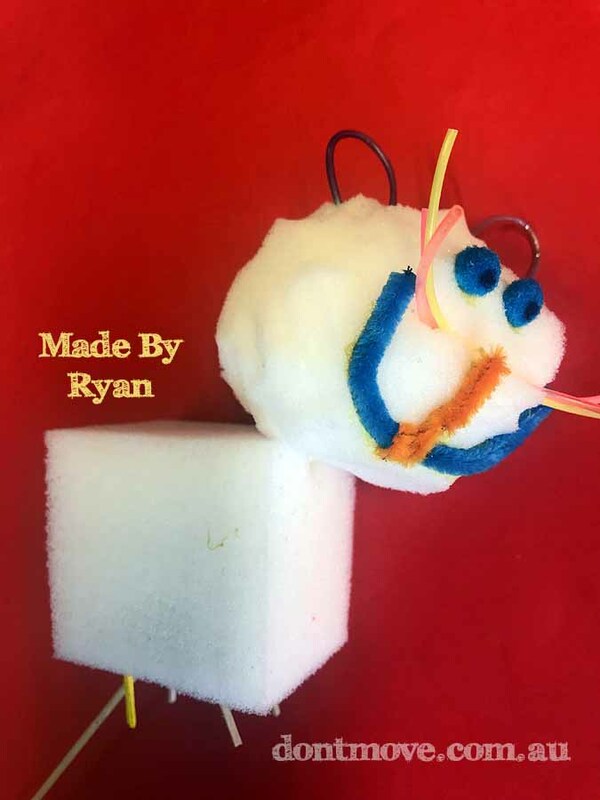 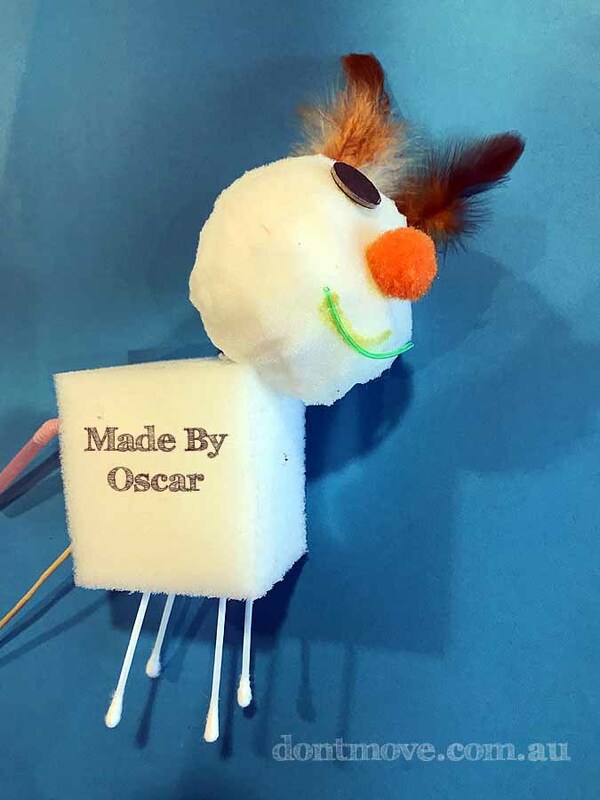 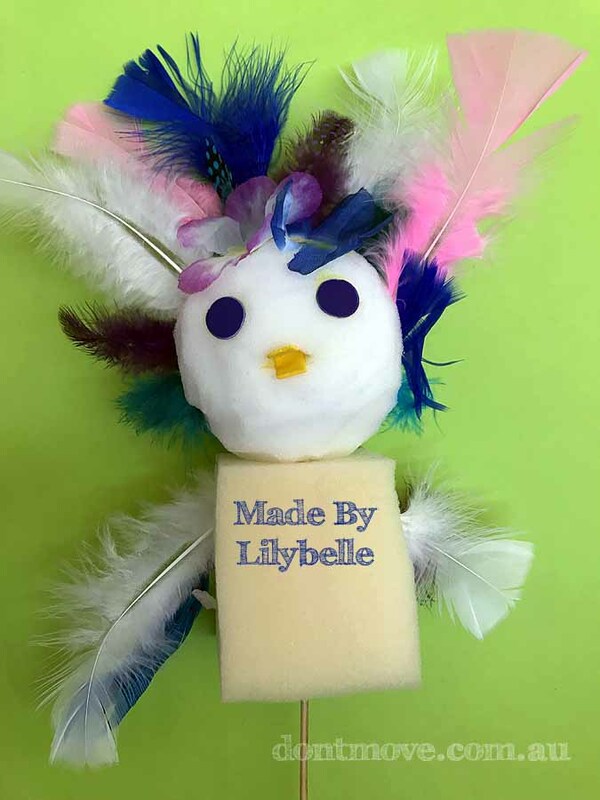 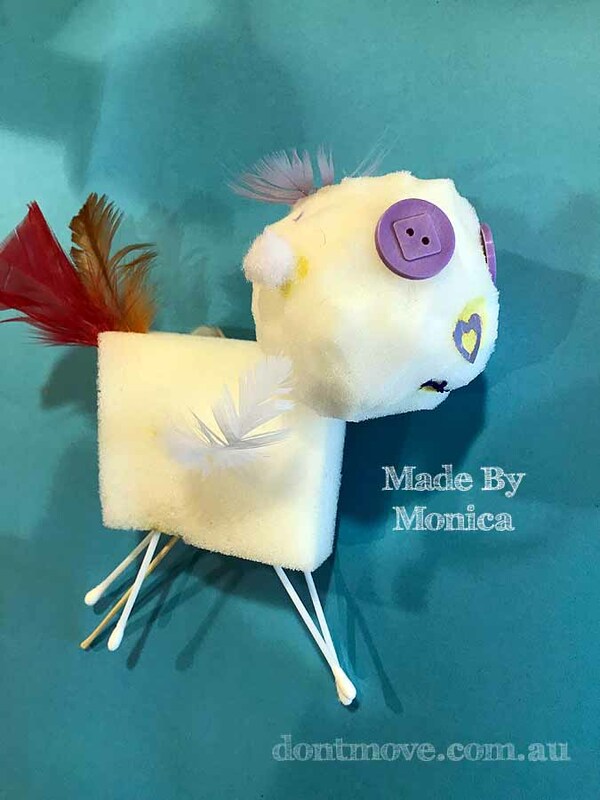 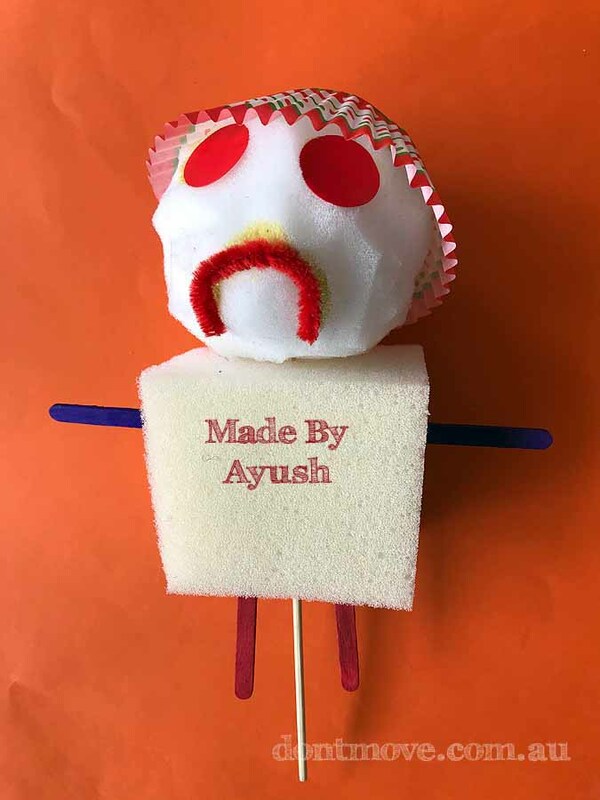 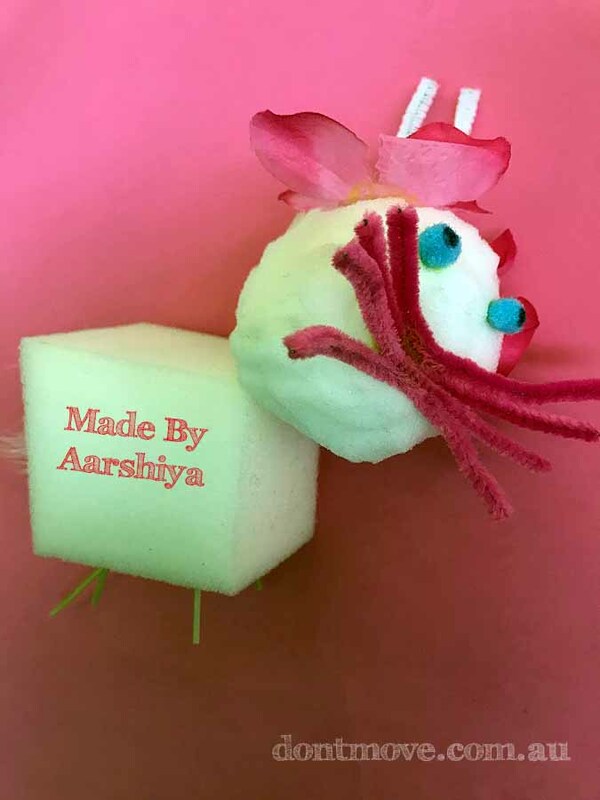 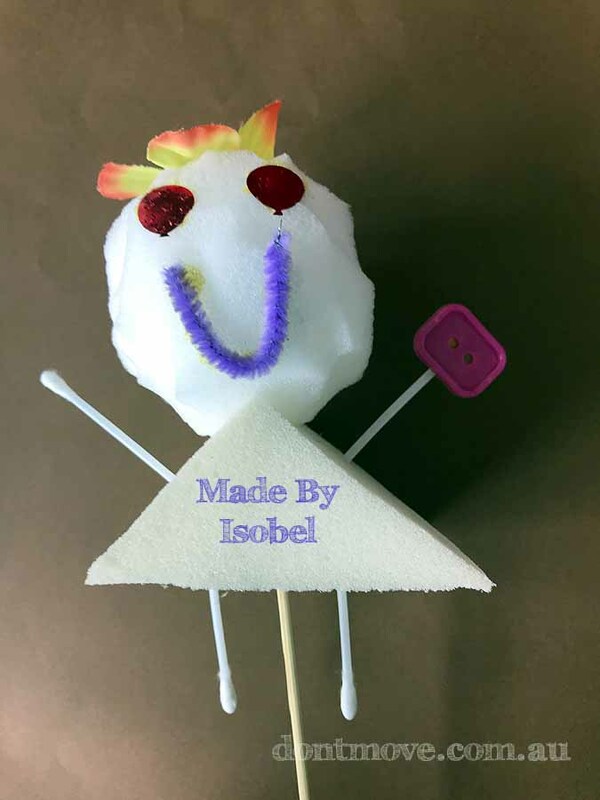 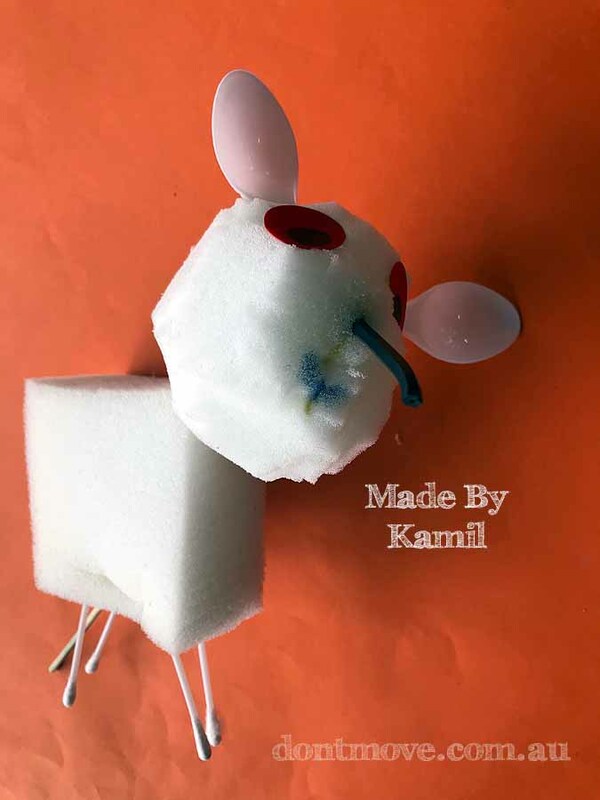 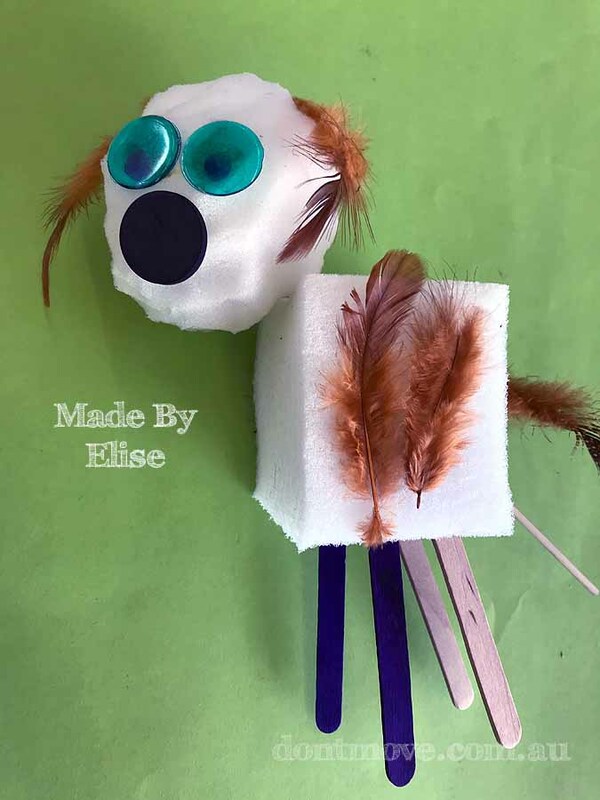 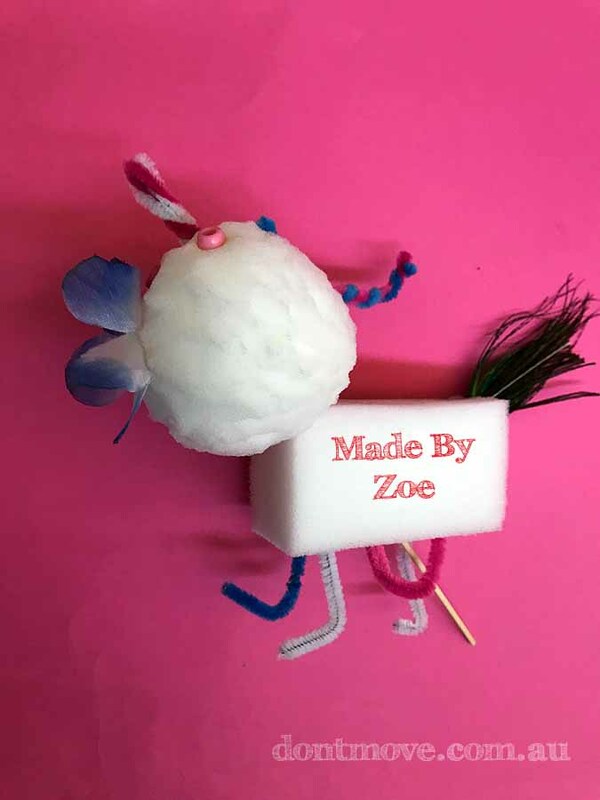 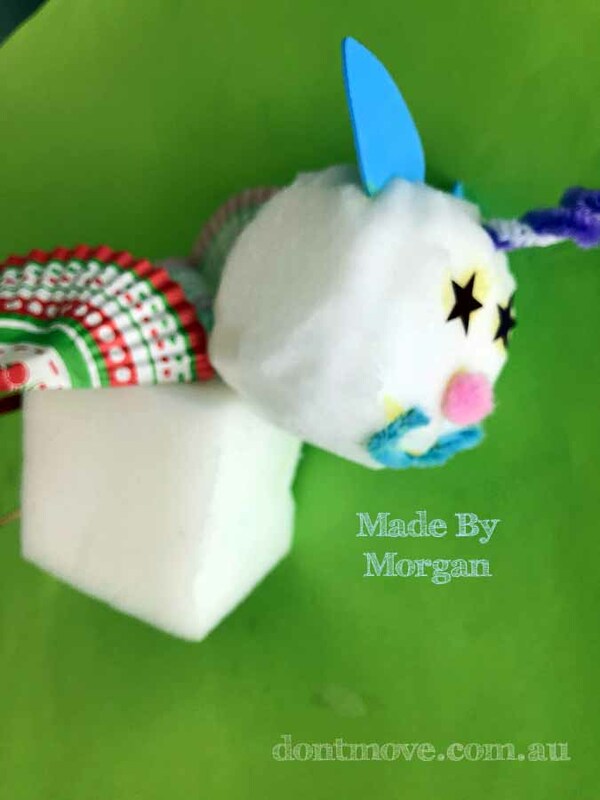 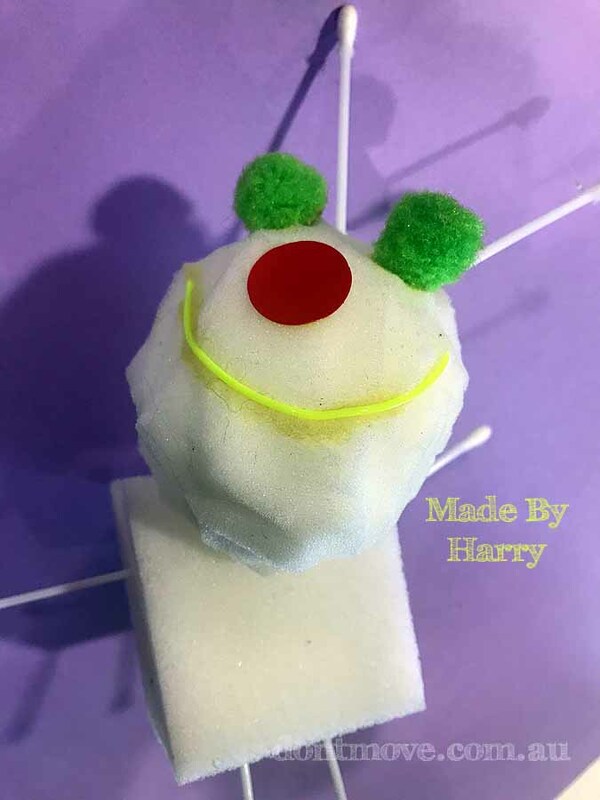 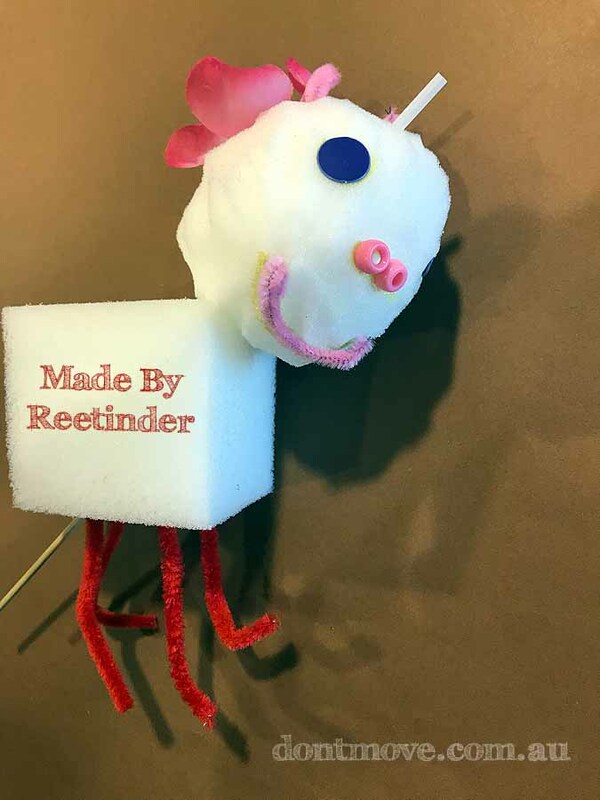 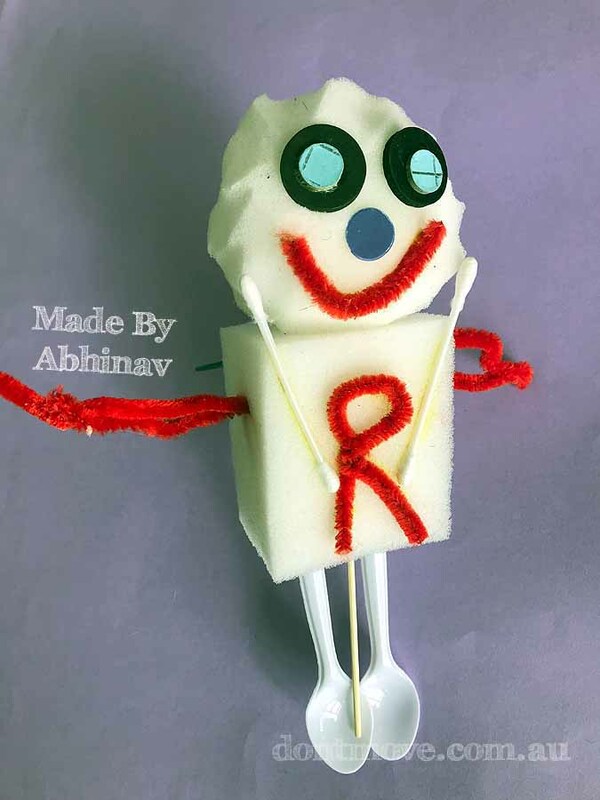 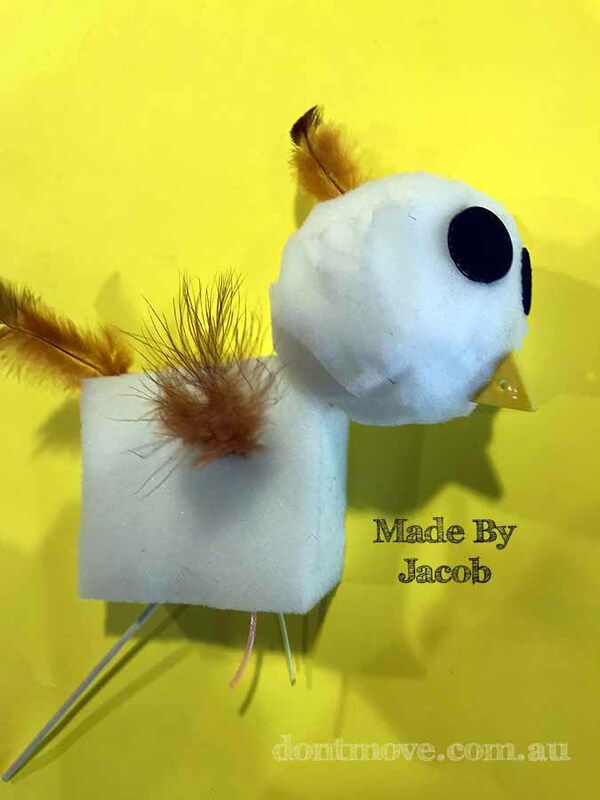 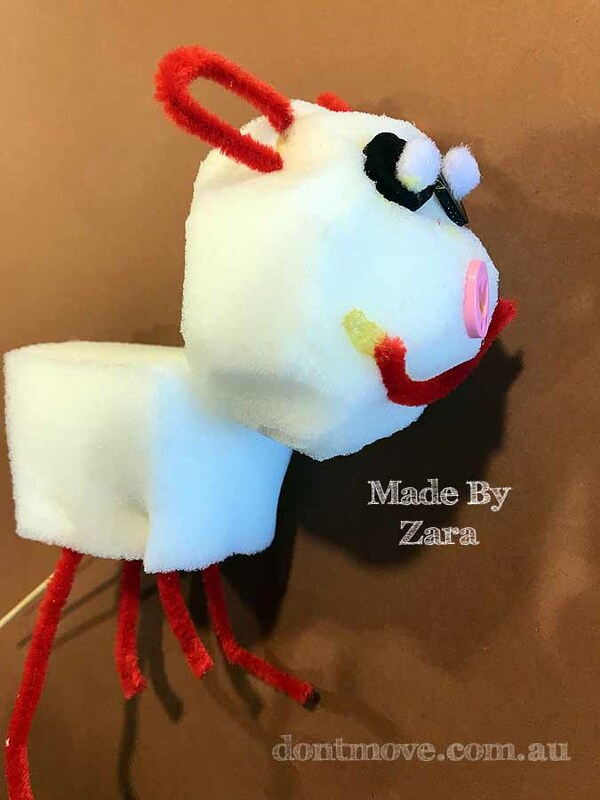 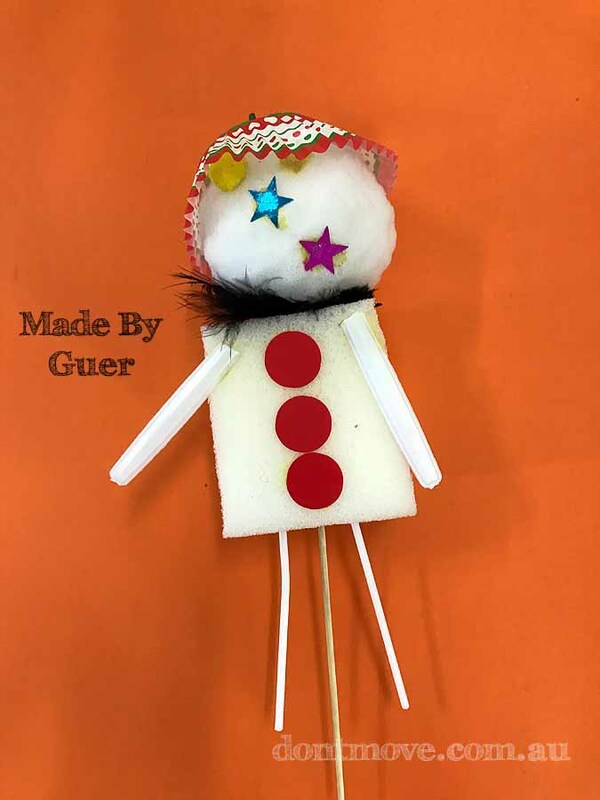 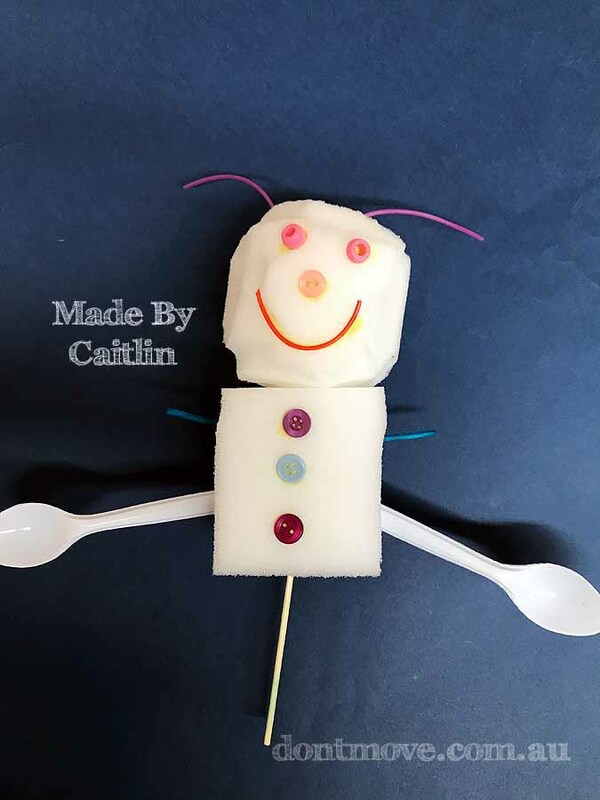 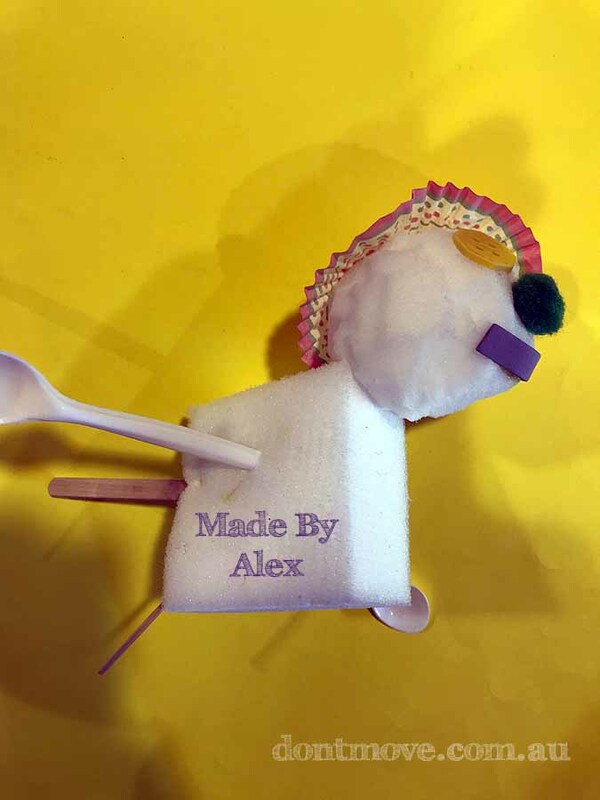 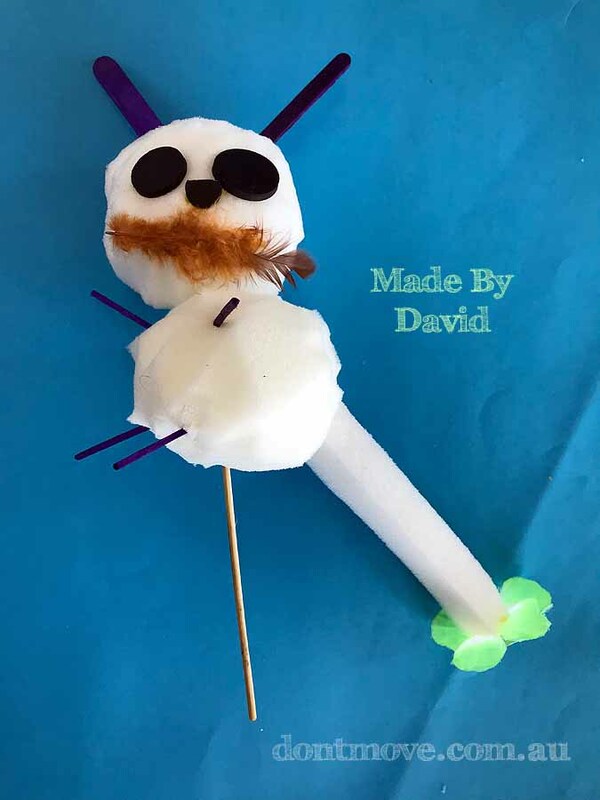 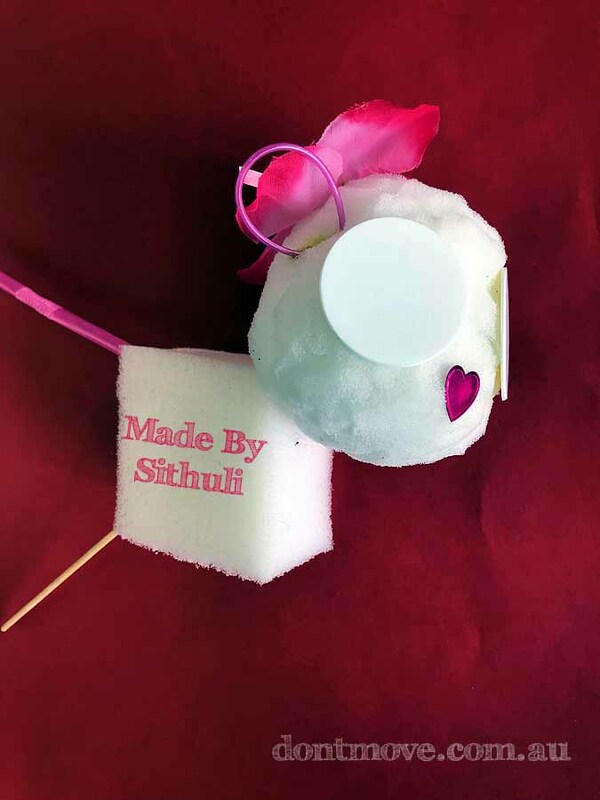 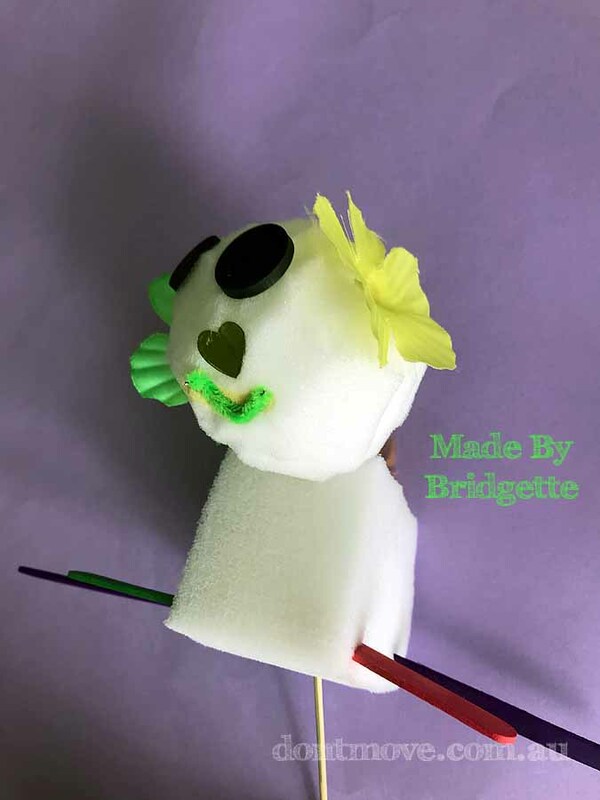 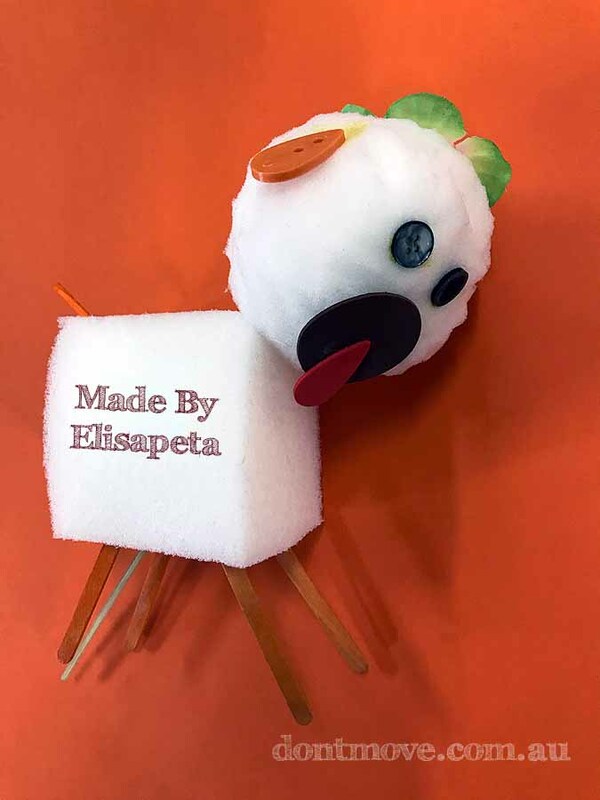 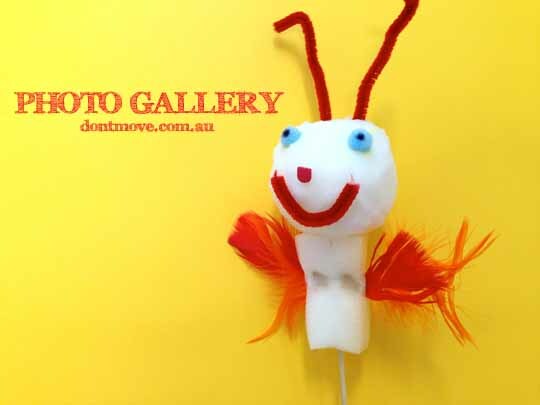 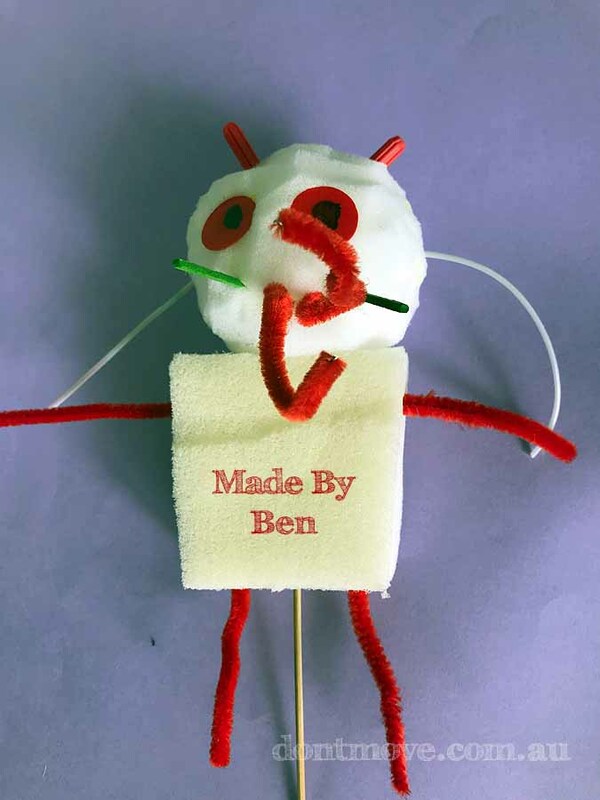 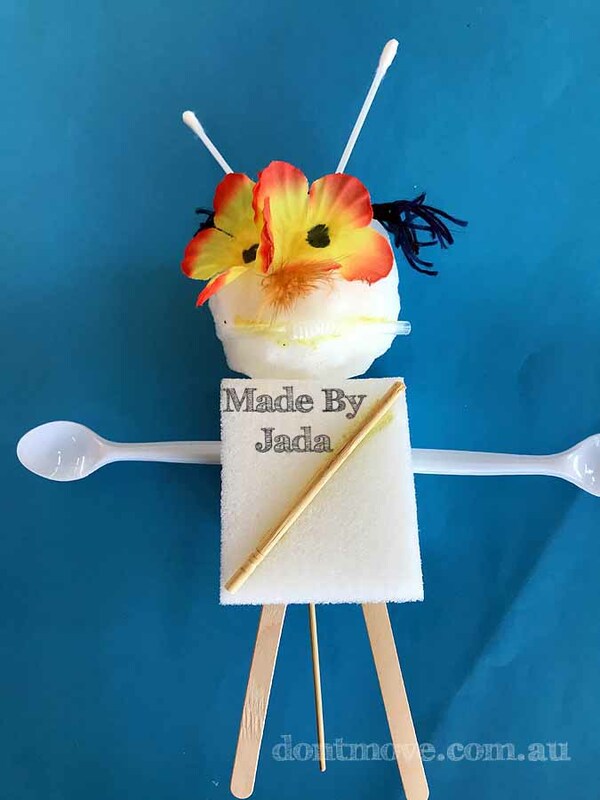 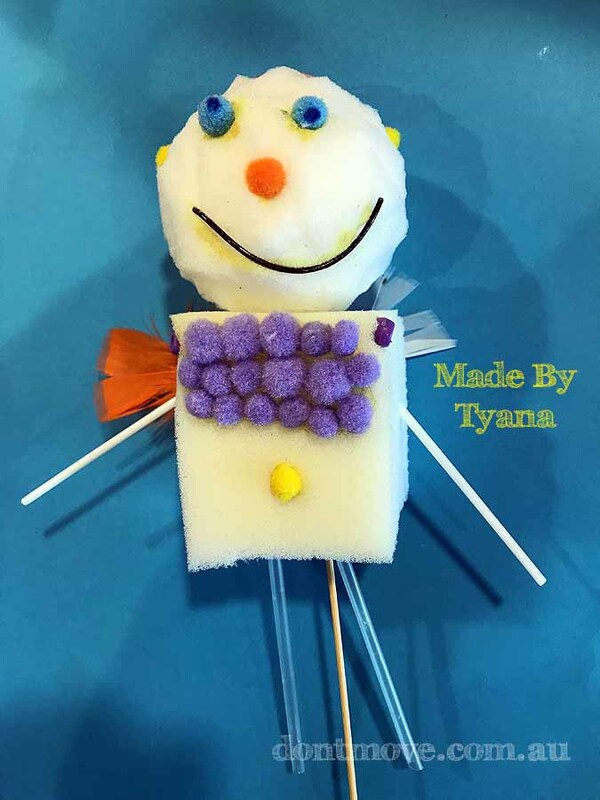 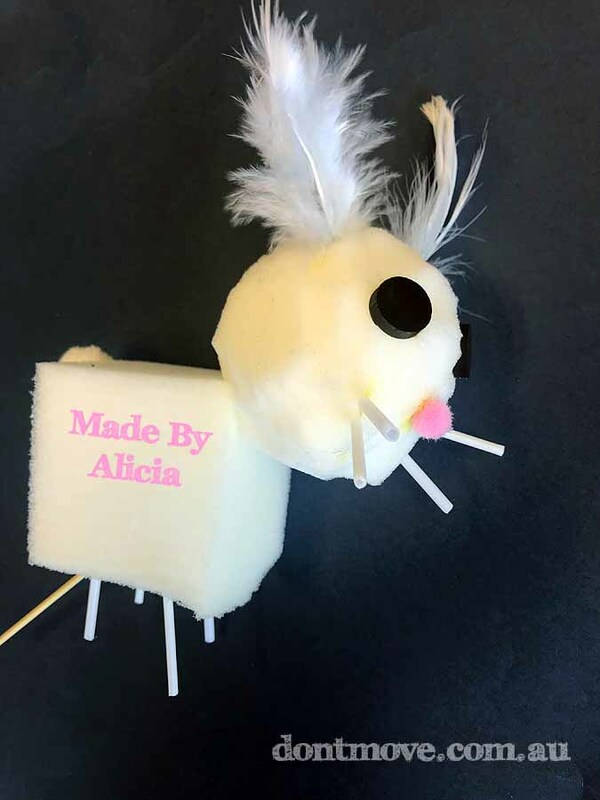 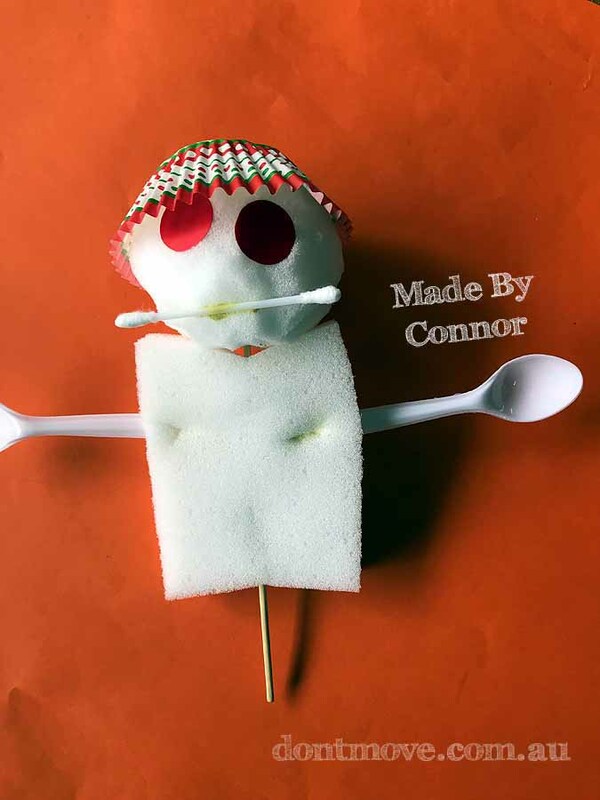 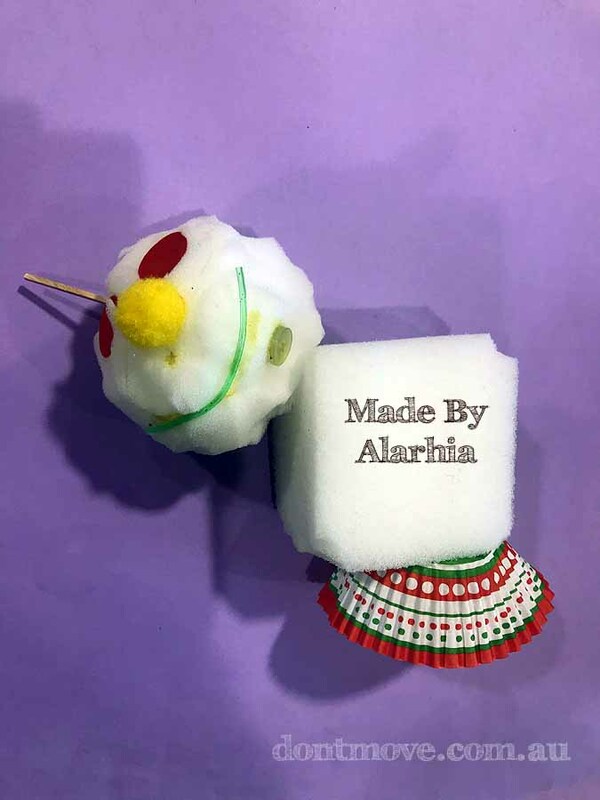 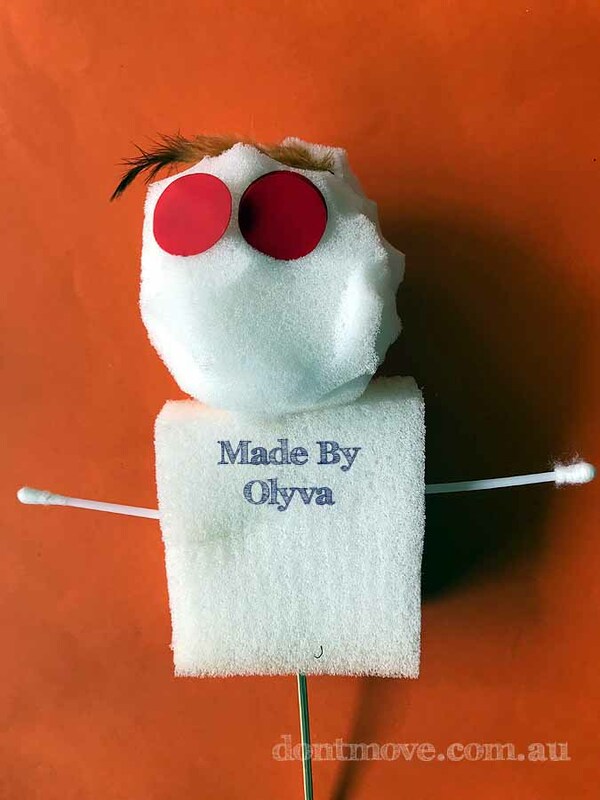 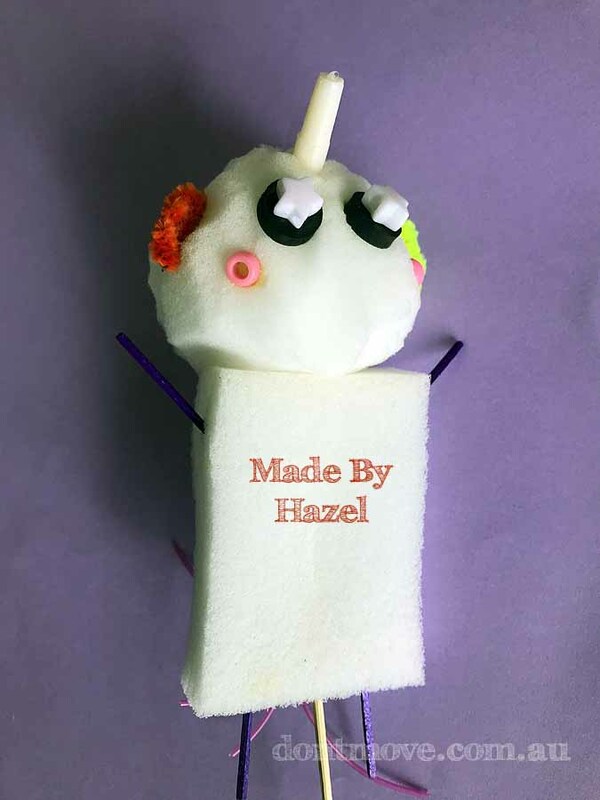 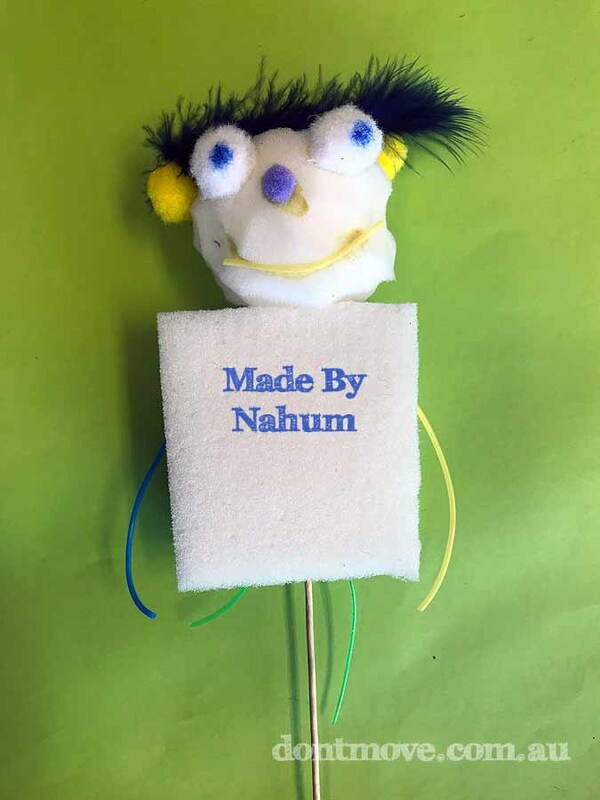 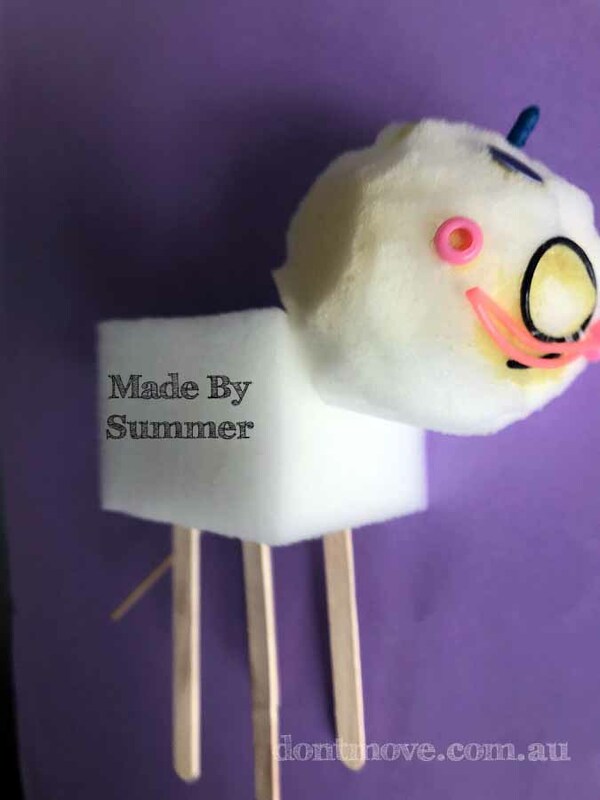 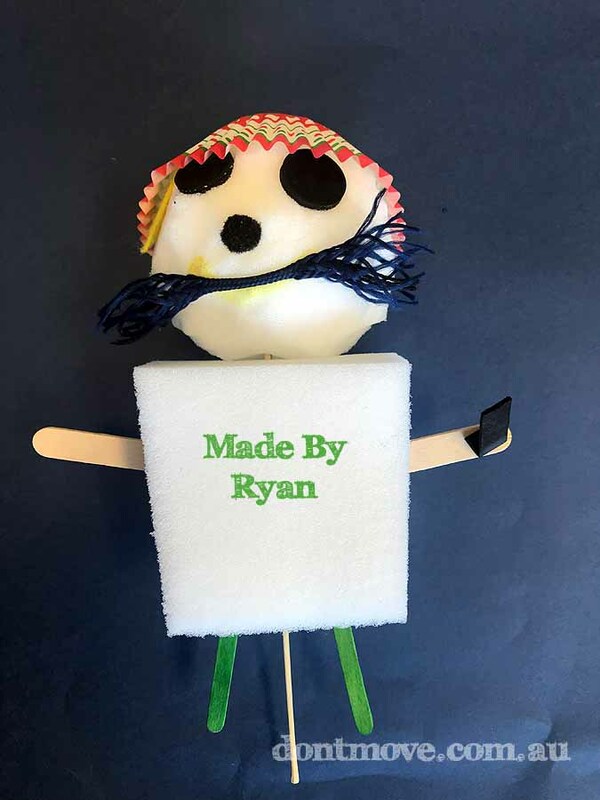 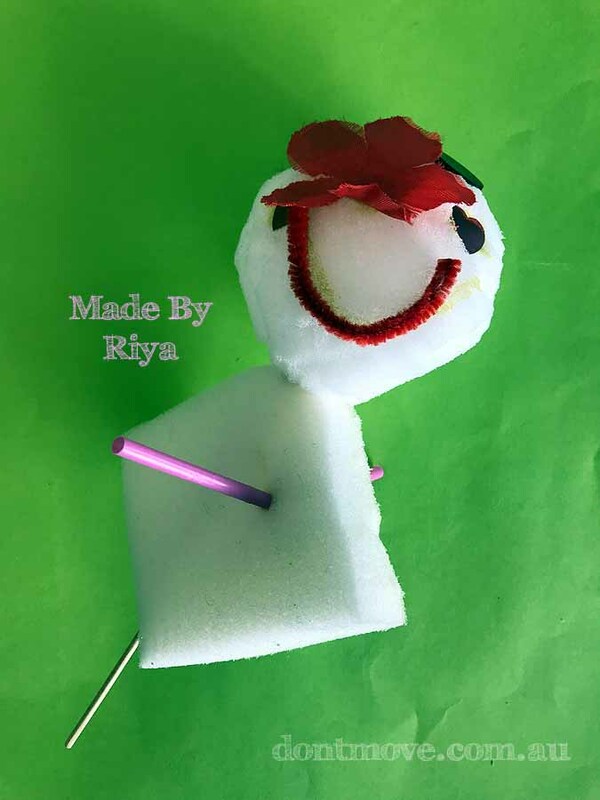 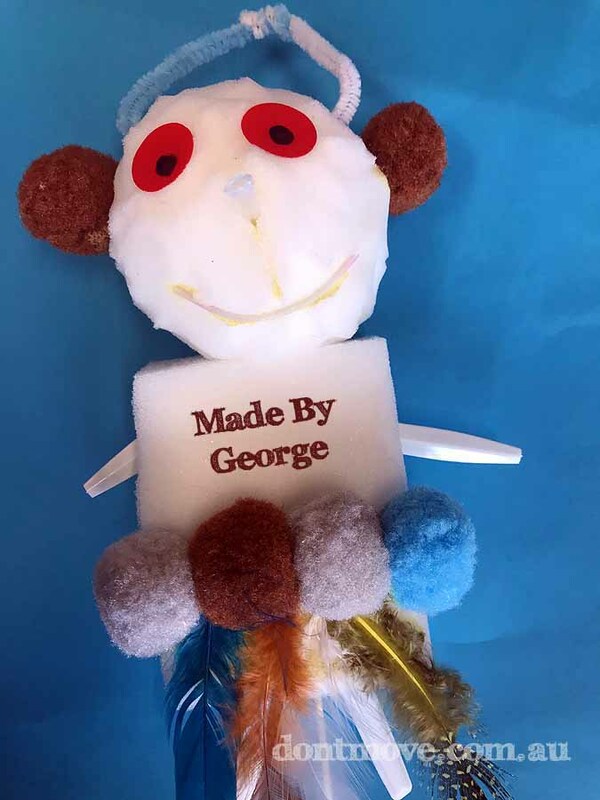 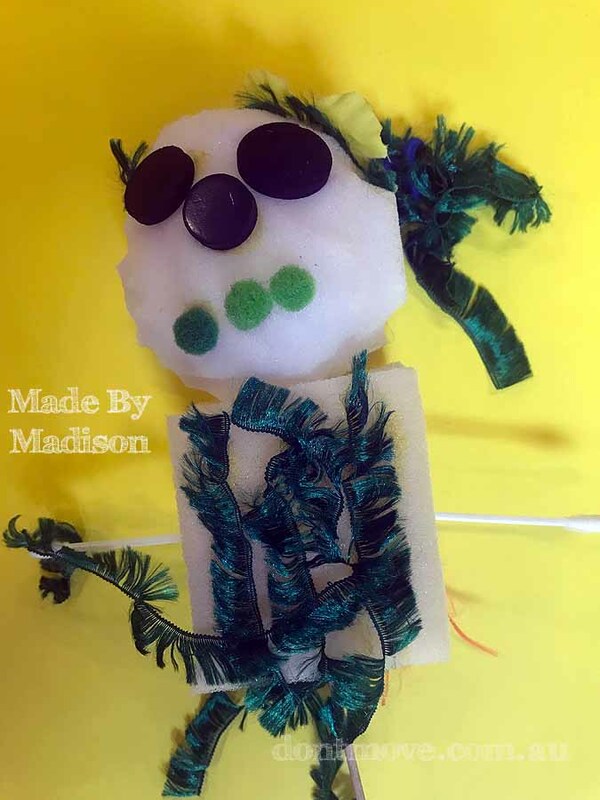 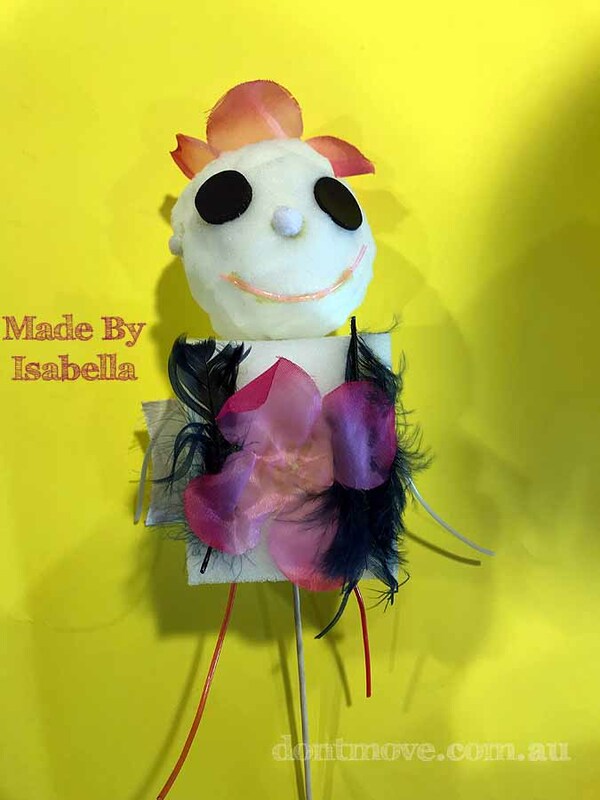 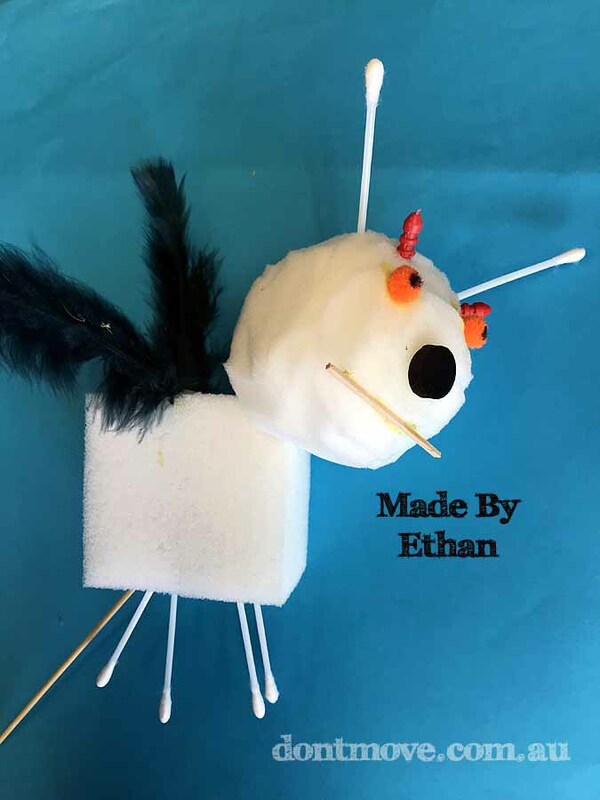 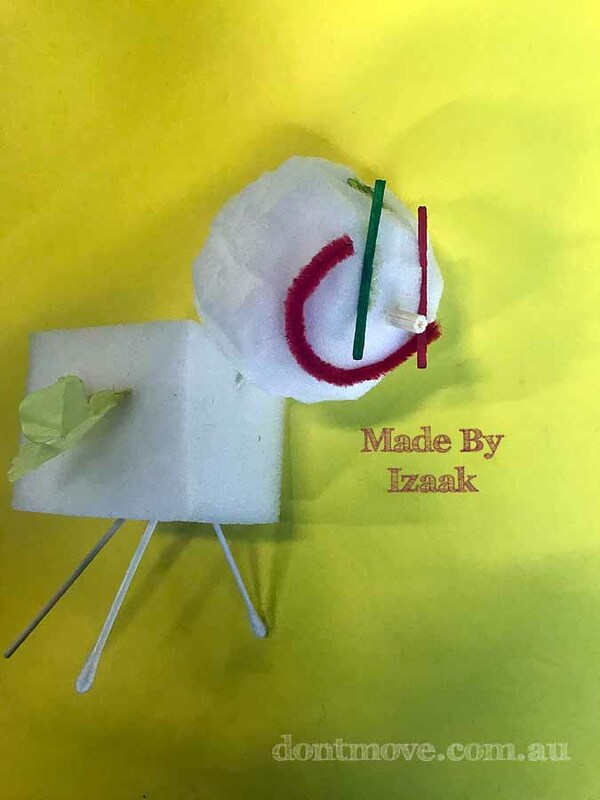 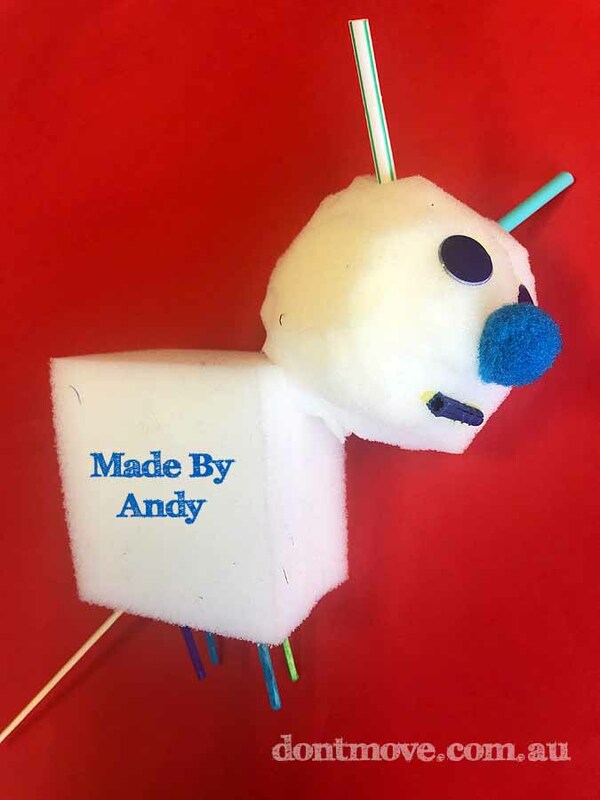 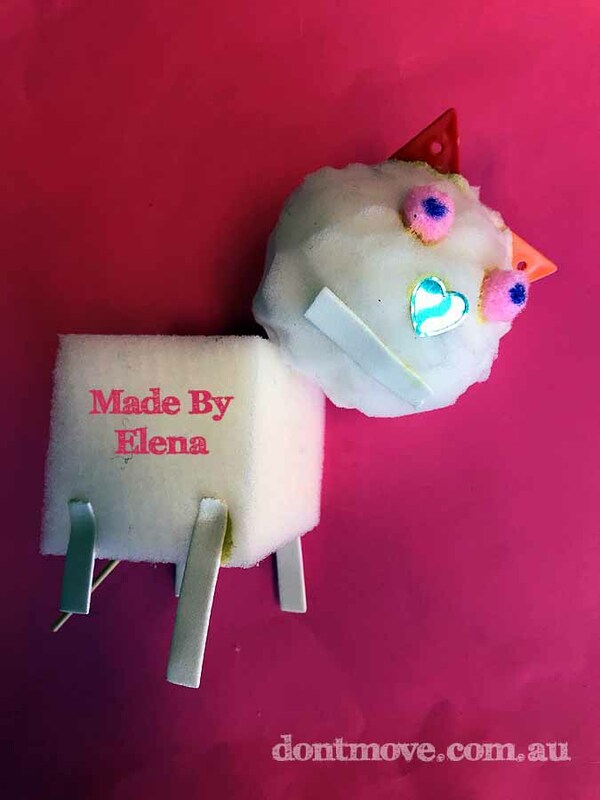 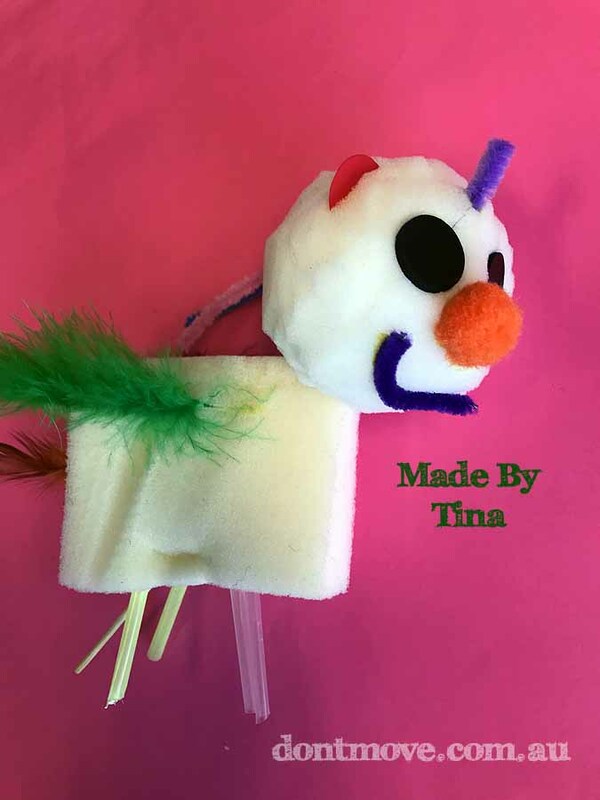 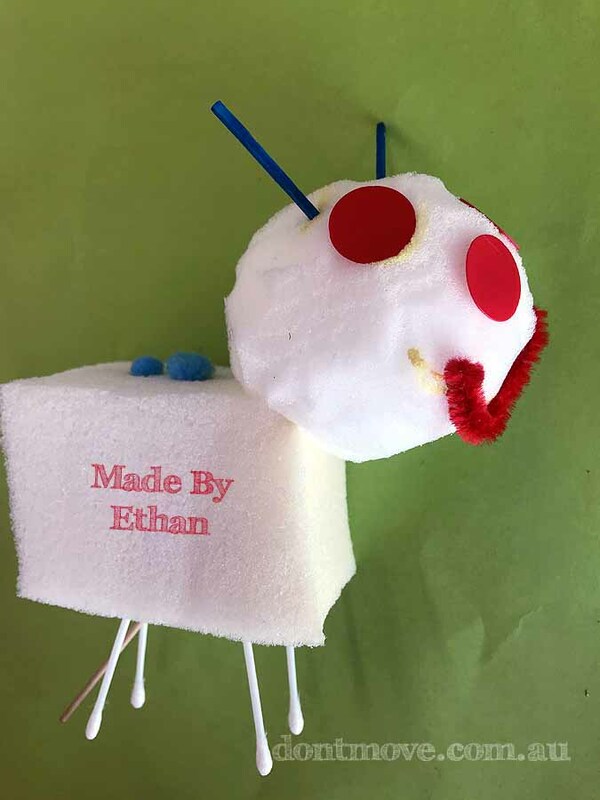 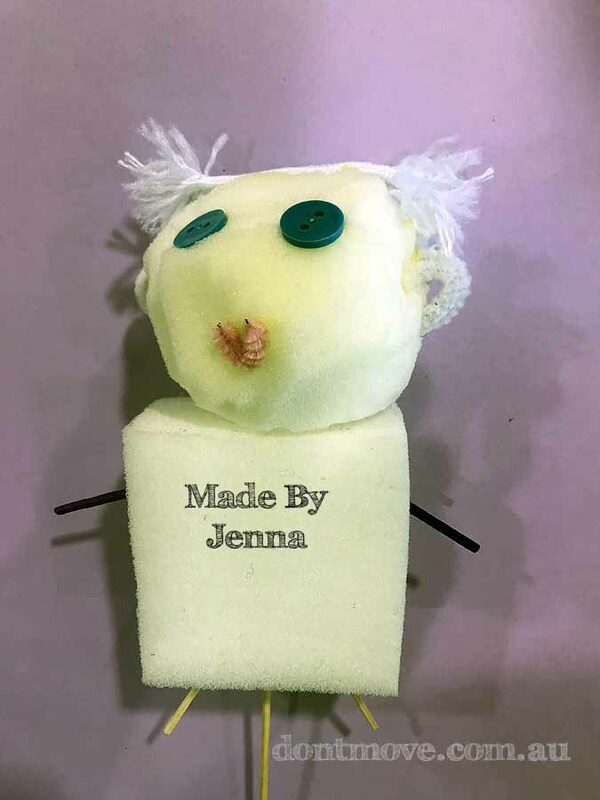 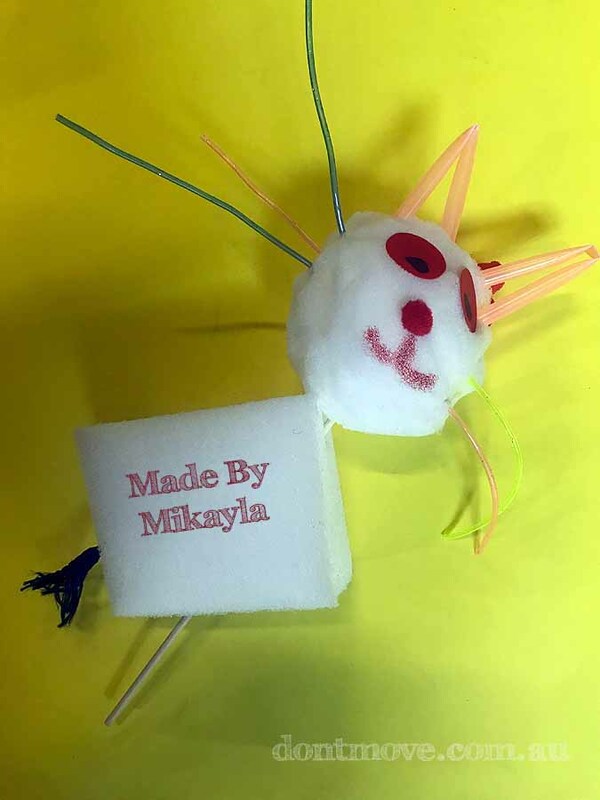 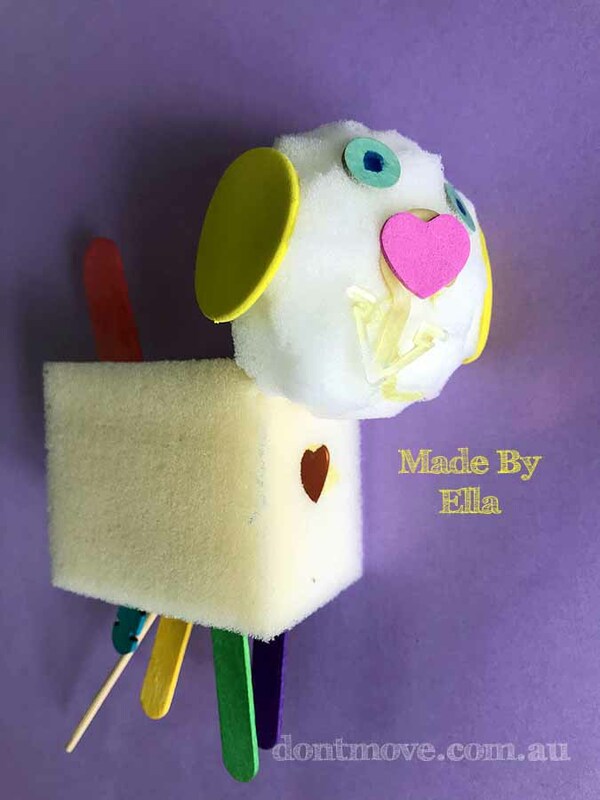 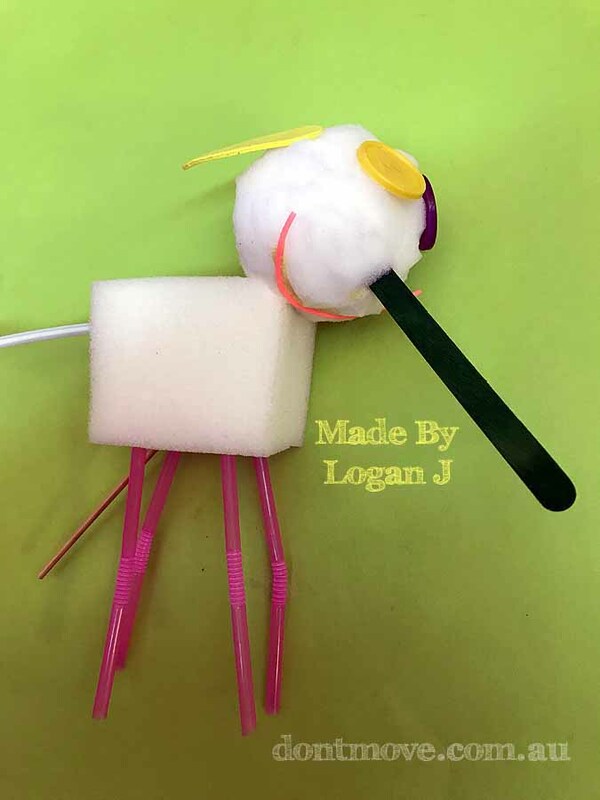 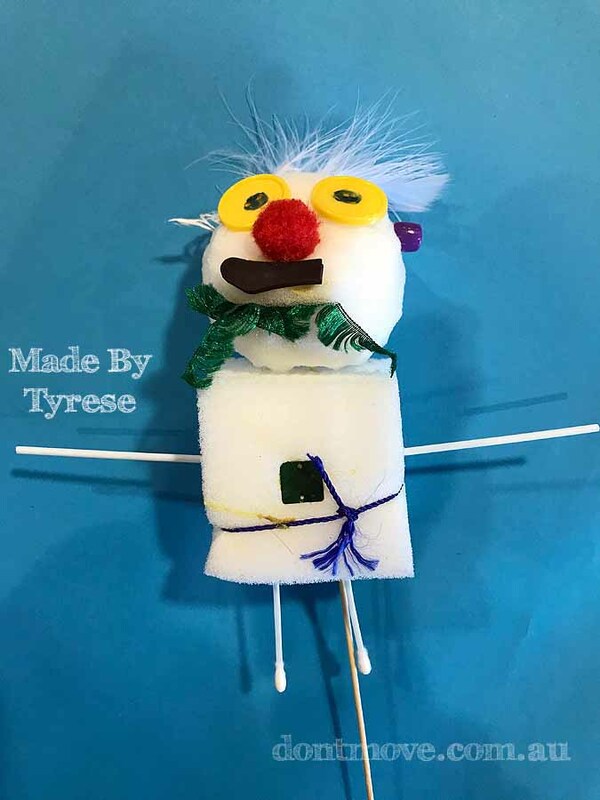 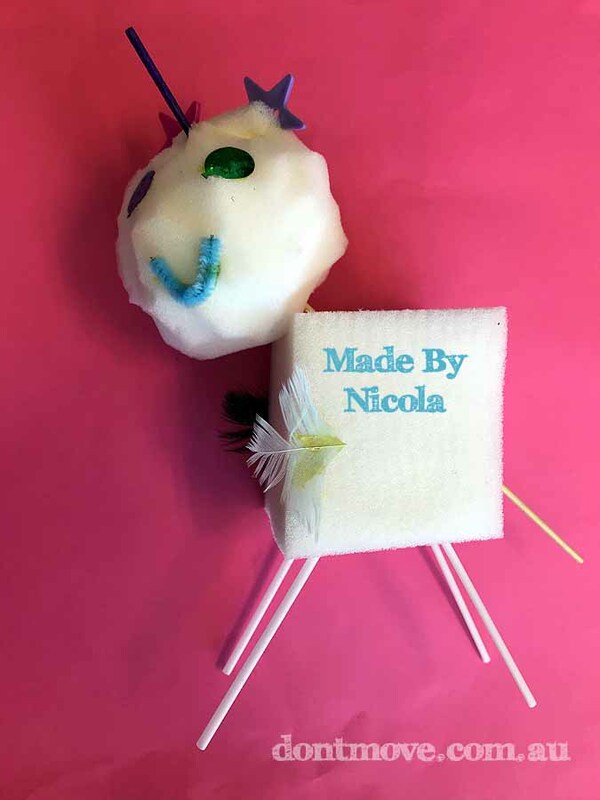 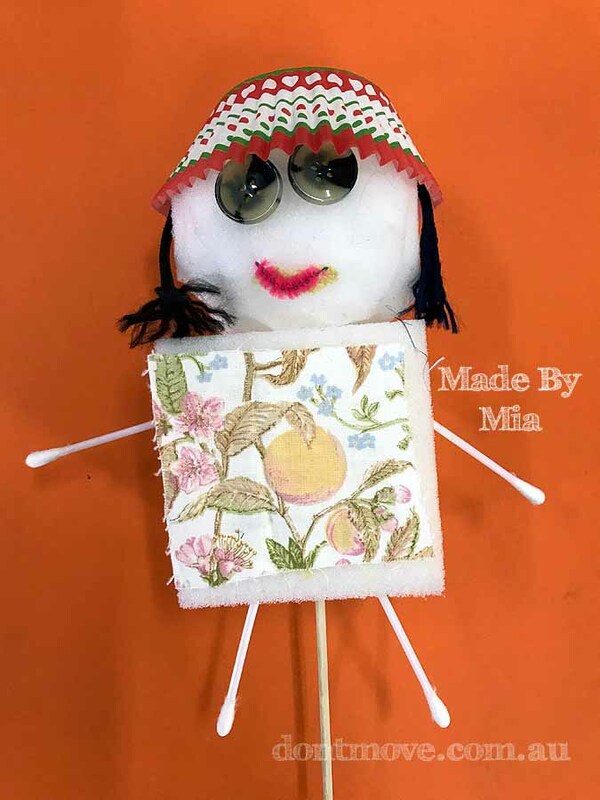 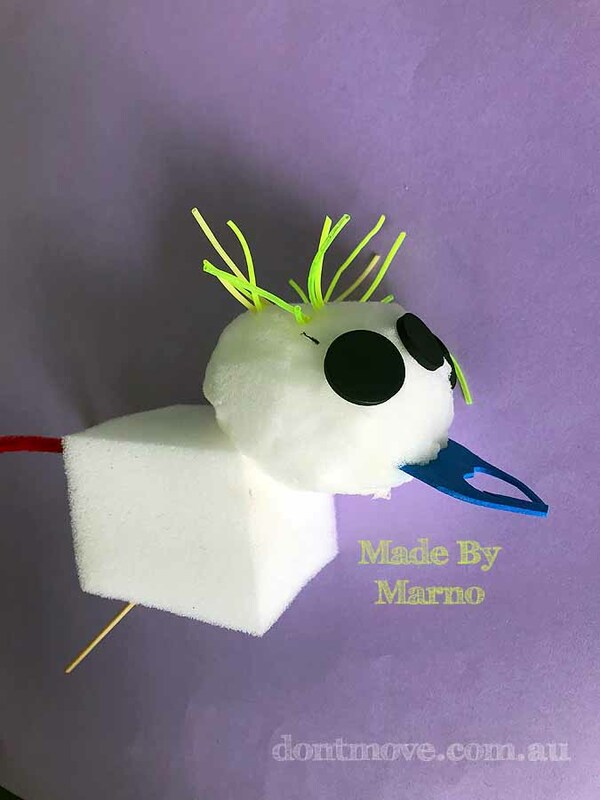 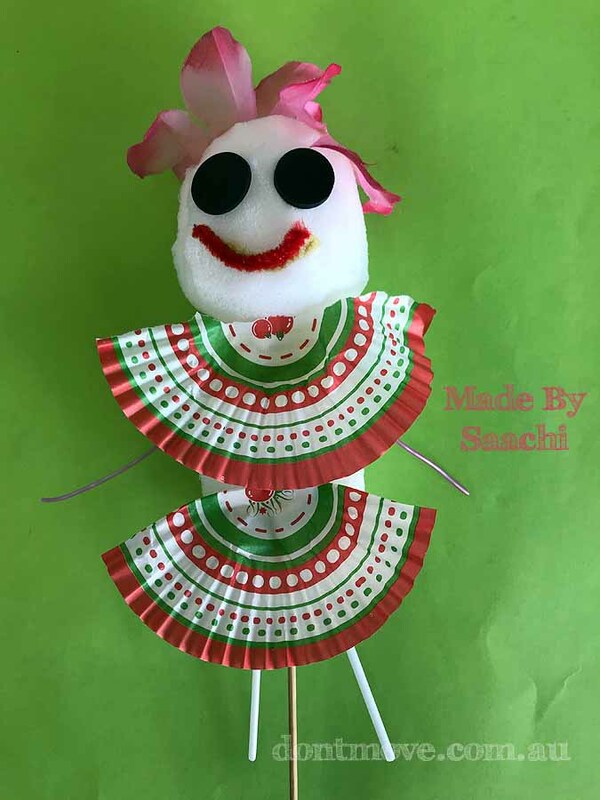 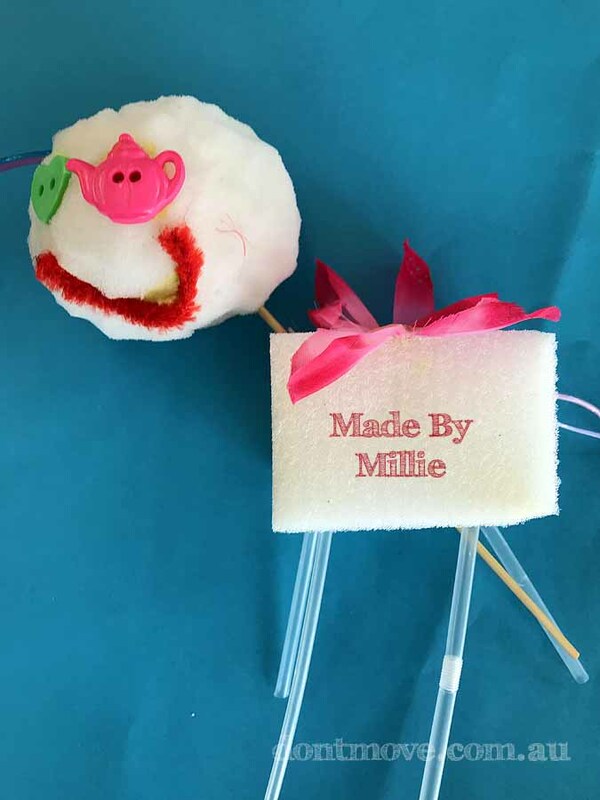 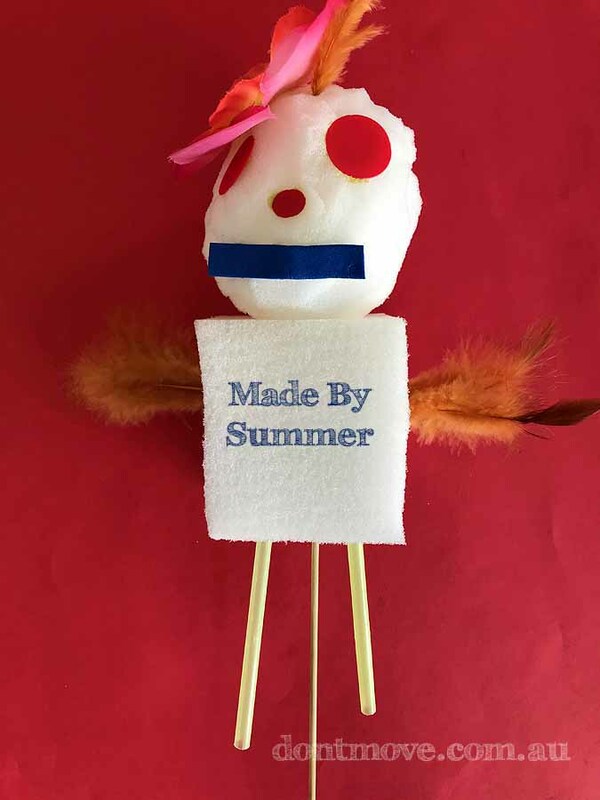 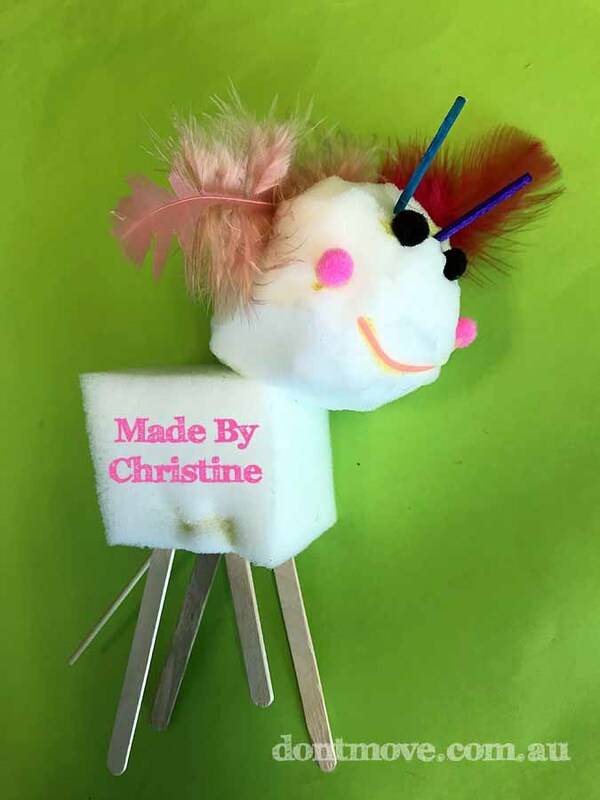 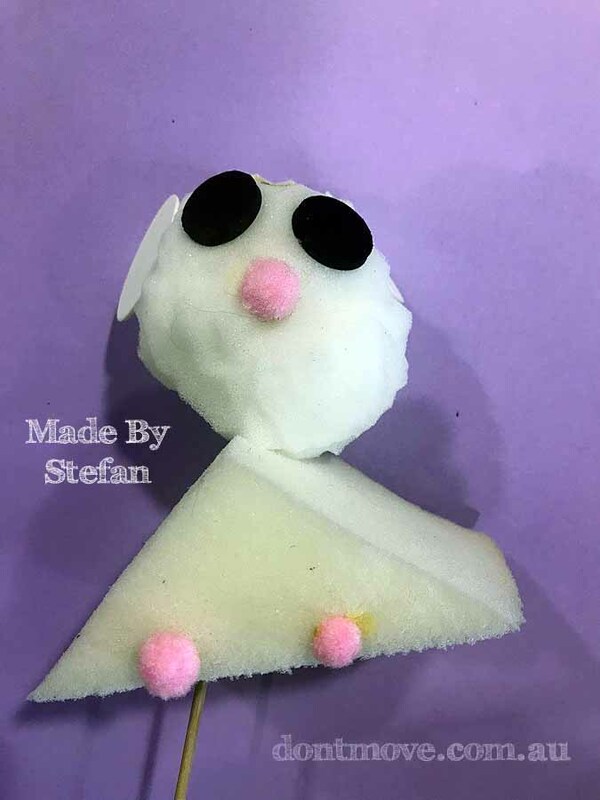 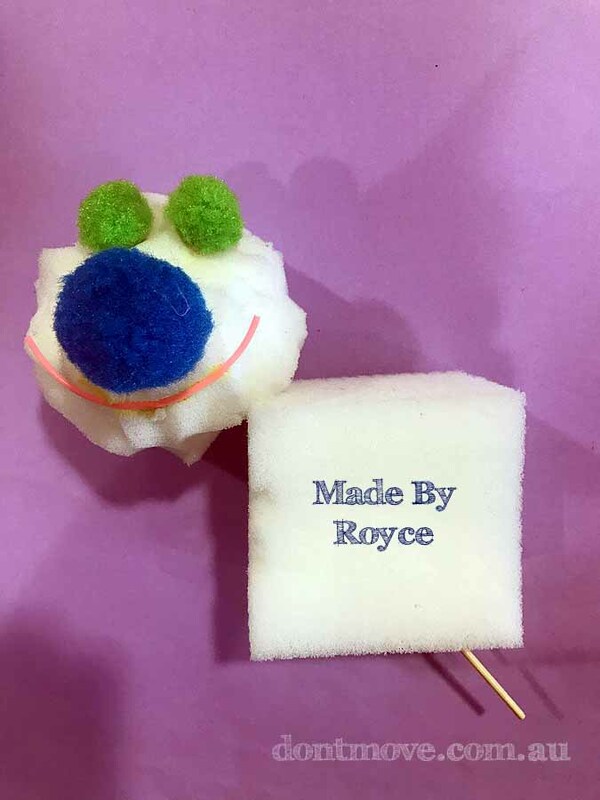 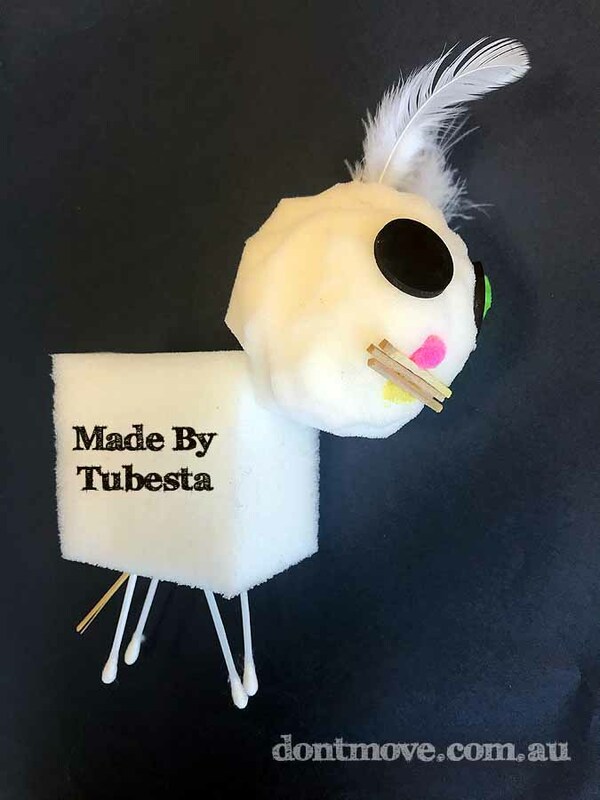 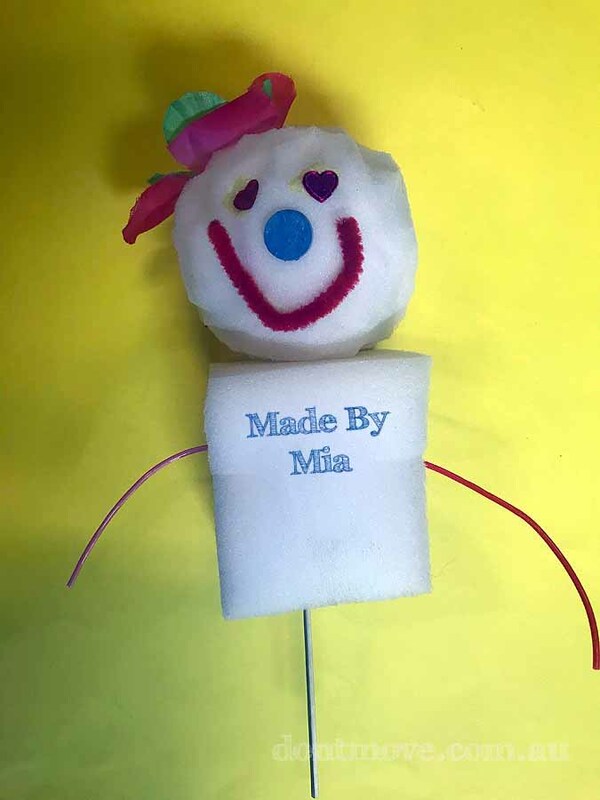 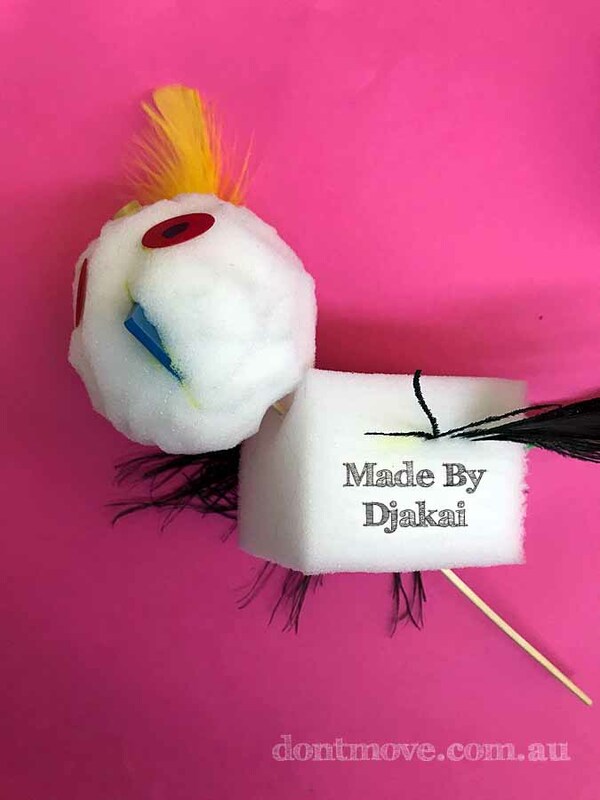 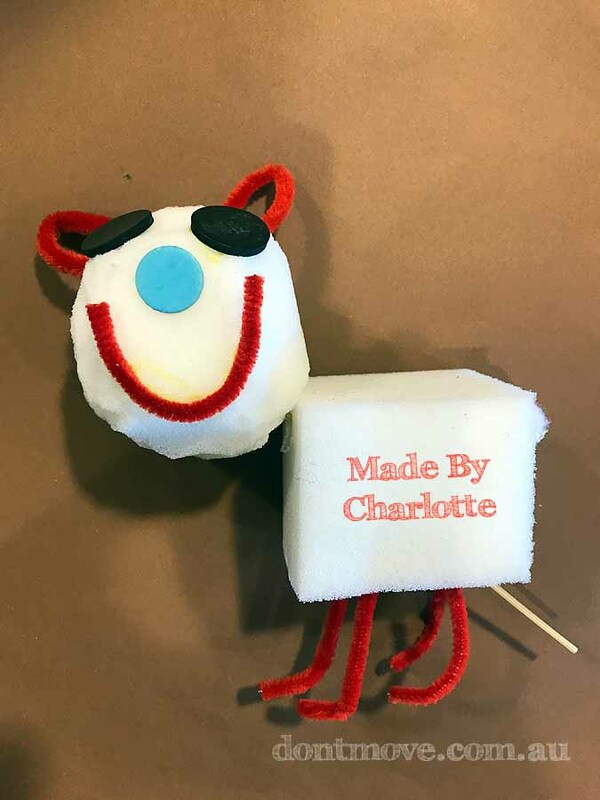 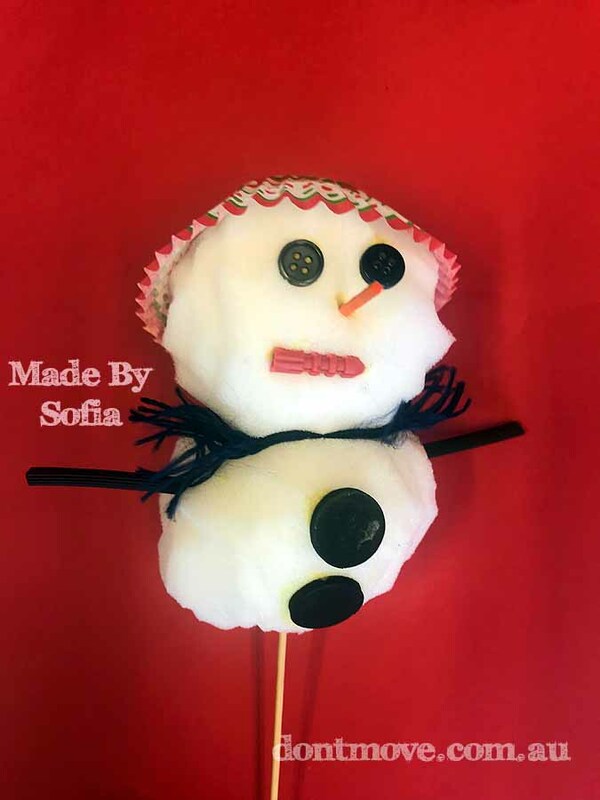 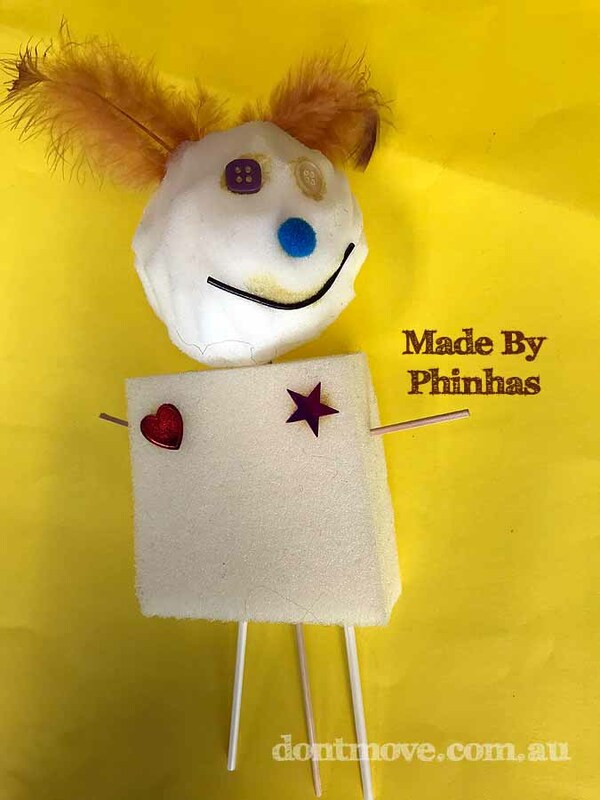 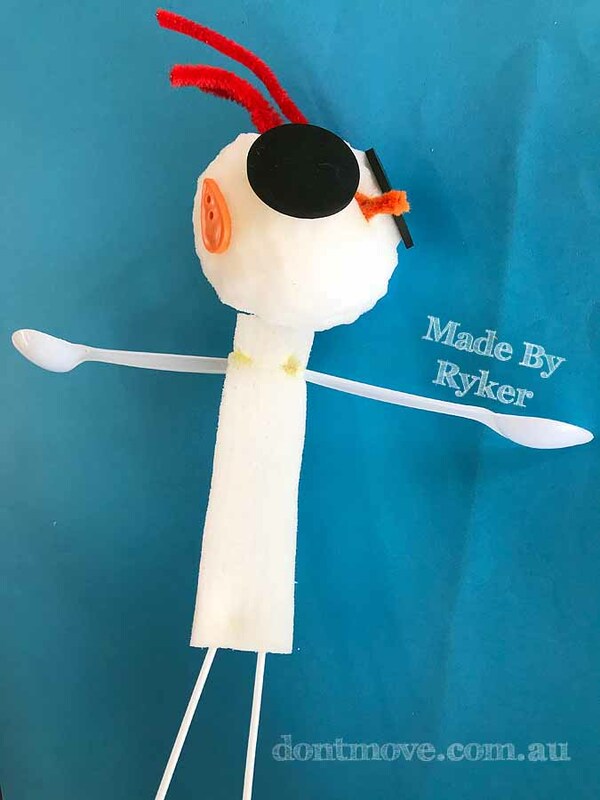 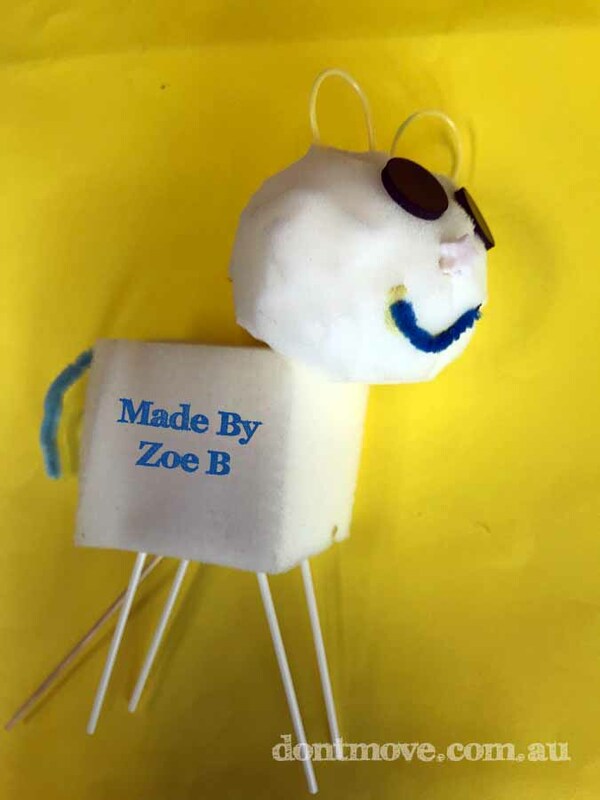 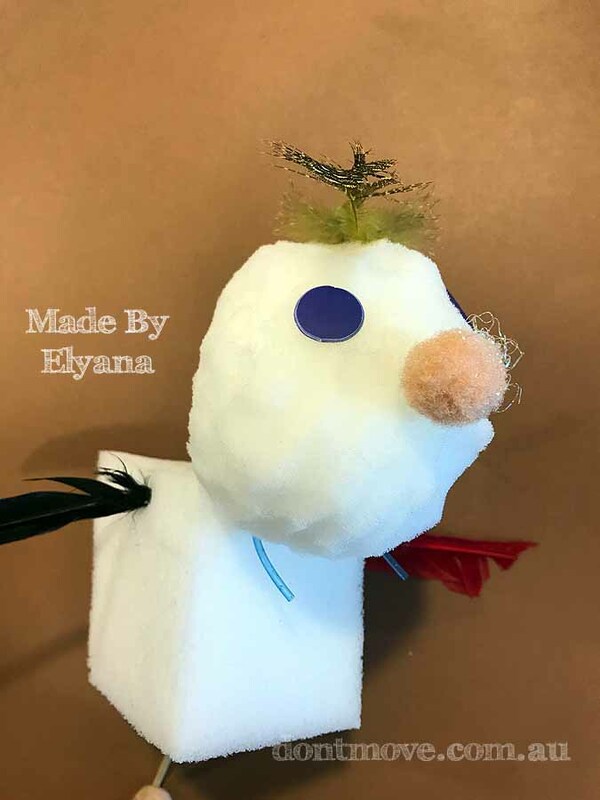 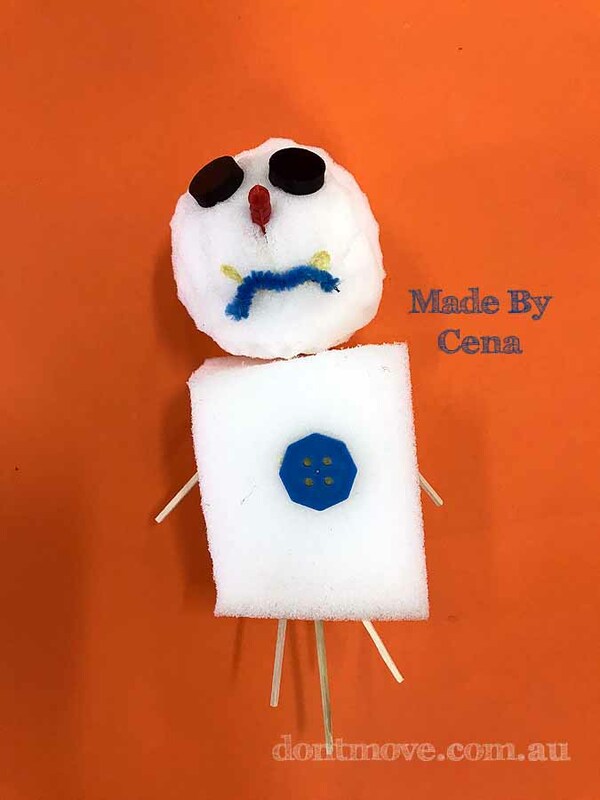 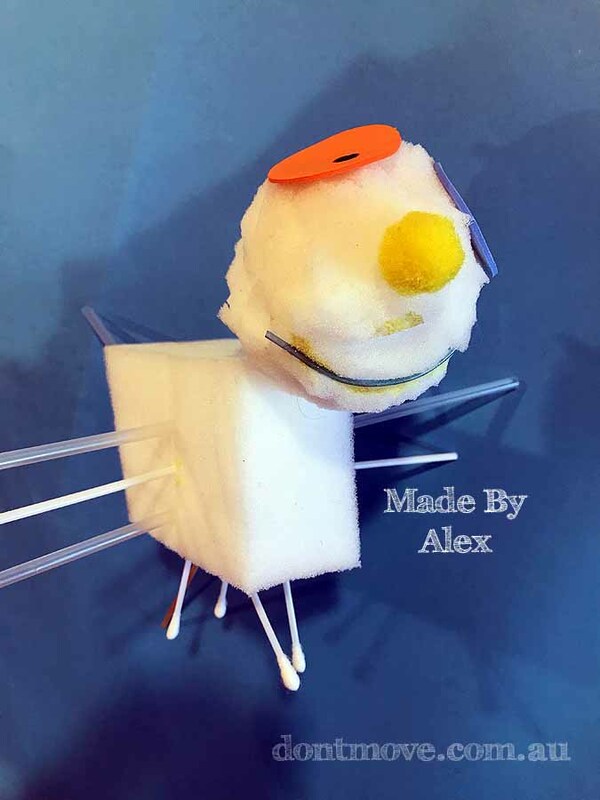 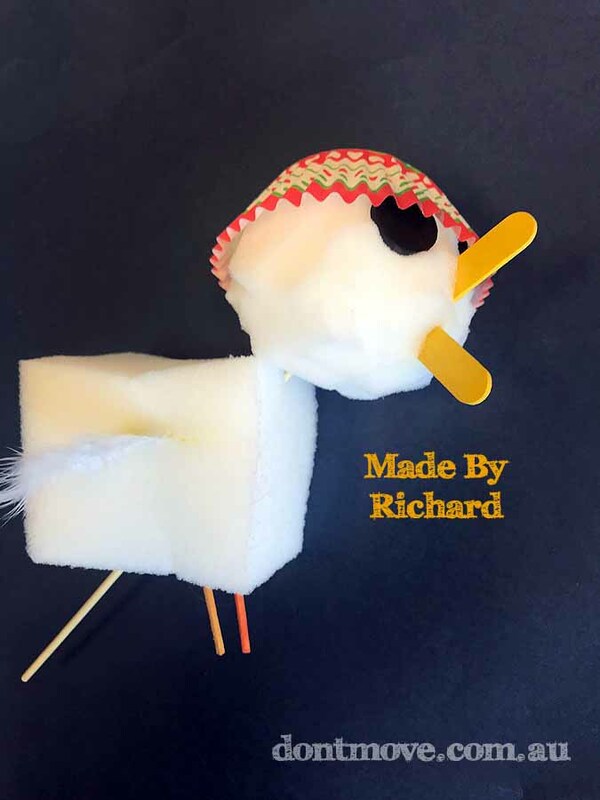 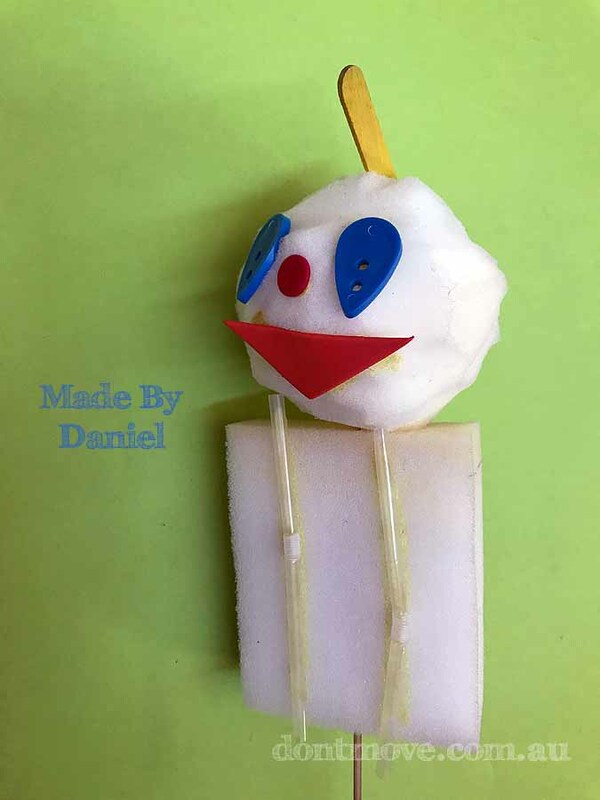 The photo gallery category is where you will find images of puppets made by children in my workshops. 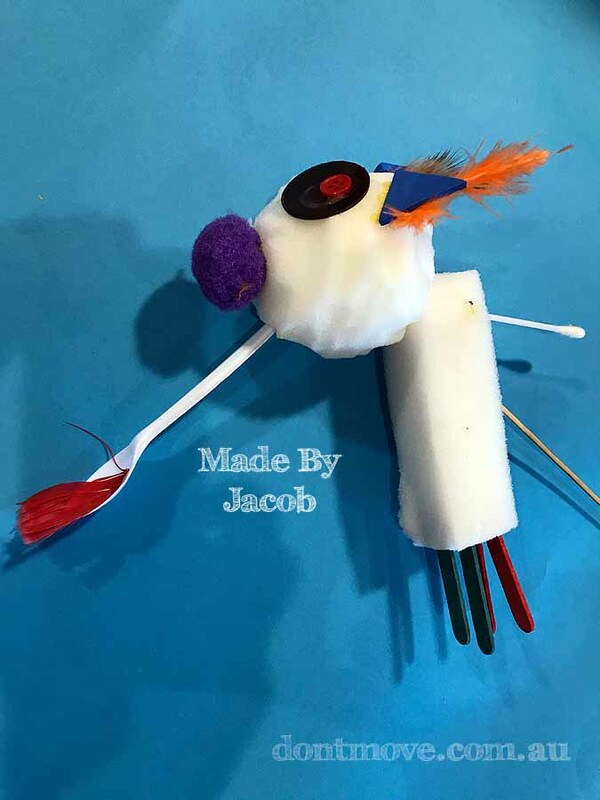 Each post is from a different school with students ranging from Prep to grade 6. Photos are added to constantly, so please come back regularly. 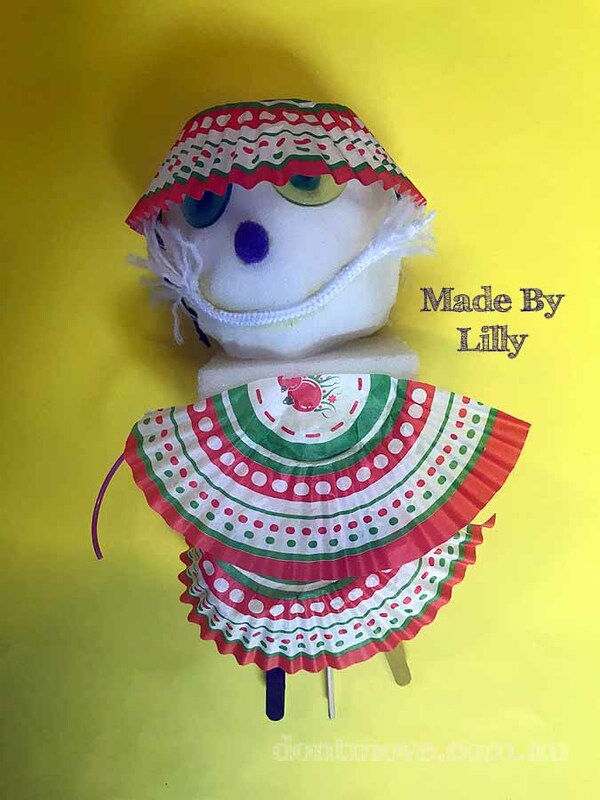 Some photos may also be shown on my Facebook , Twitter Pinterest & Instagram pages. 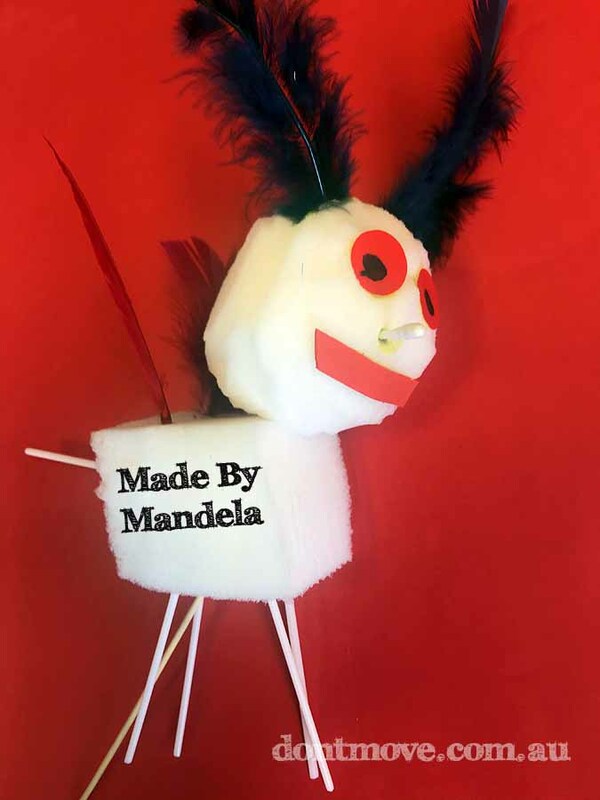 Grade 1/2 teachers and students at Morang South Primary School should be commended. 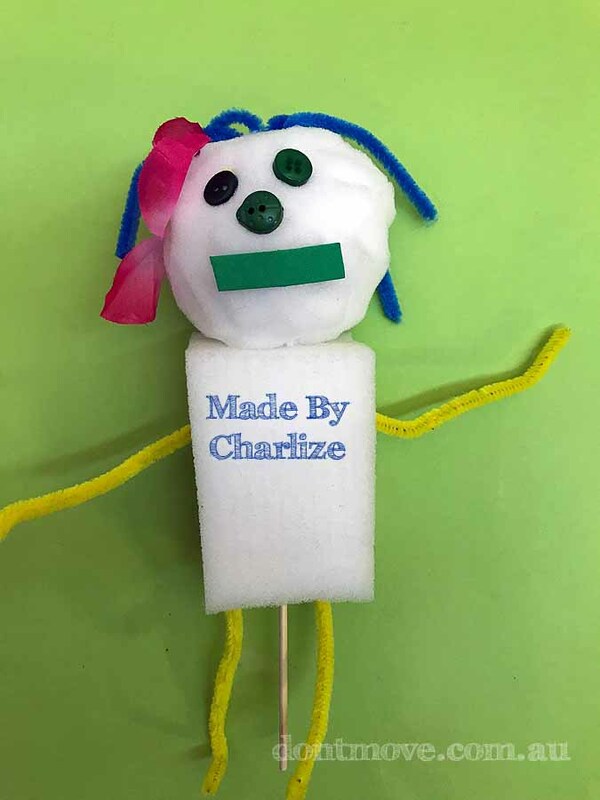 Yesterday morning they (even the teachers 🙂 ) sat beautifully during the performance of “The Wizard’s Tale” and joined in sensibly when appropriate during the interactive show. 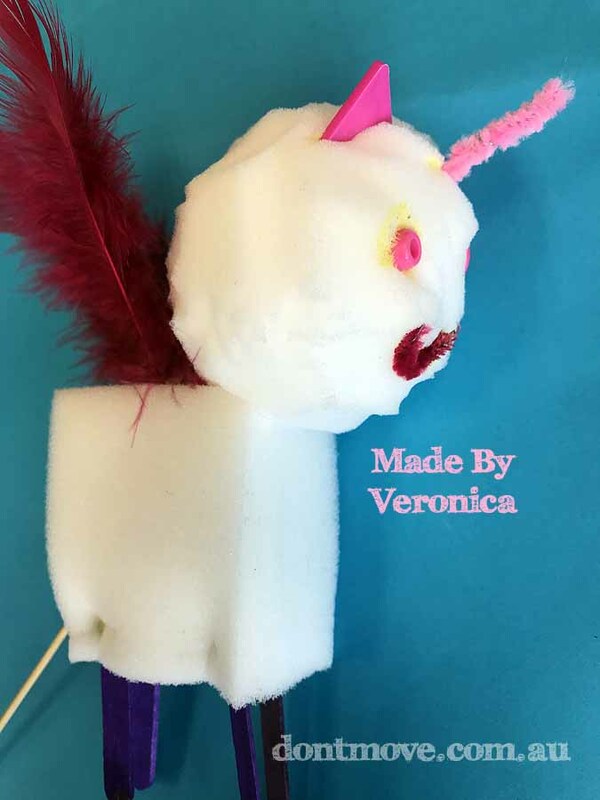 I also ran three workshops for them and they all ran very smoothly with the kids staying on task the entire time. 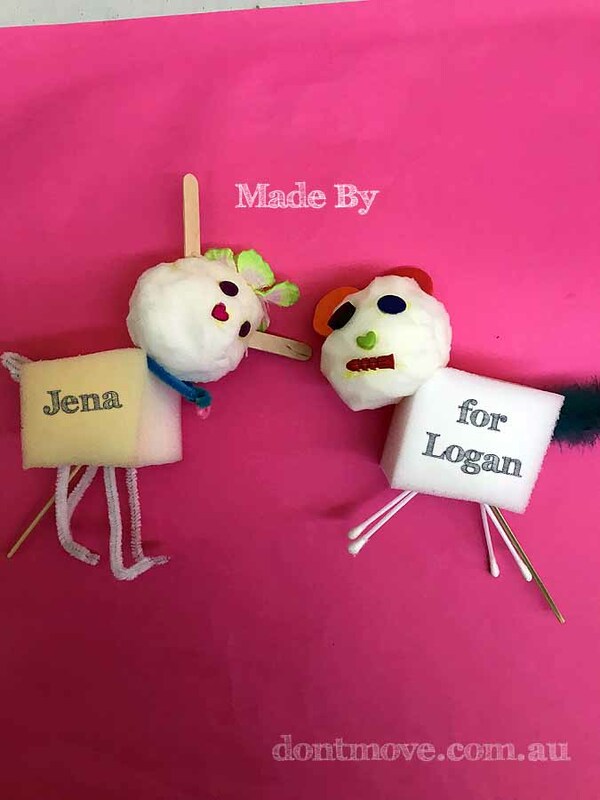 You can see the evidence here in just a small sample of their puppet creations. 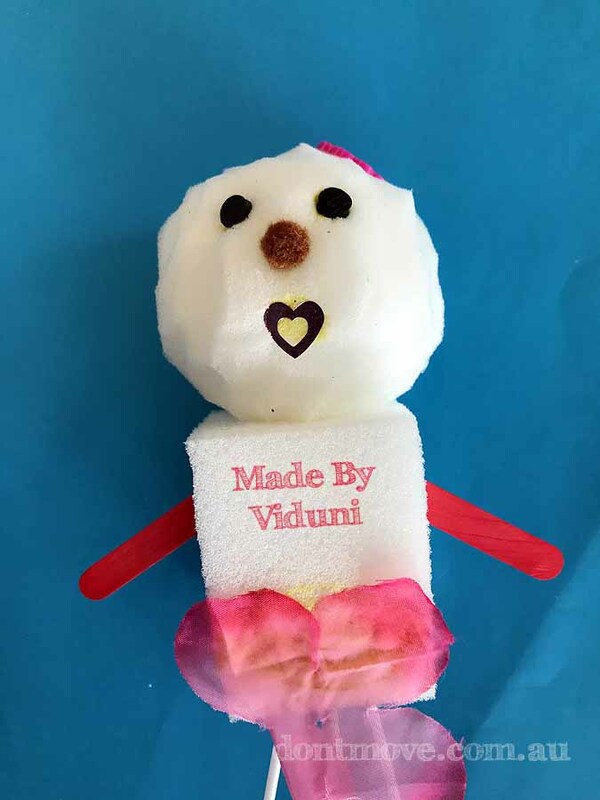 Thursday 15th & Friday 16th November 2018. 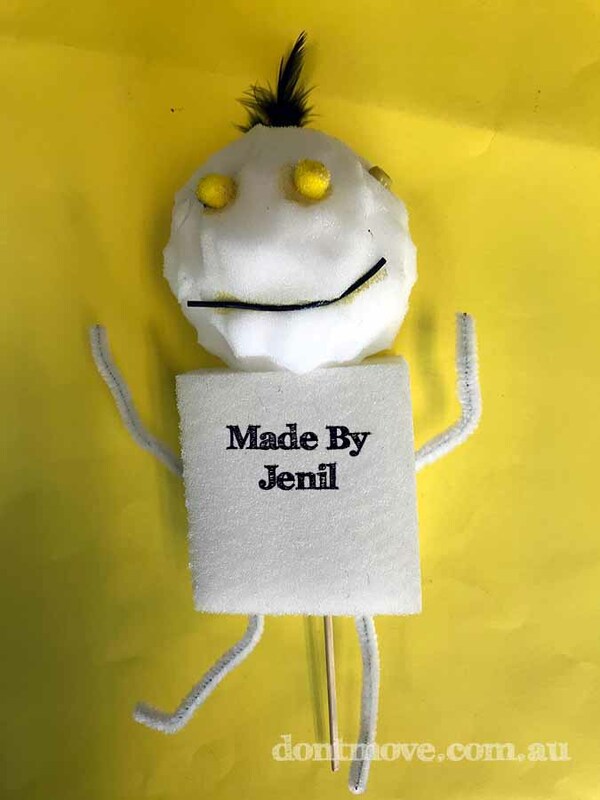 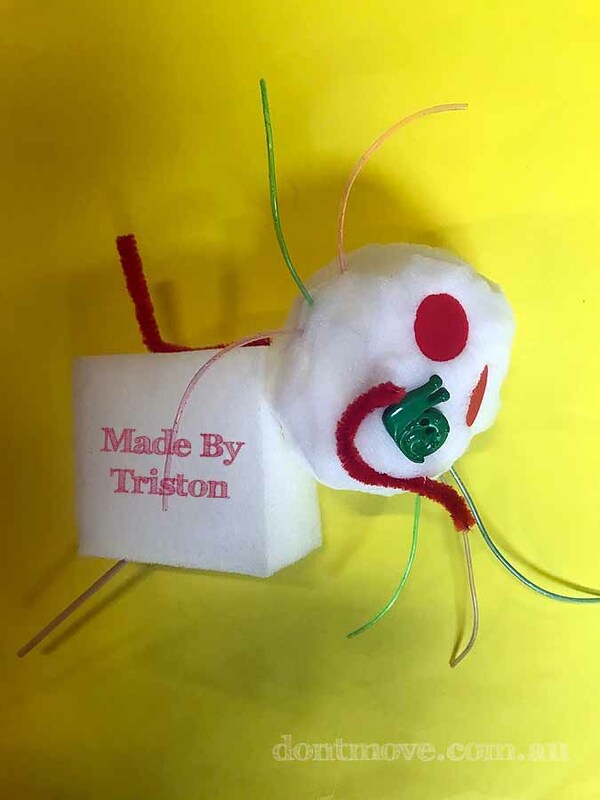 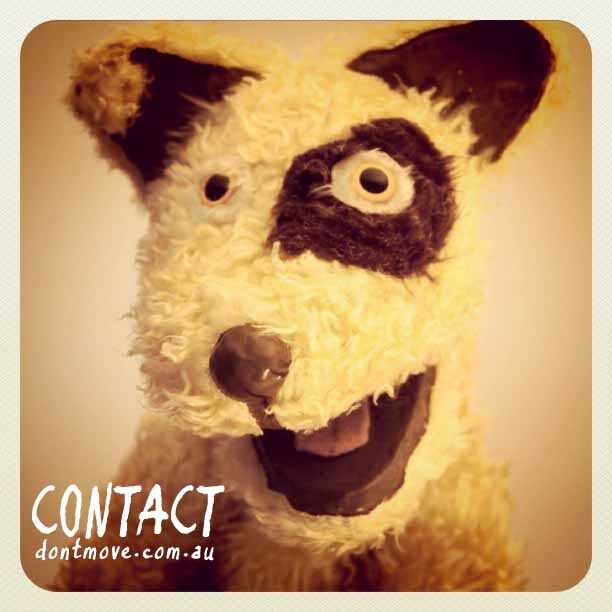 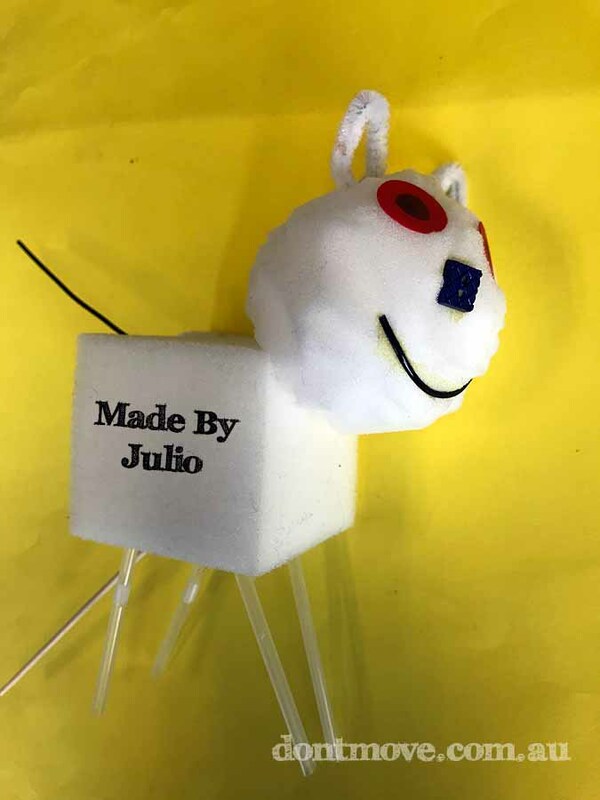 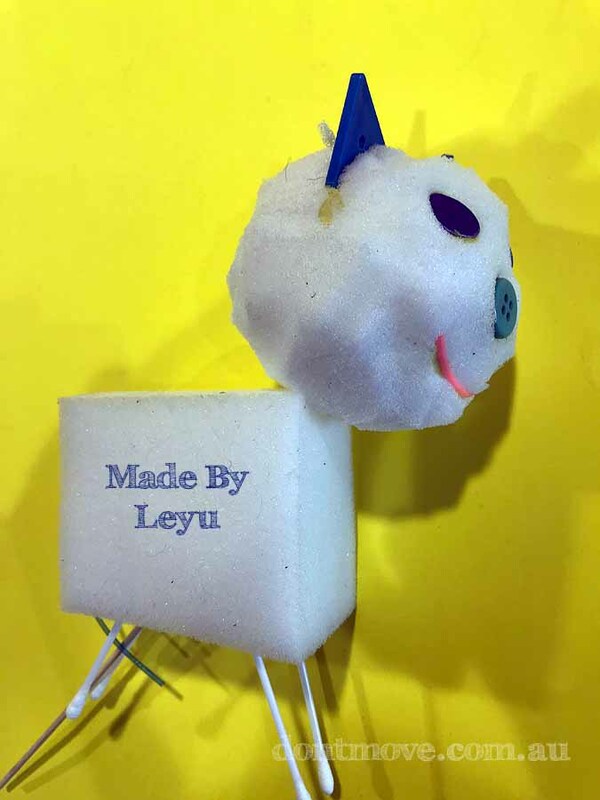 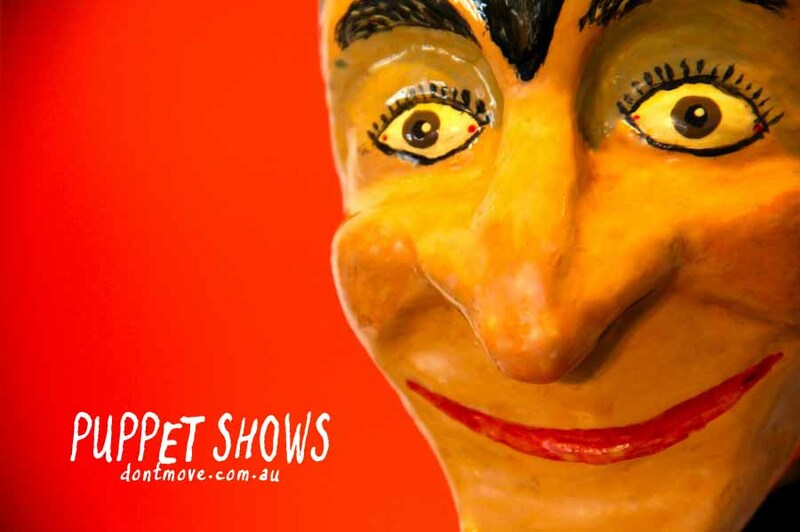 TEACHERS: Check out the puppets from my previous years visits HERE. 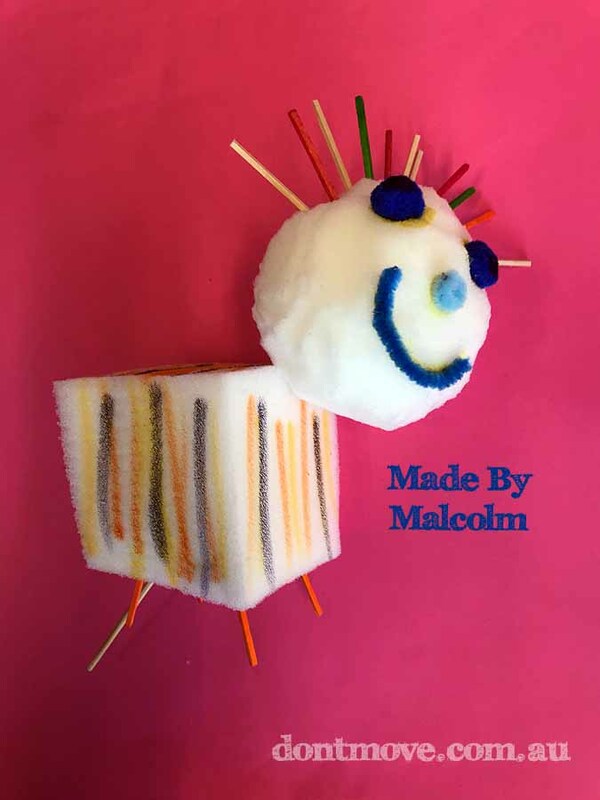 Prep – Grade 2’s at Preston North East Primary today started their week with much fun. 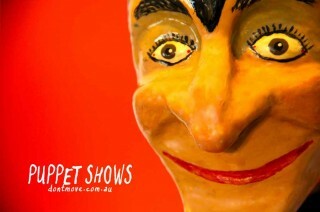 First they had a special assembly and were then happily back to watch my show “Three Animal Stories”. 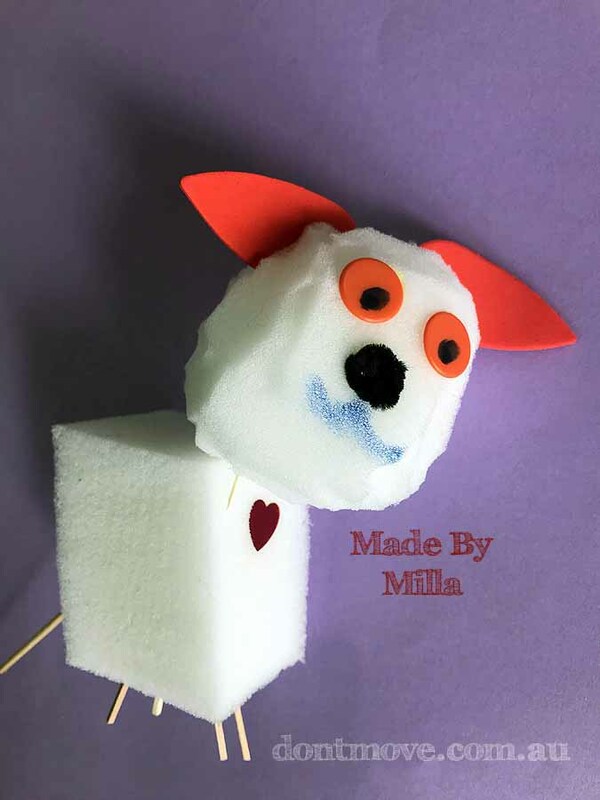 Billy the dog was lucky enough to get a few kisses. 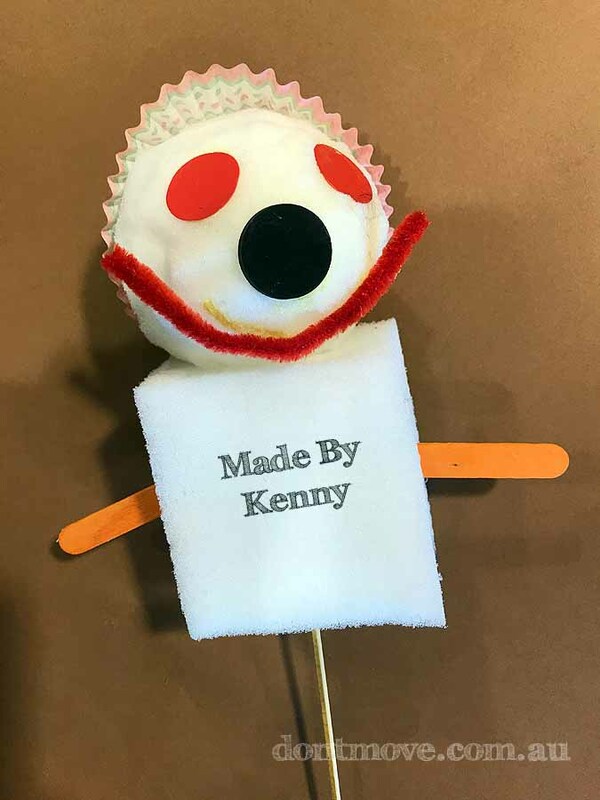 The children got to explore behind the scenes and are then making wonderful puppet creations. 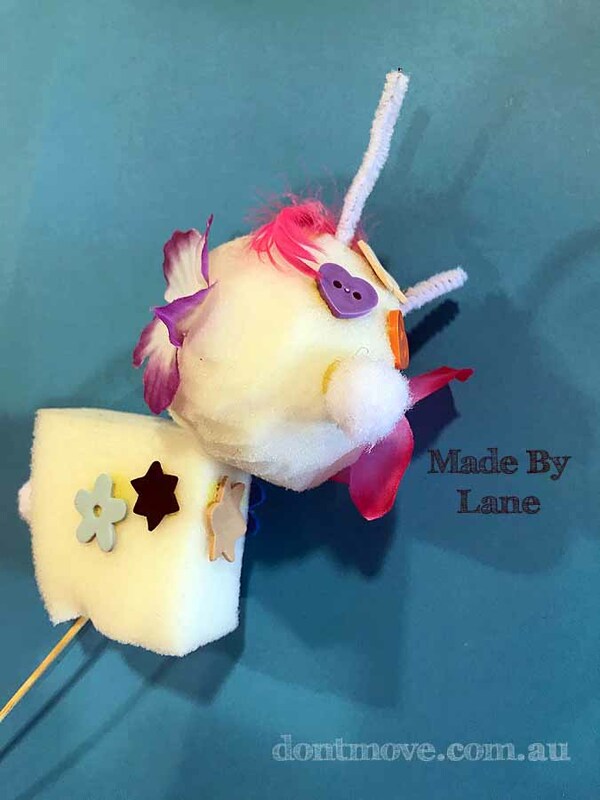 One workshop Monday, two on Tuesday. 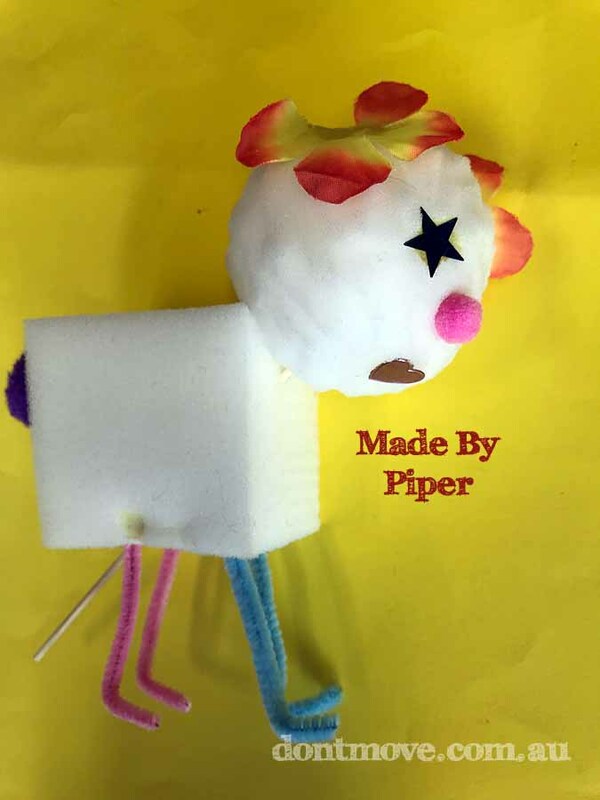 Here are just a few examples of their work. 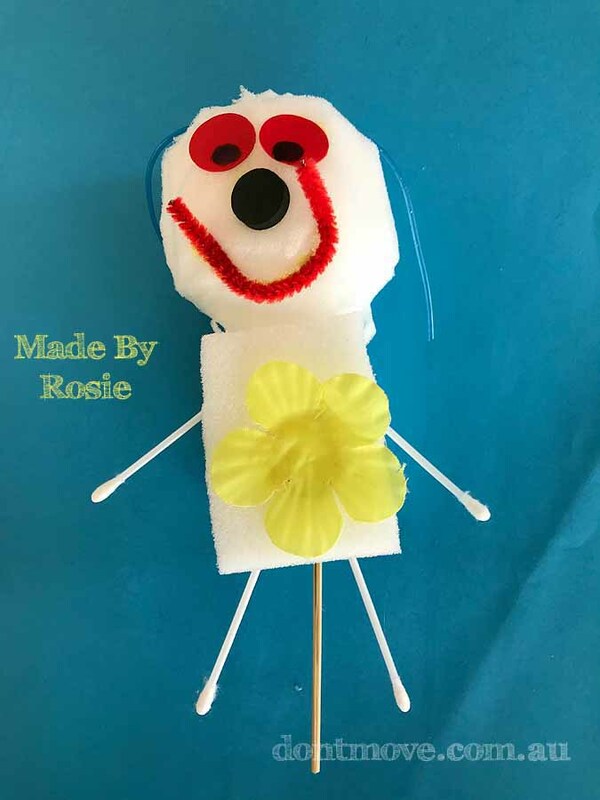 Monday 12th & Tuesday 13th November 2018. 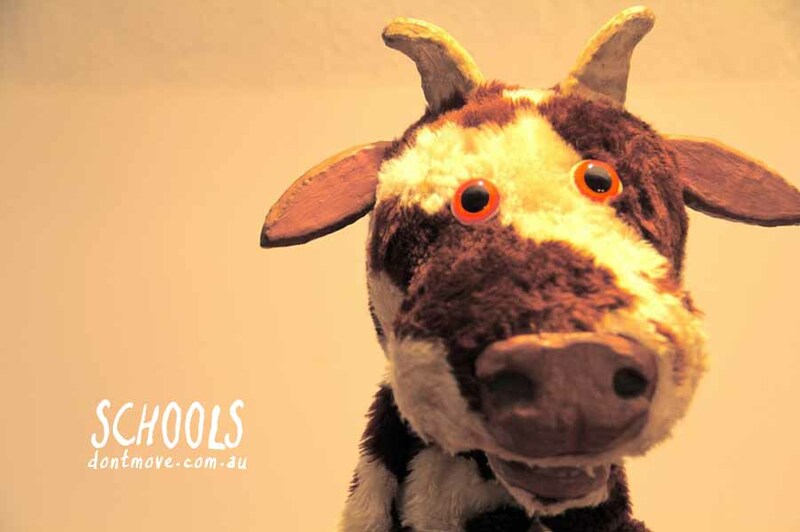 Lucky Grade 1’s at Berwick Primary School yesterday watched “The Wizard’s Tale” before quizzing me about how everything worked behind the scenes. 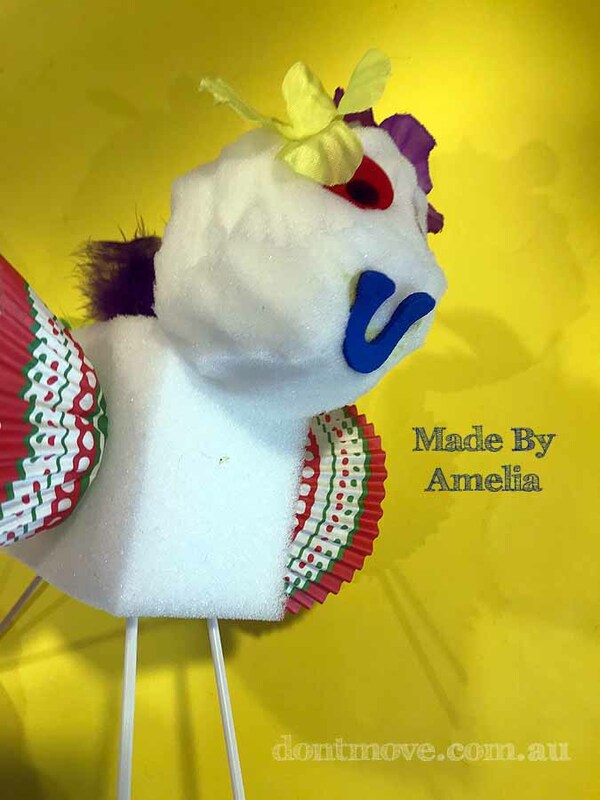 They then followed up the show with four puppet making workshops. 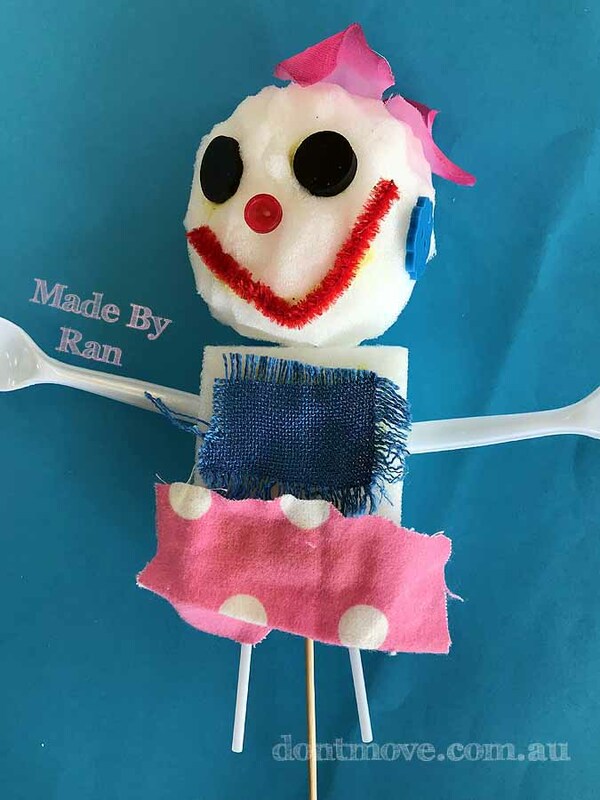 Two ran on Thursday and the final two today, Friday. 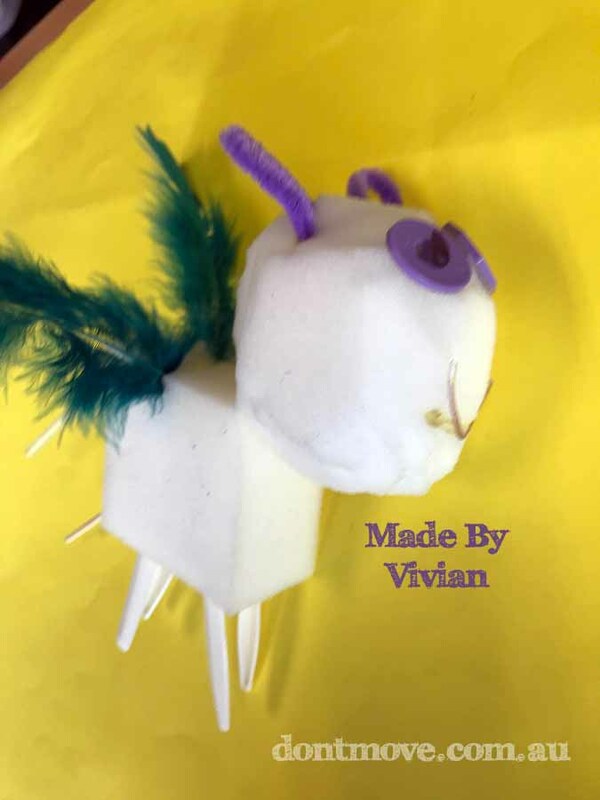 Here are just some of the wonderful results. 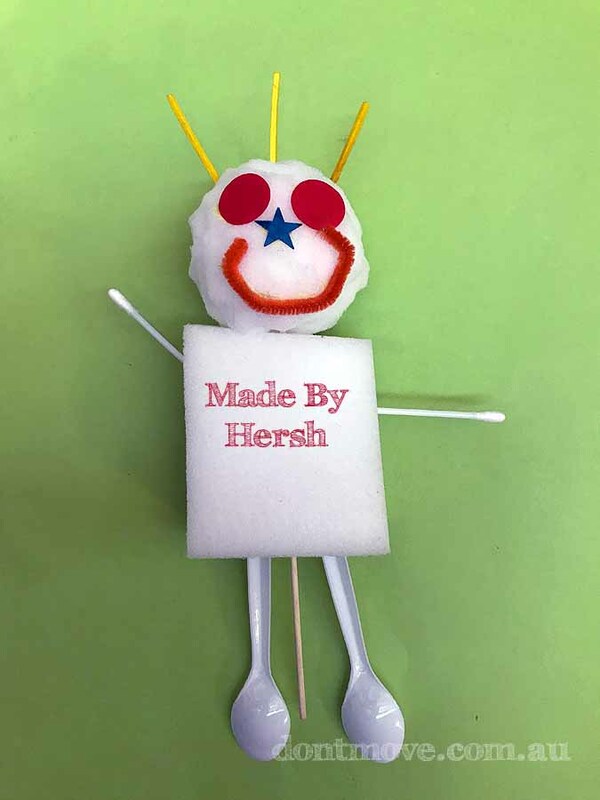 Thanks parent helpers! 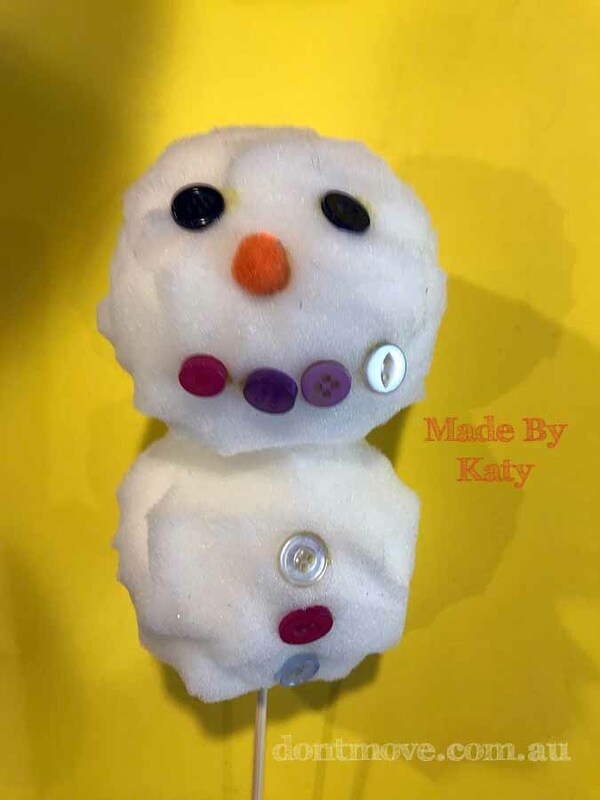 Thursday 8th & Friday 9th November 2018.